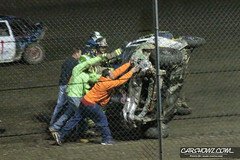 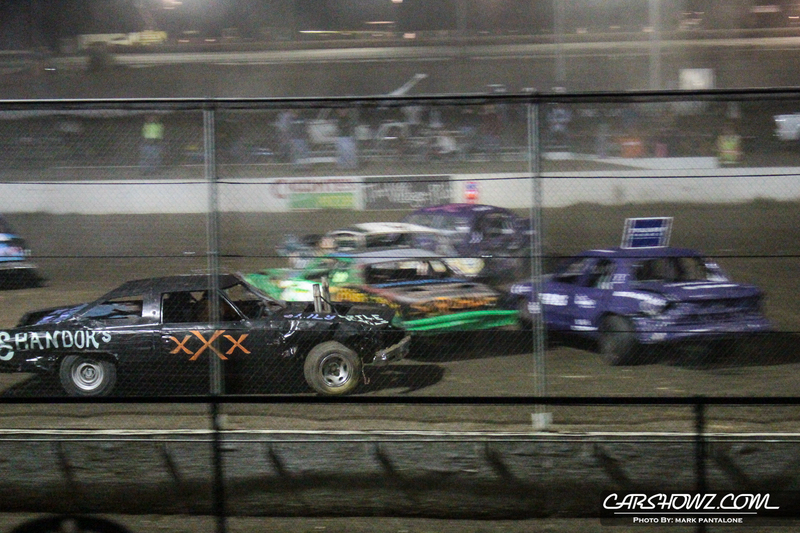 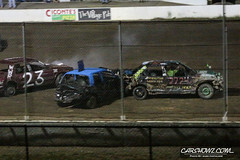 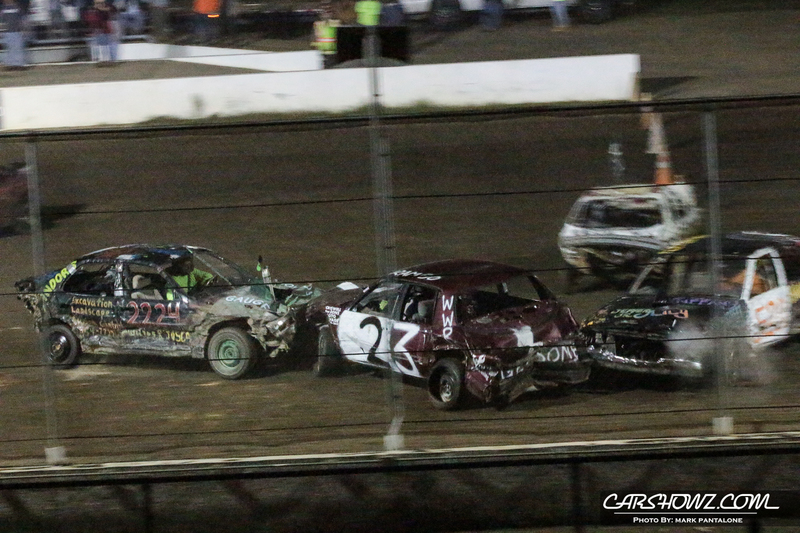 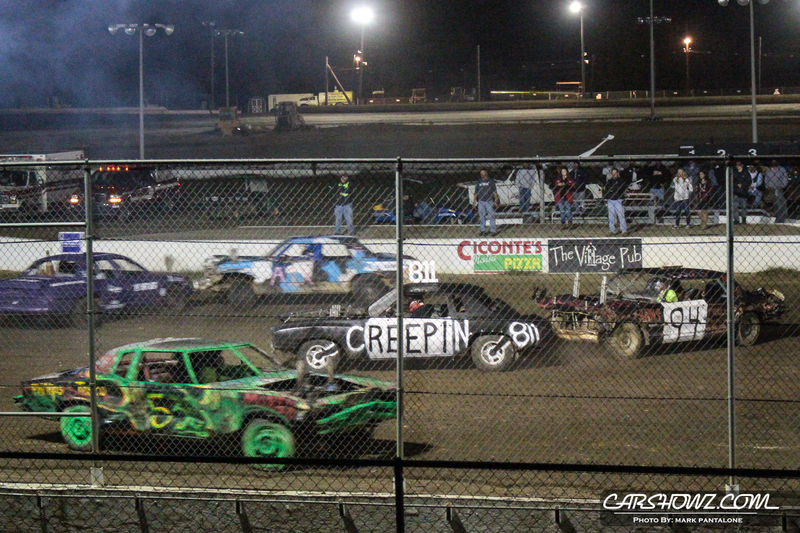 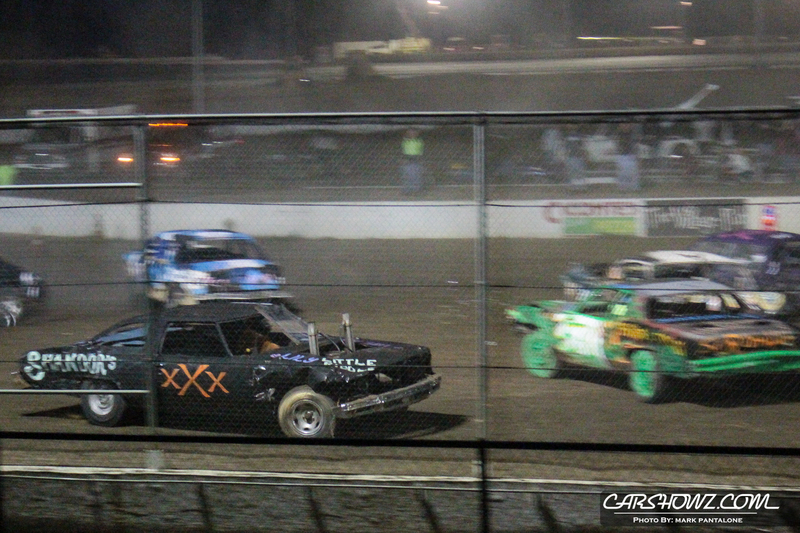 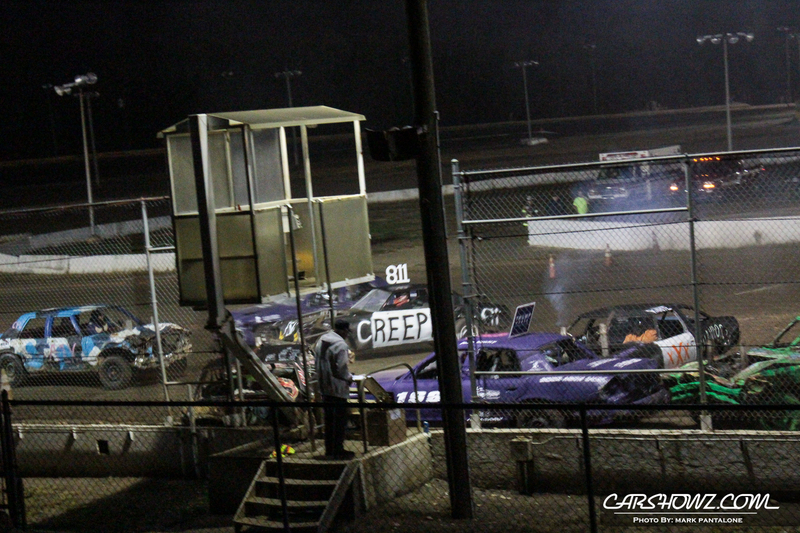 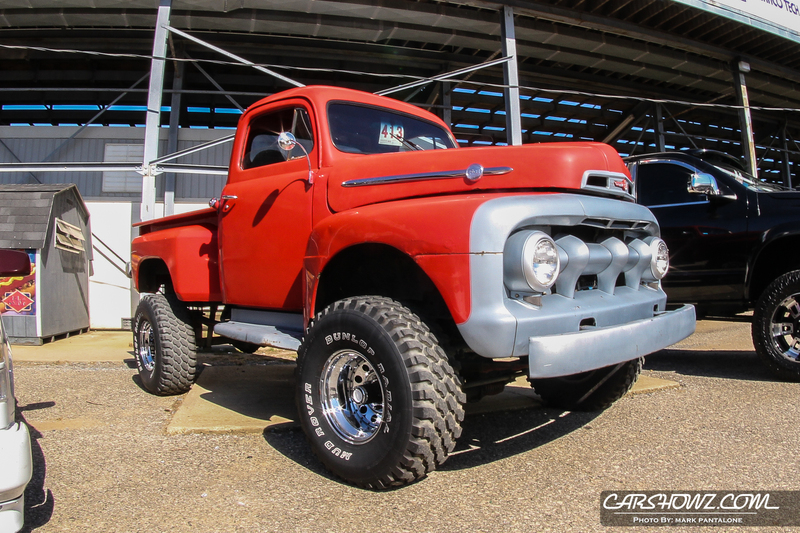 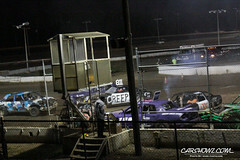 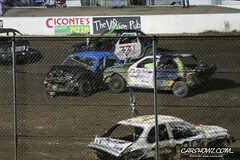 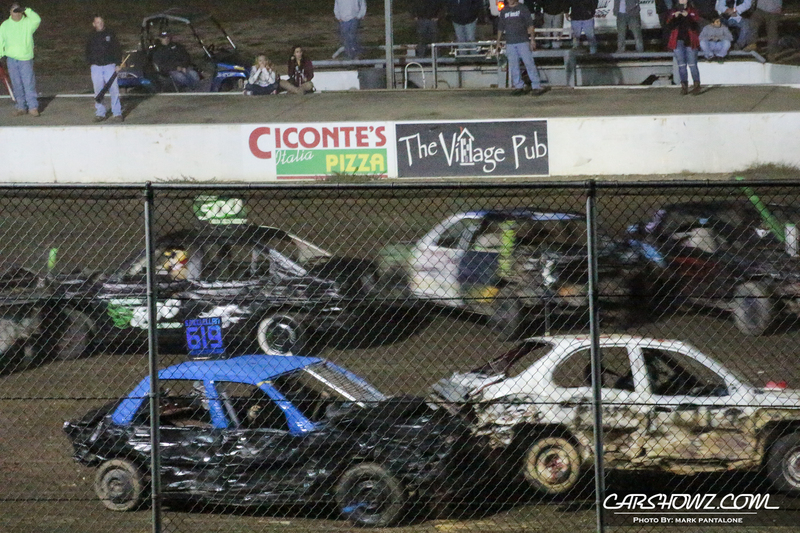 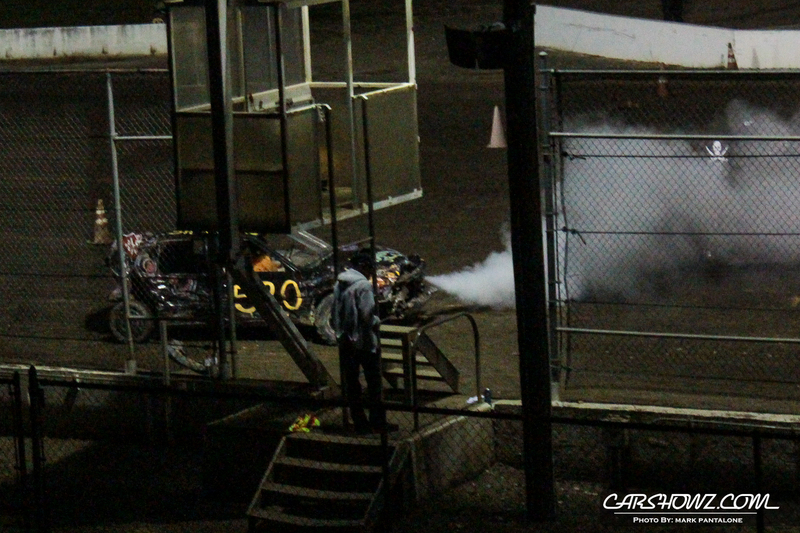 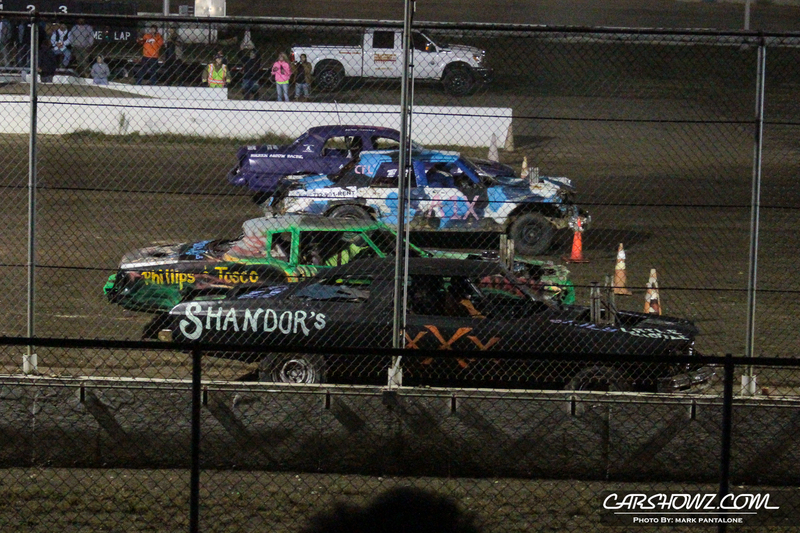 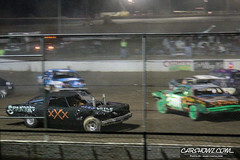 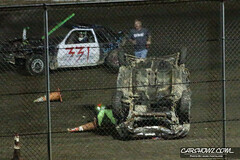 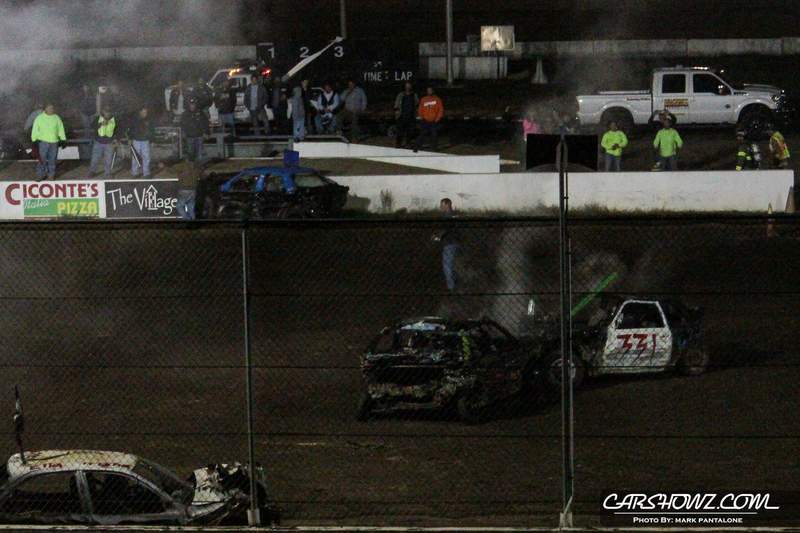 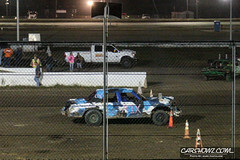 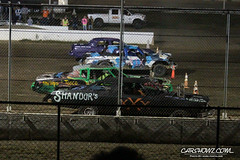 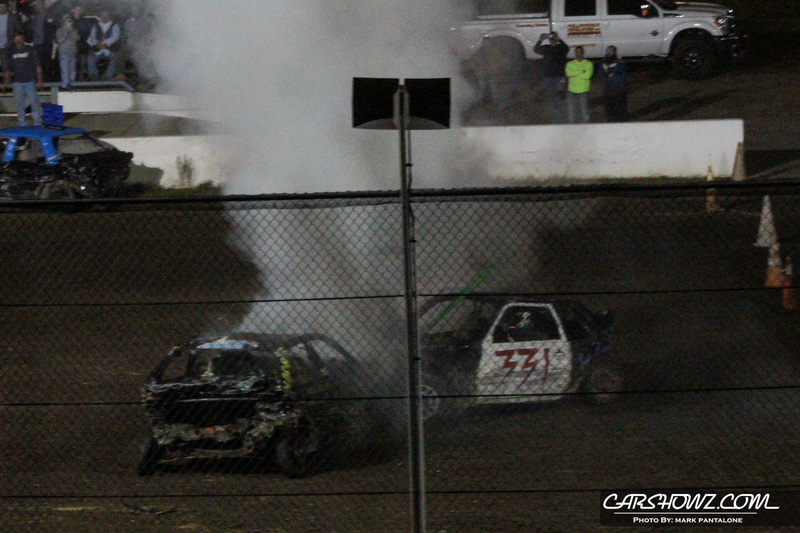 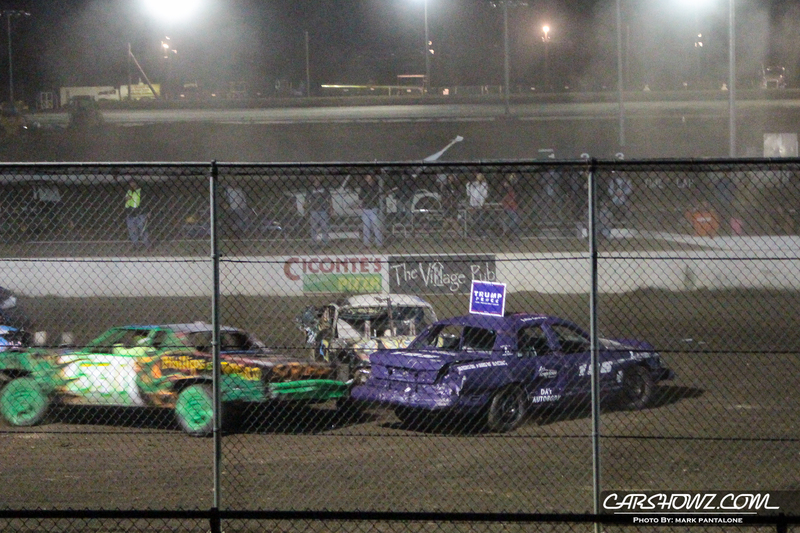 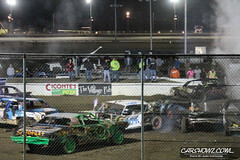 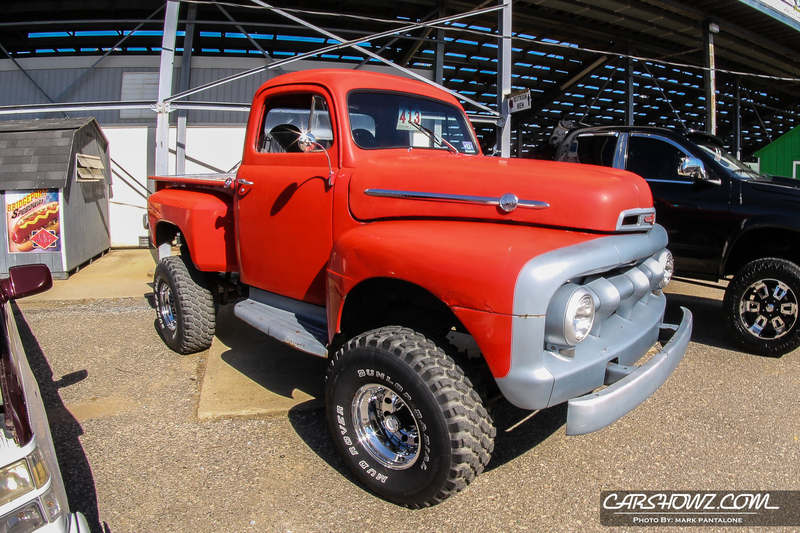 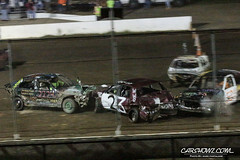 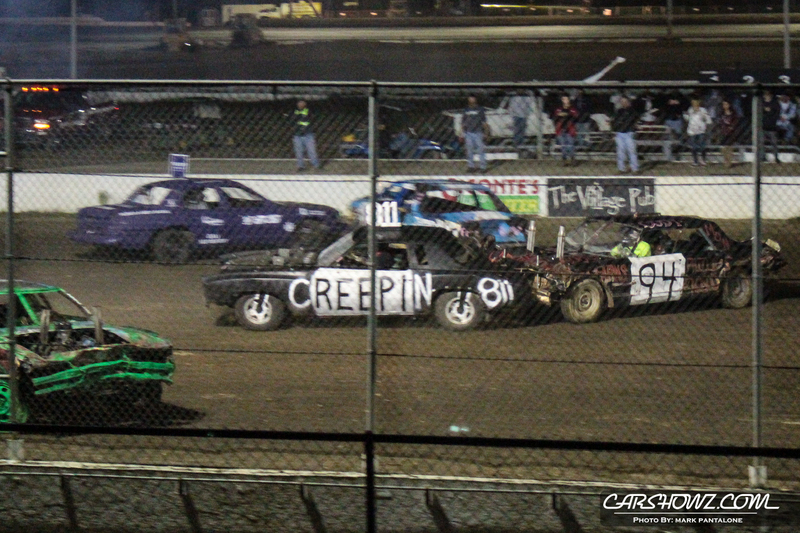 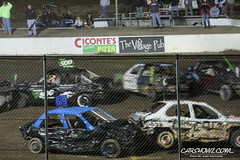 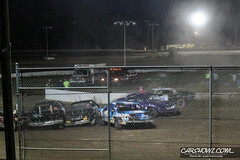 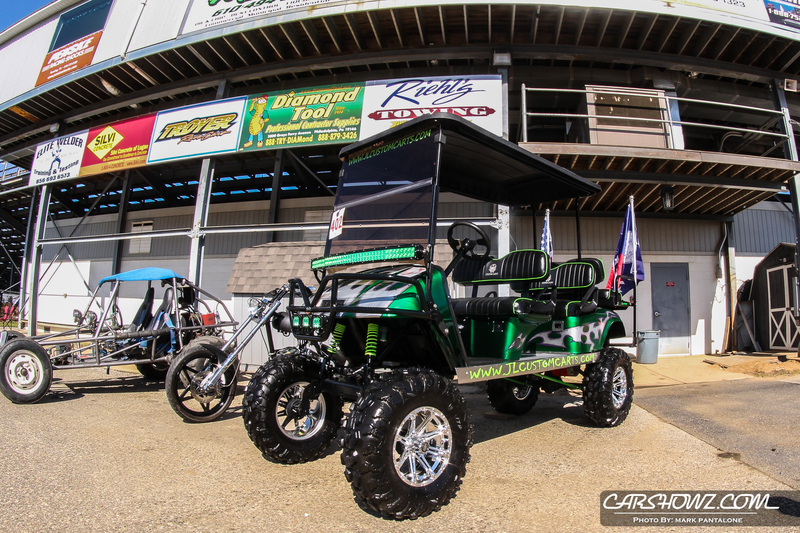 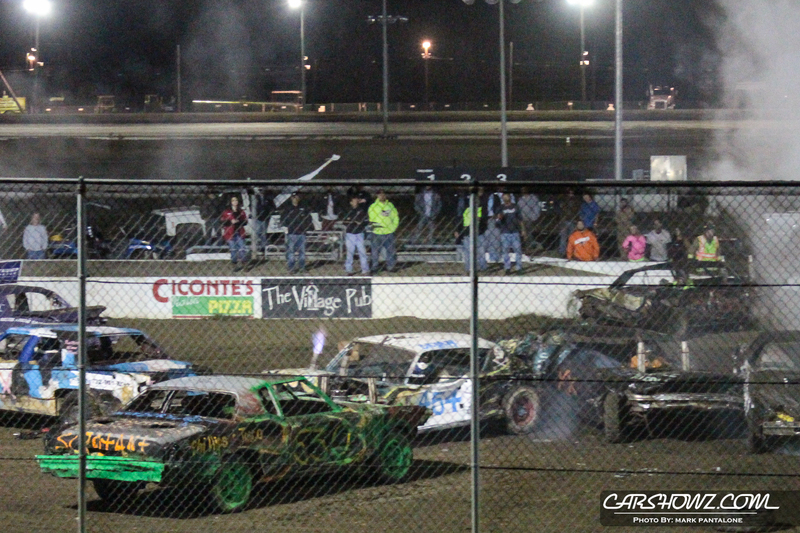 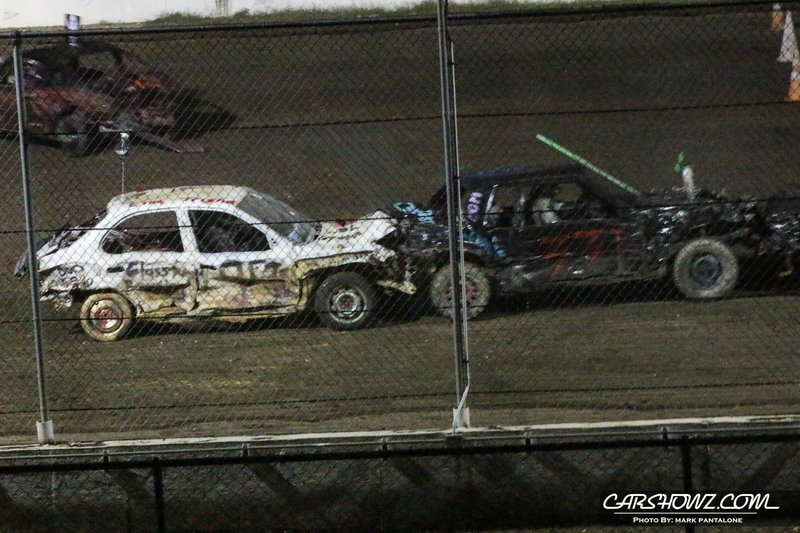 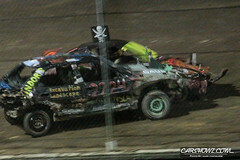 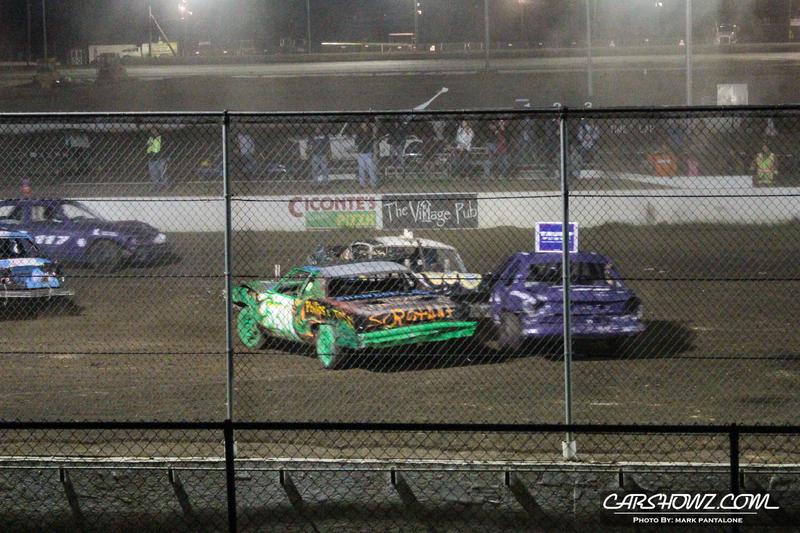 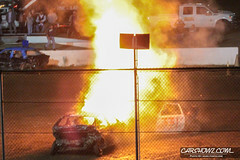 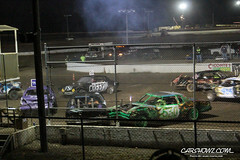 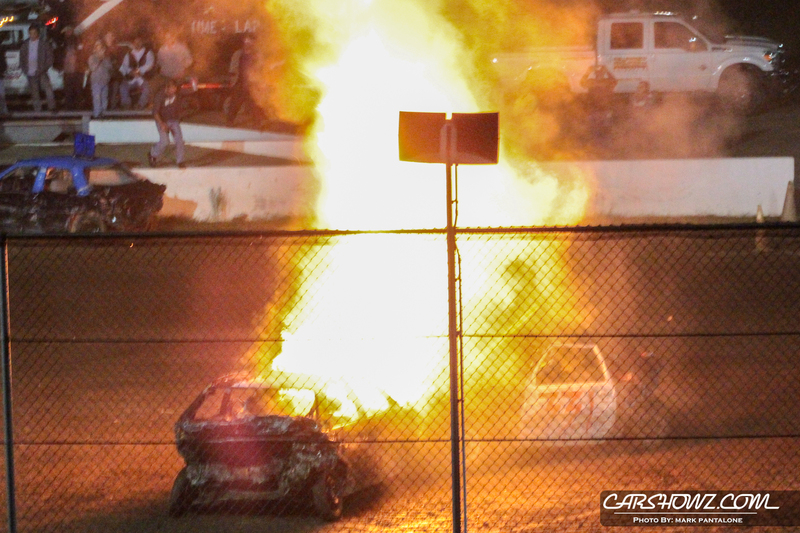 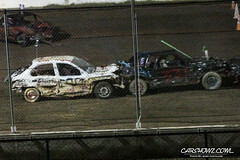 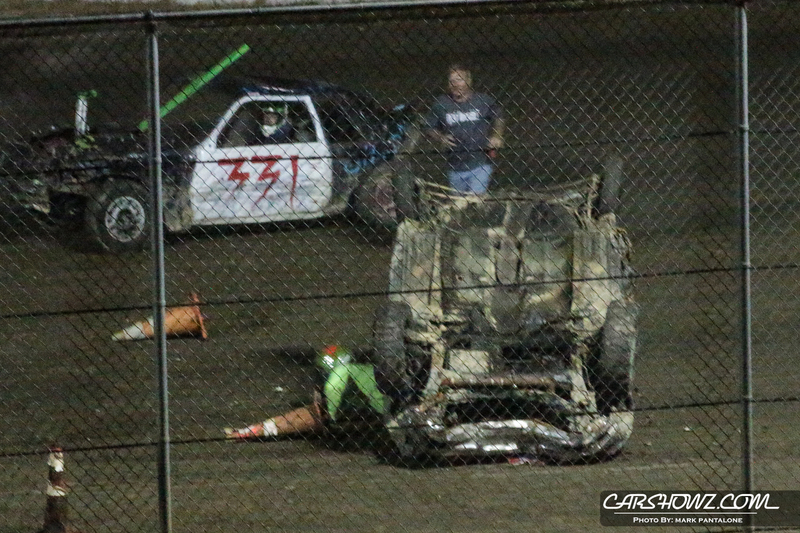 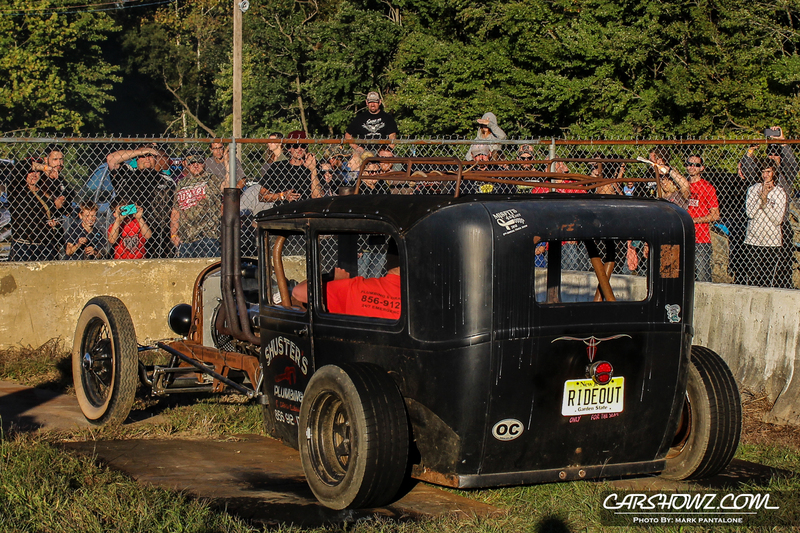 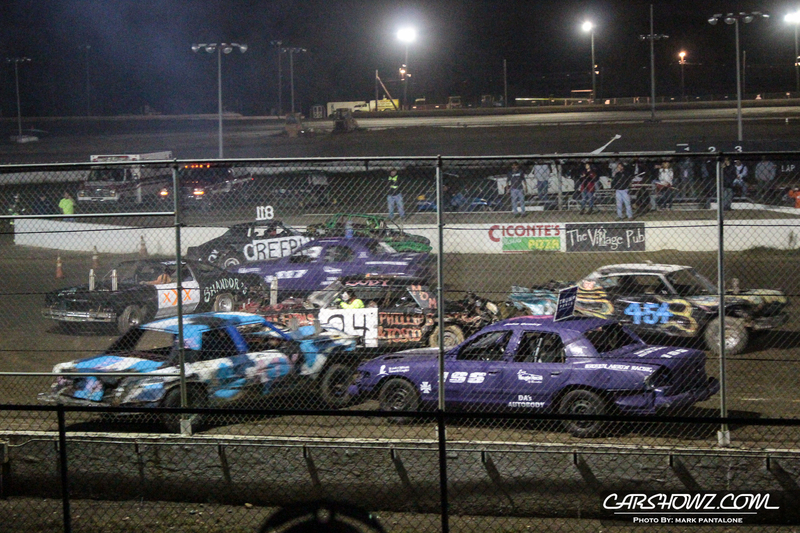 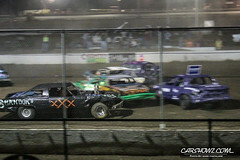 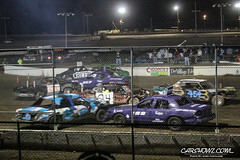 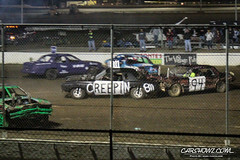 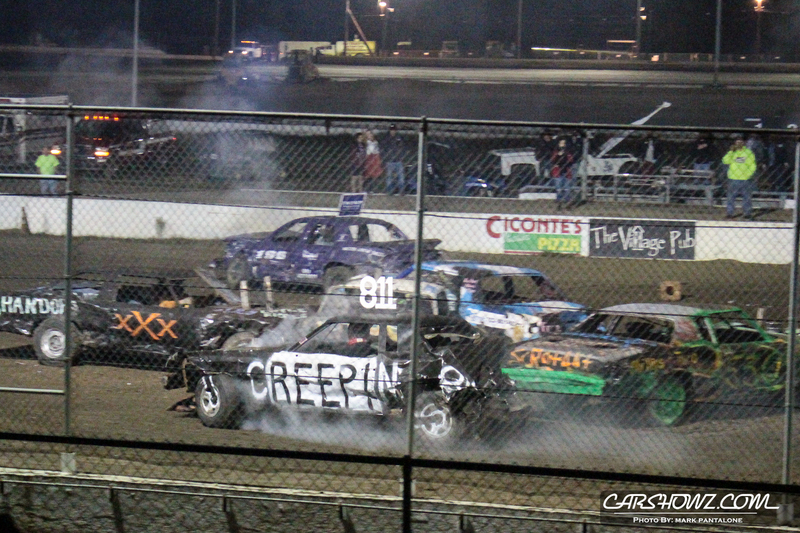 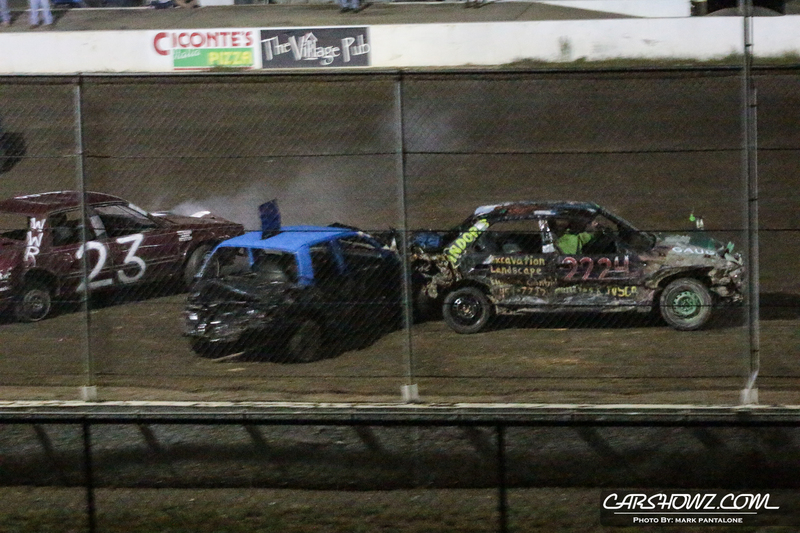 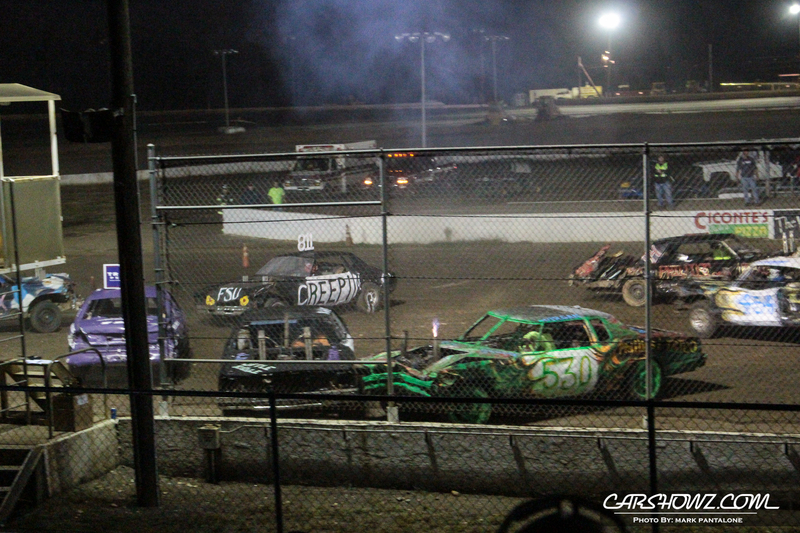 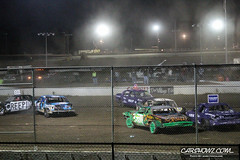 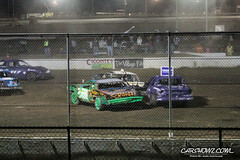 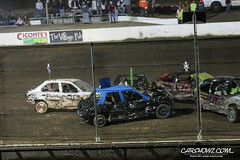 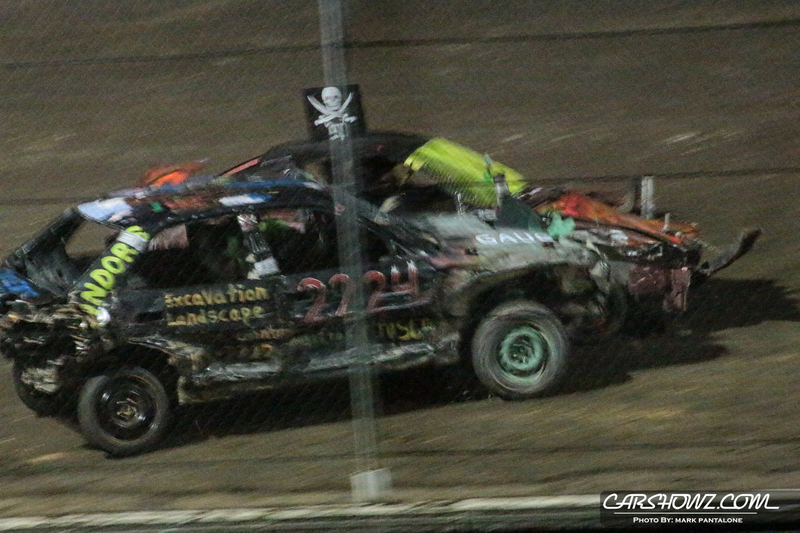 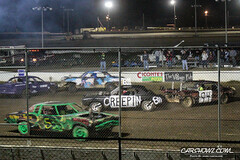 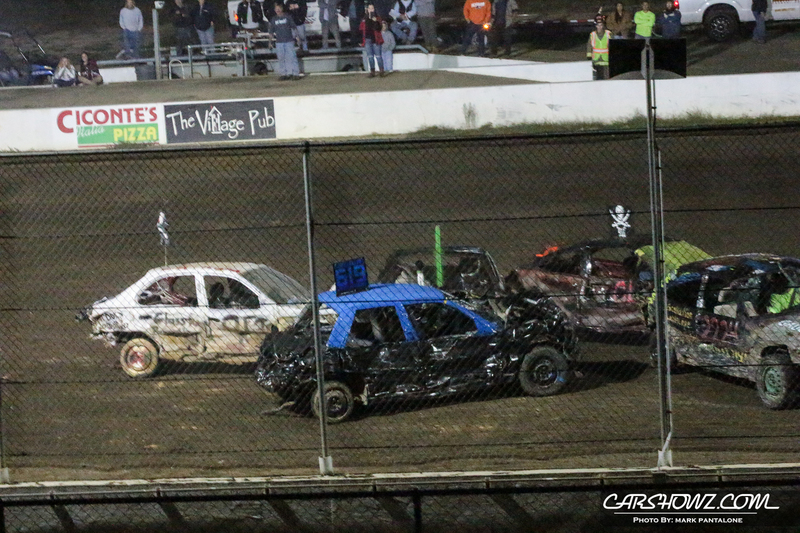 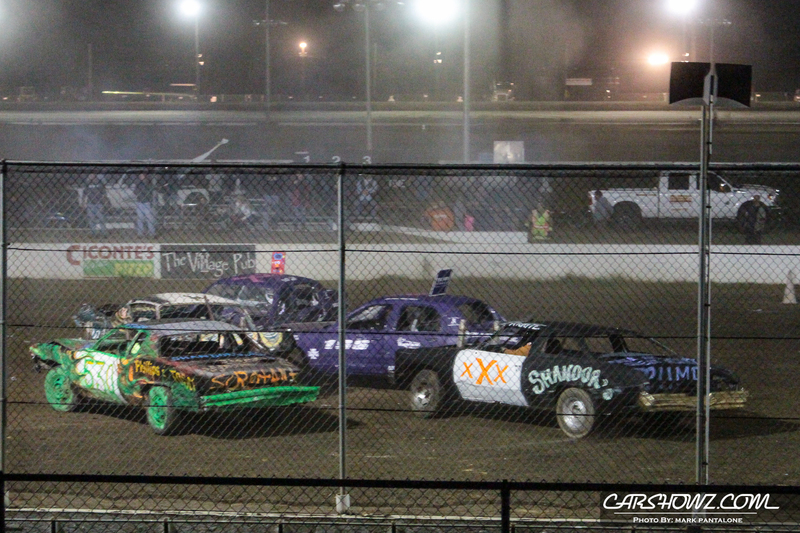 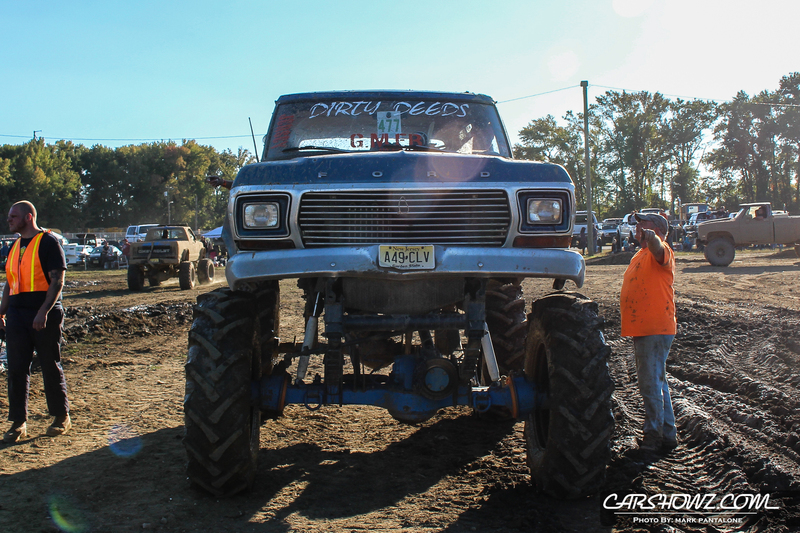 Misfits 4×4 Fall Down and Dirty Show was back at Bridgeport speedway for their 2016. 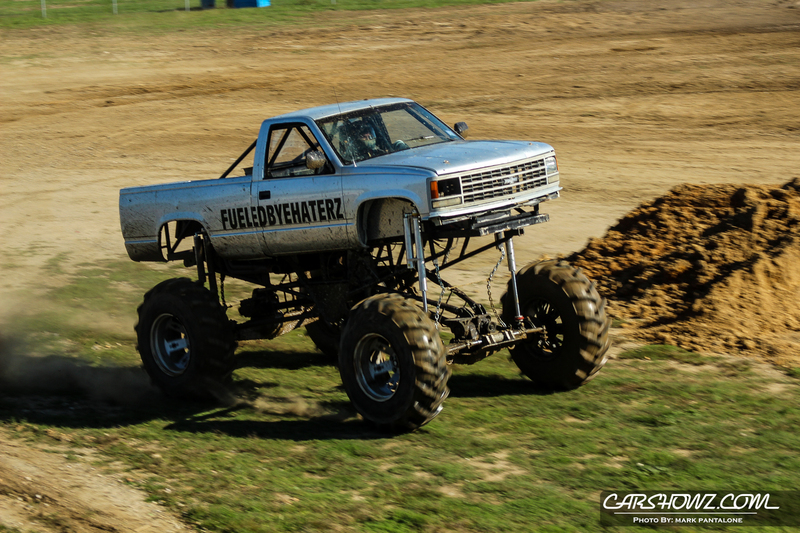 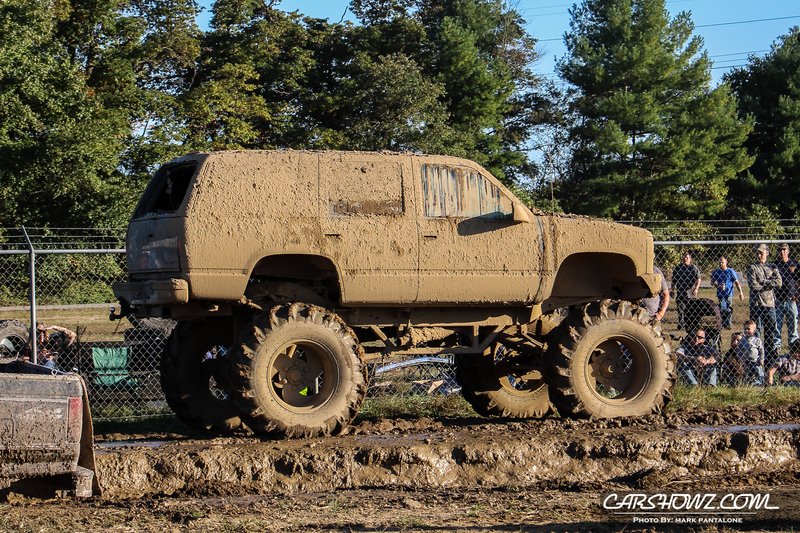 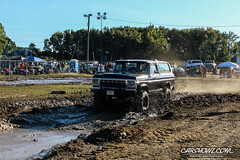 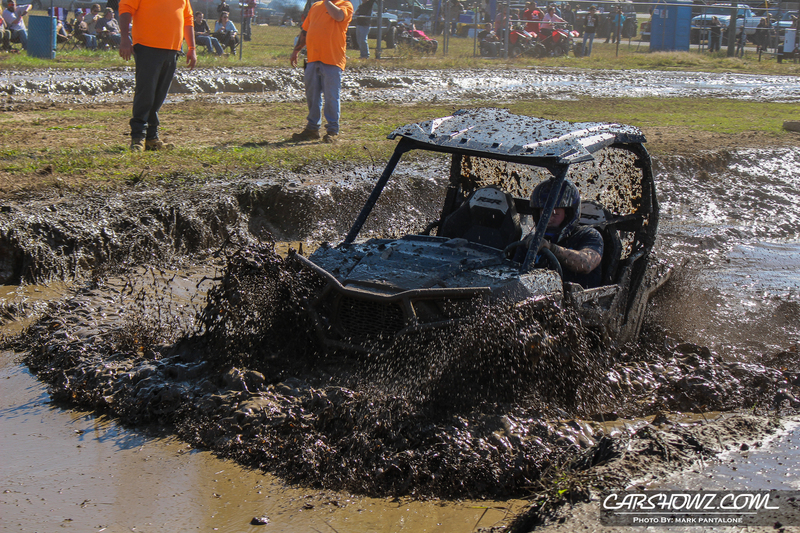 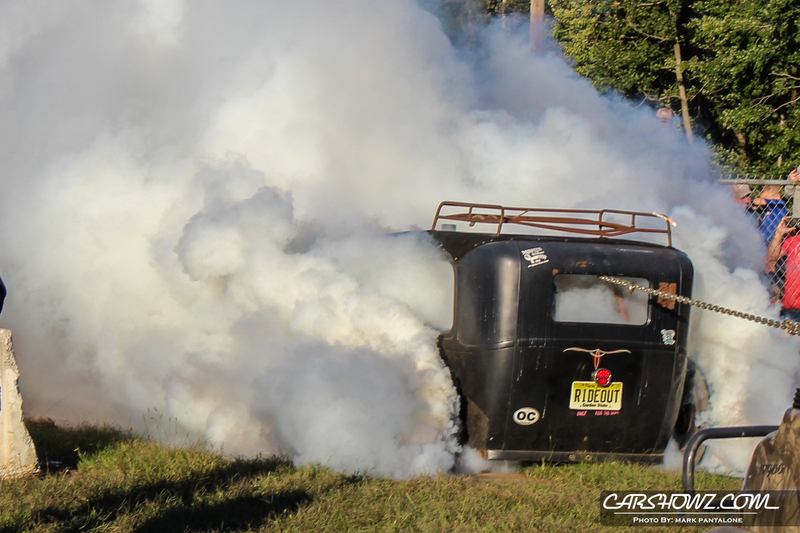 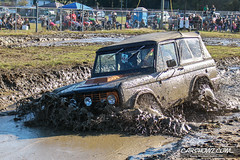 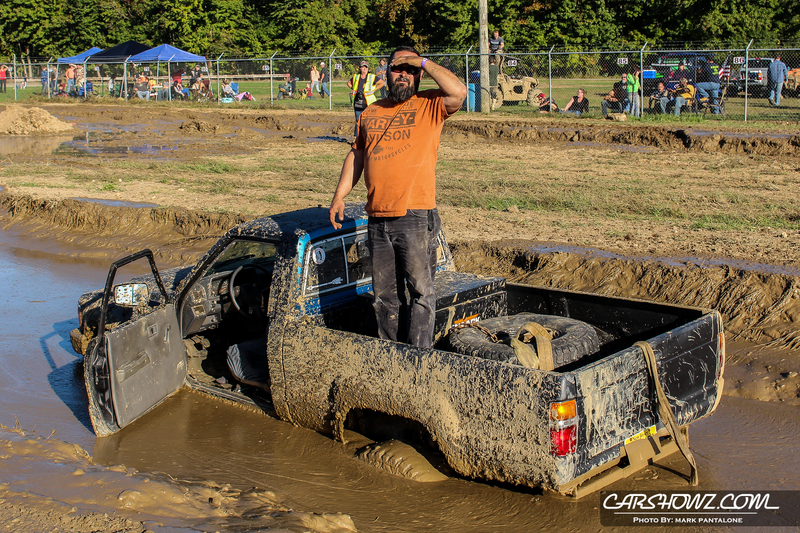 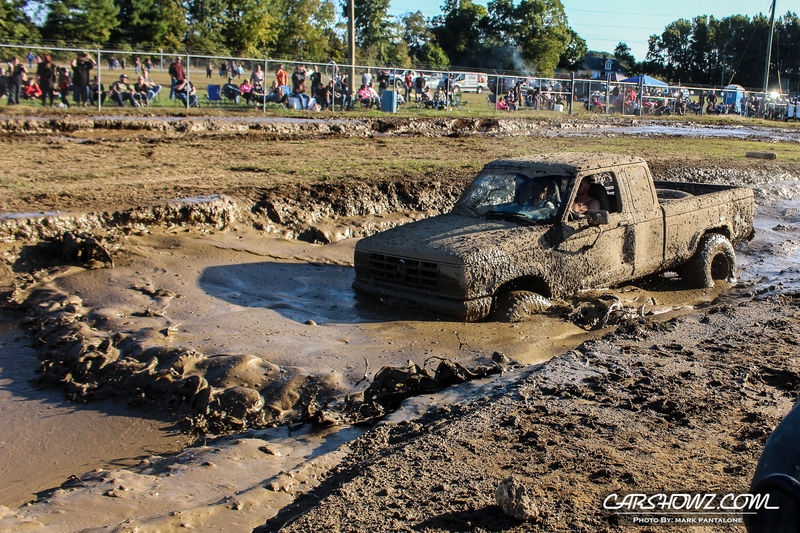 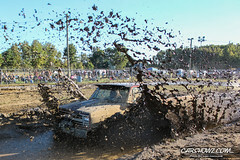 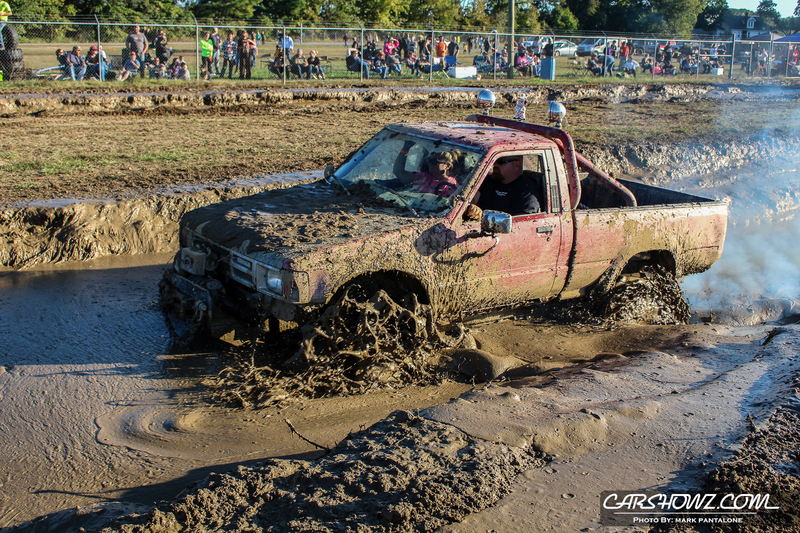 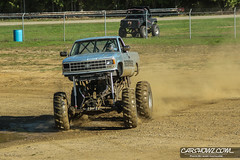 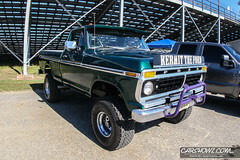 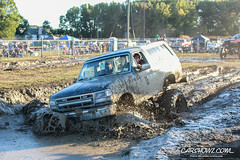 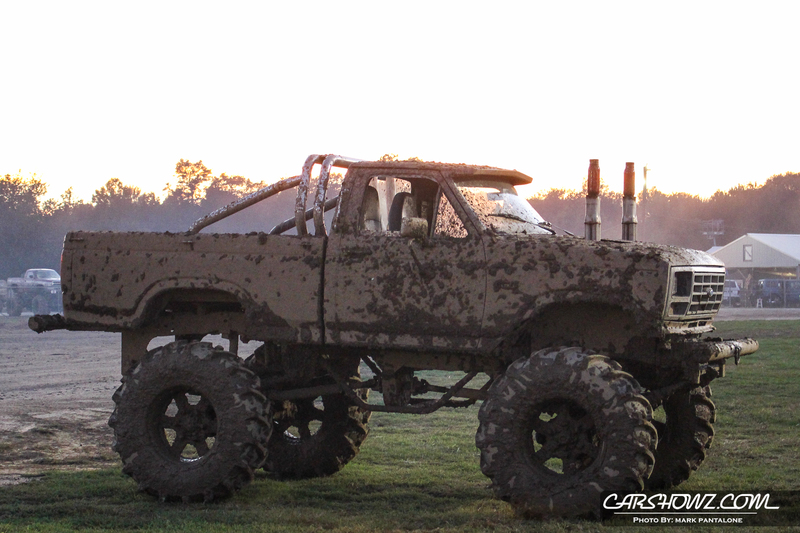 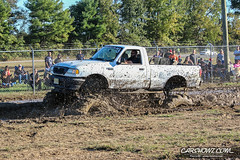 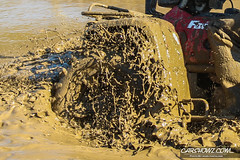 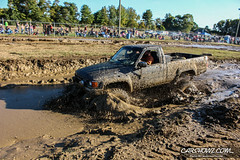 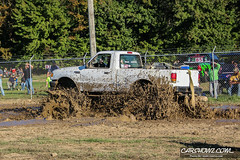 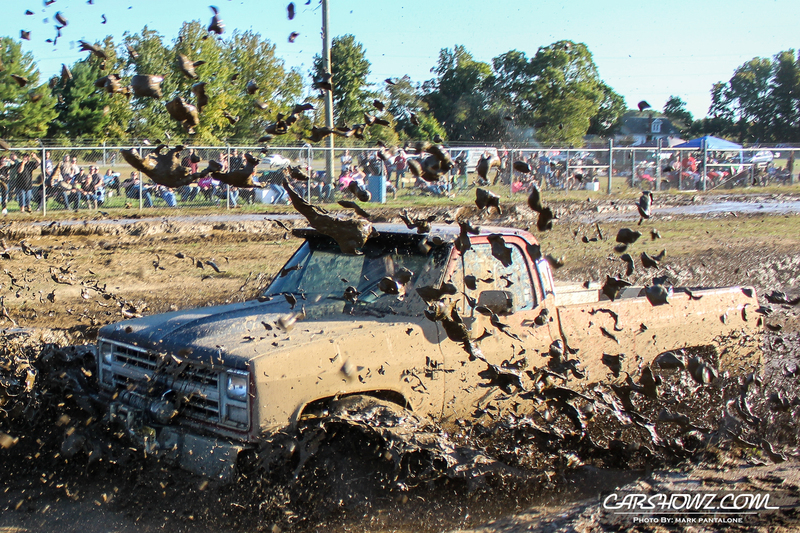 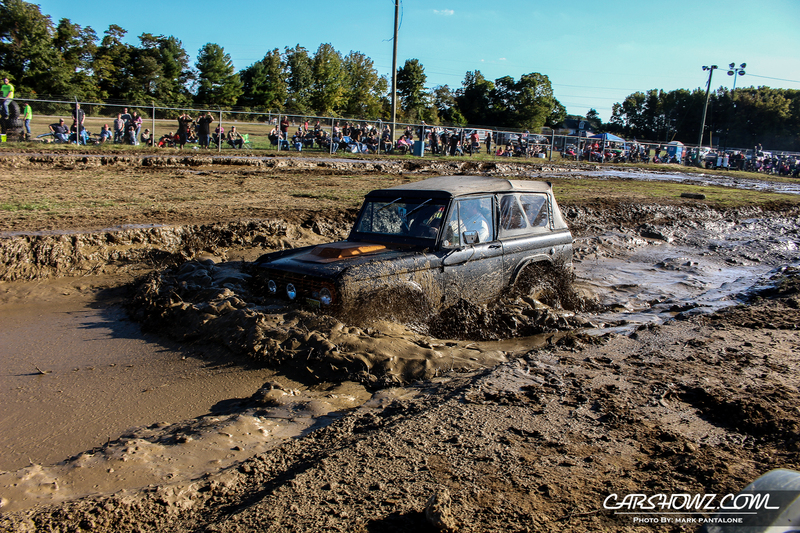 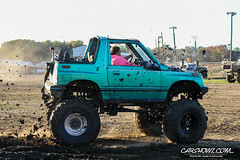 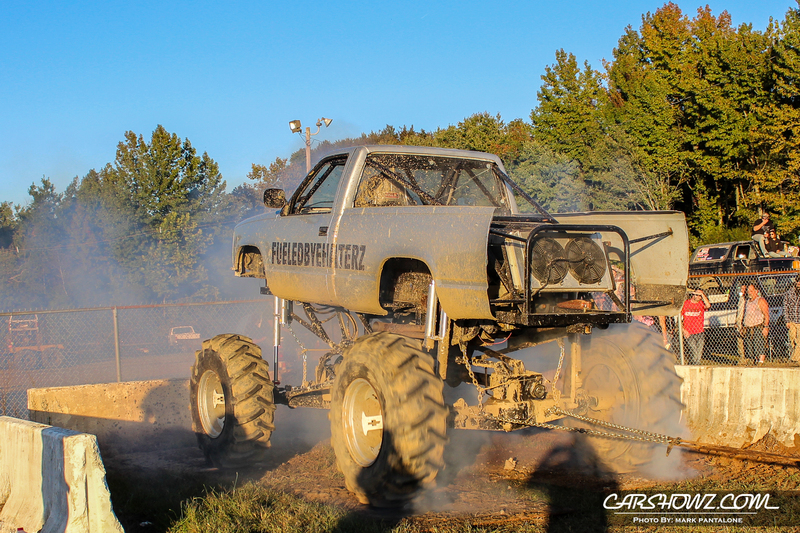 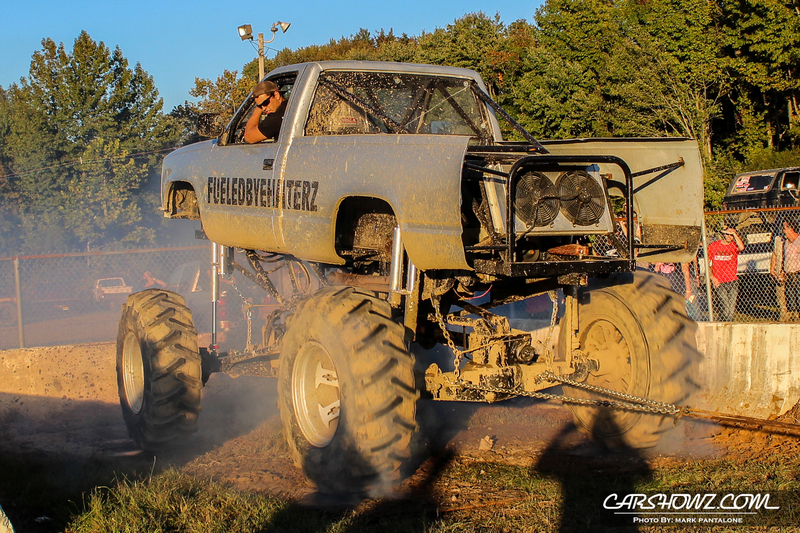 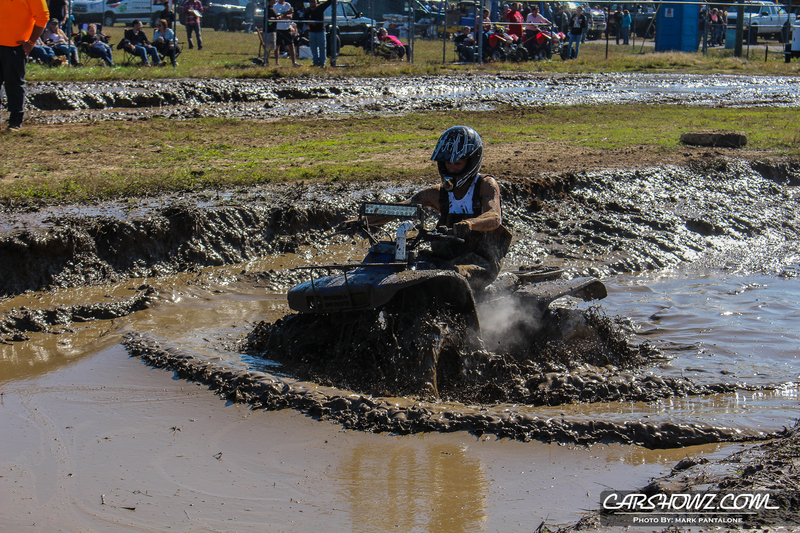 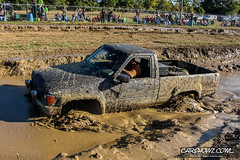 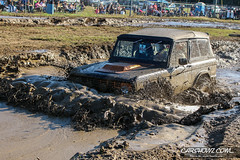 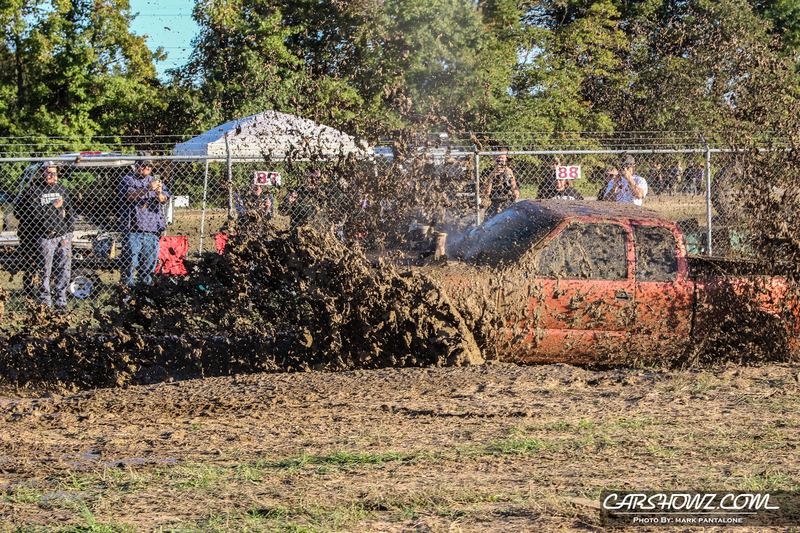 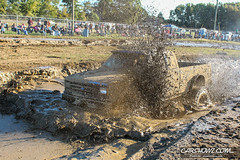 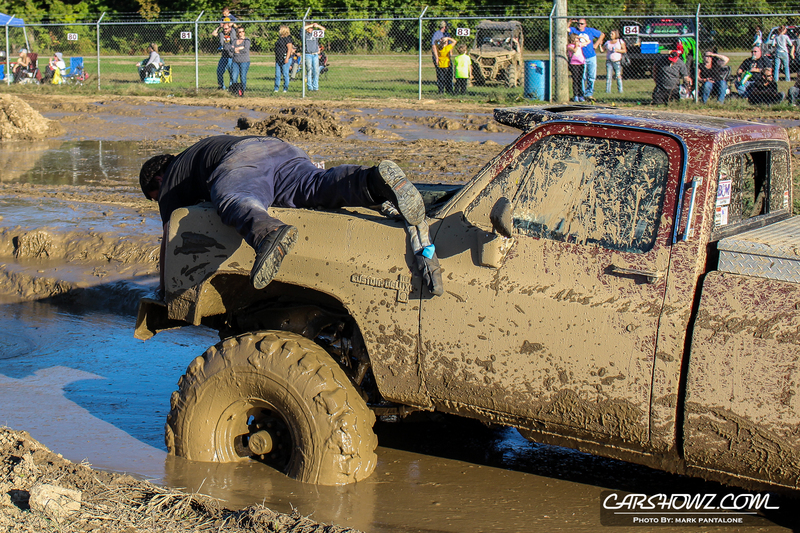 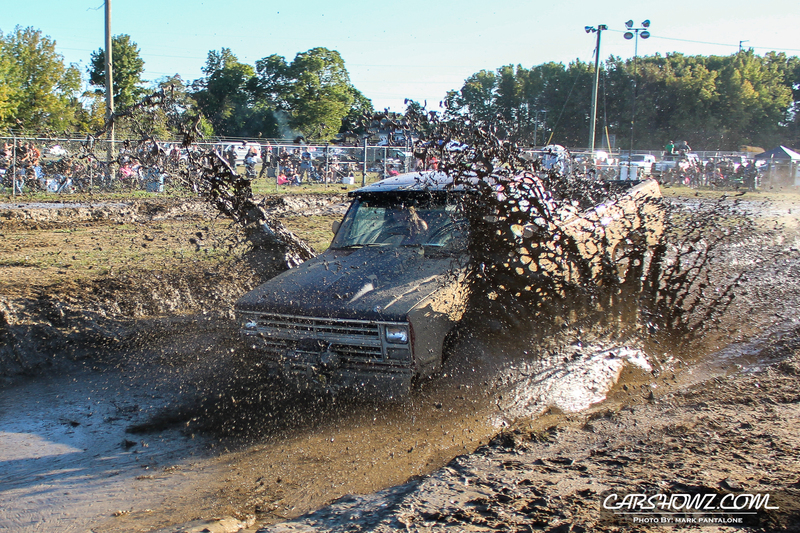 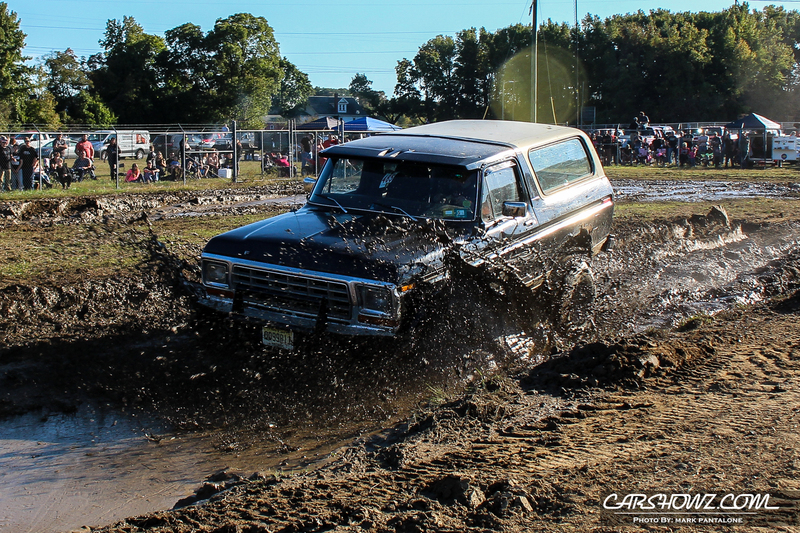 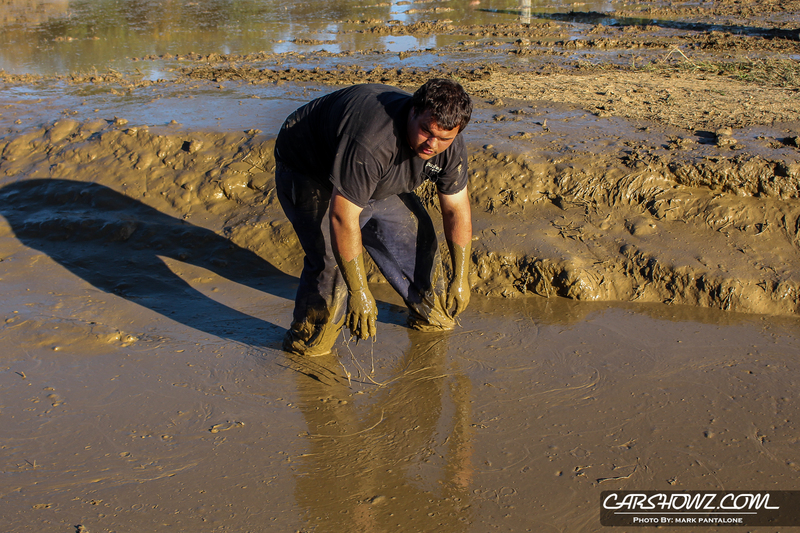 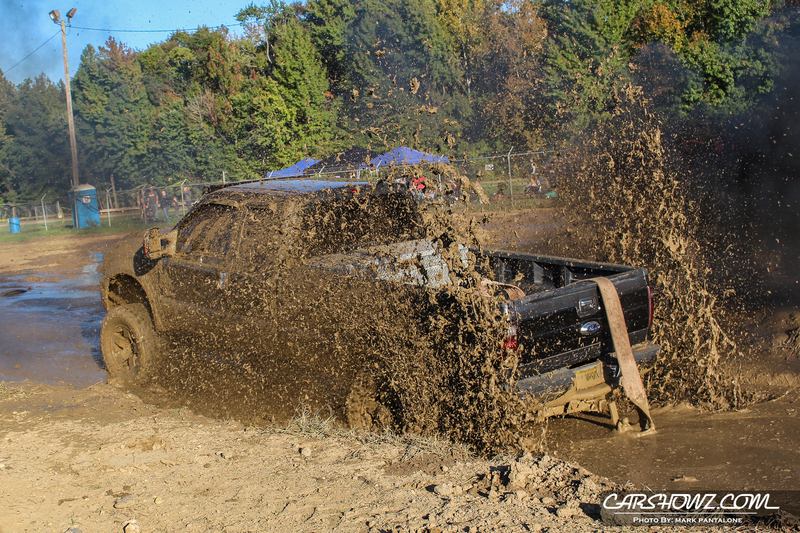 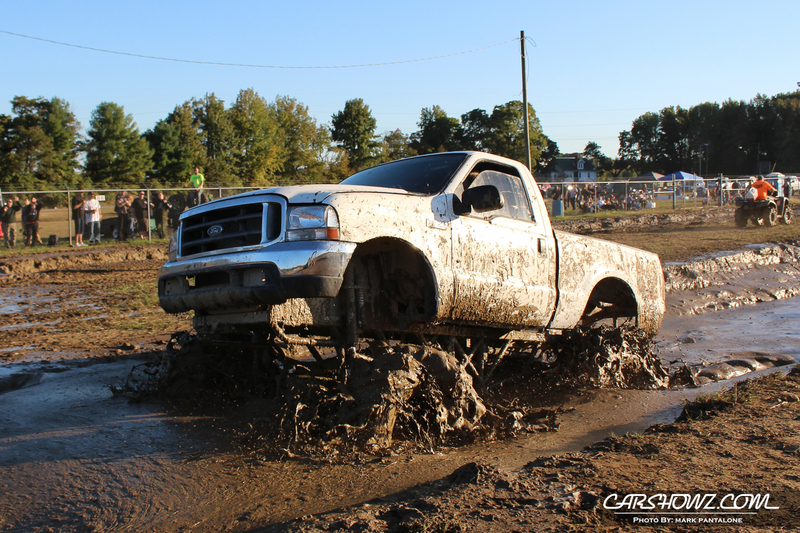 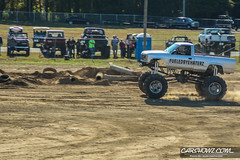 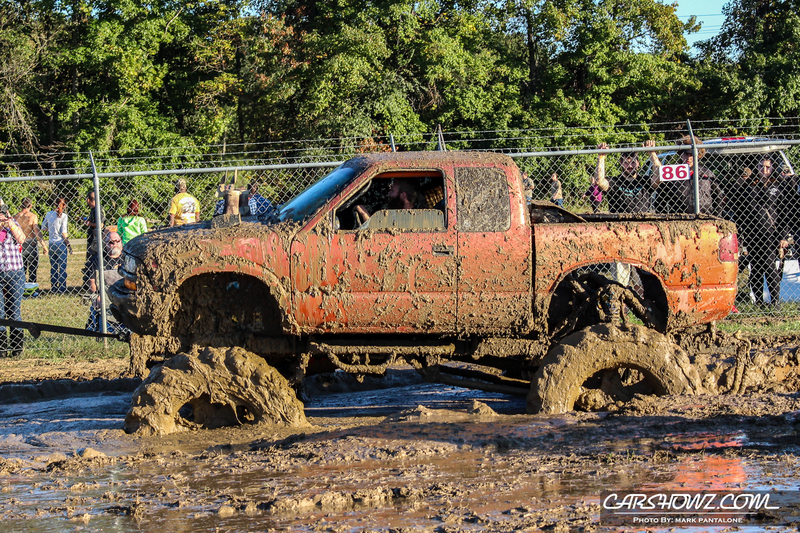 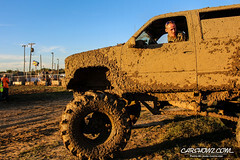 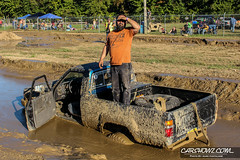 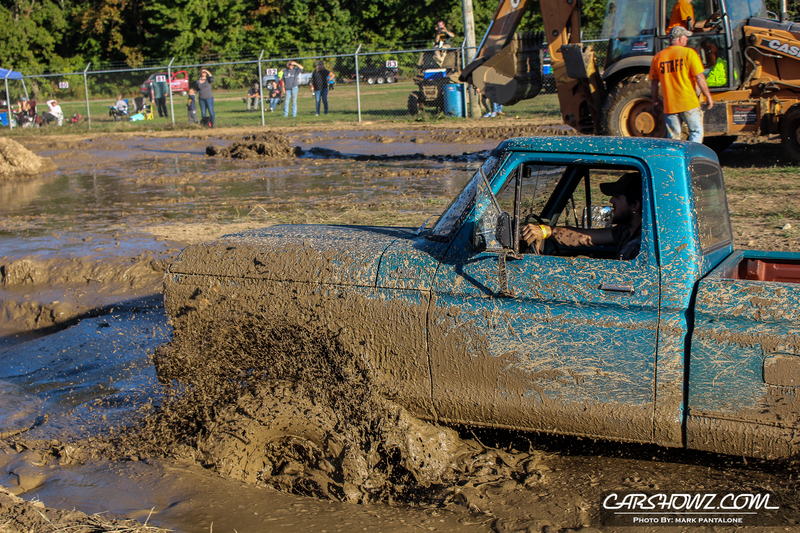 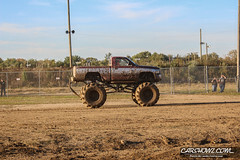 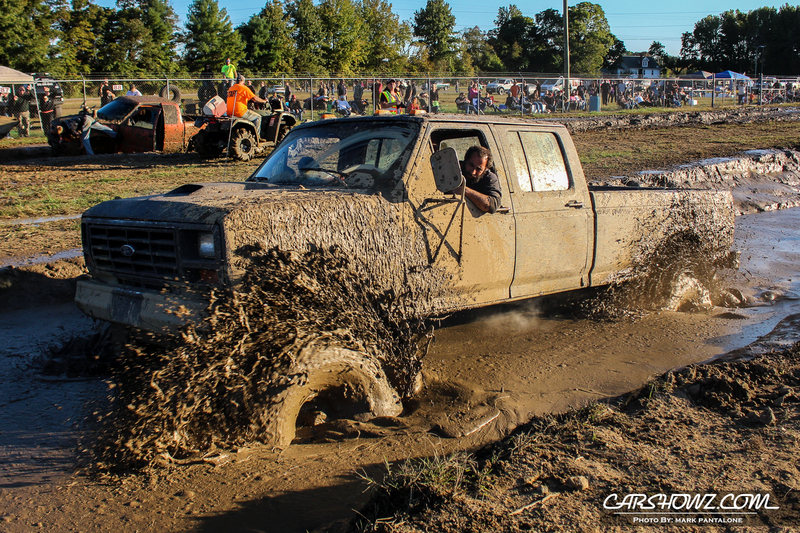 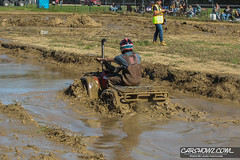 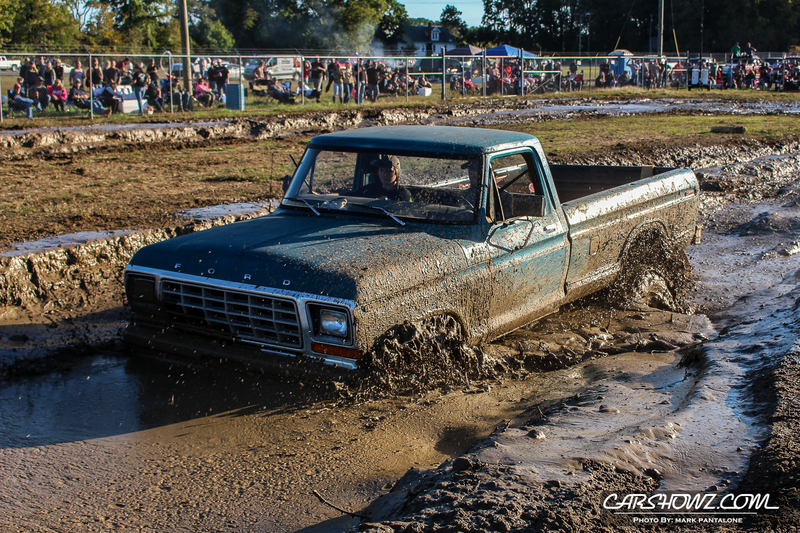 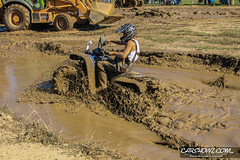 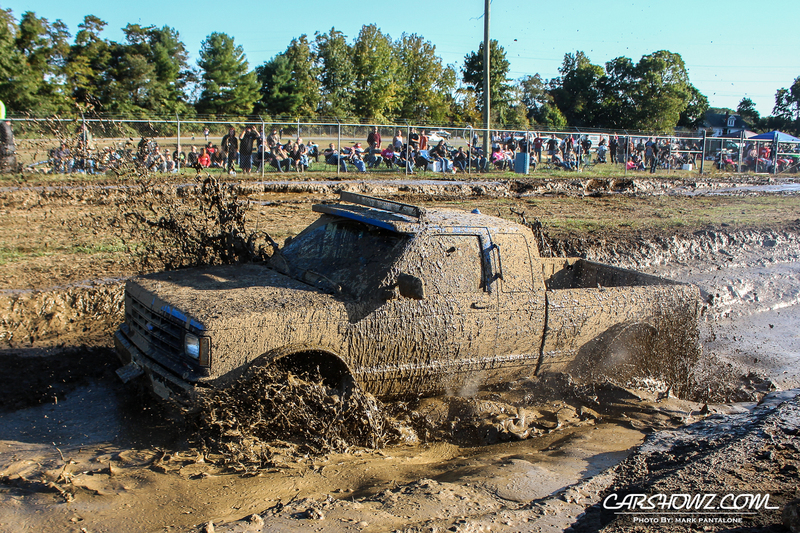 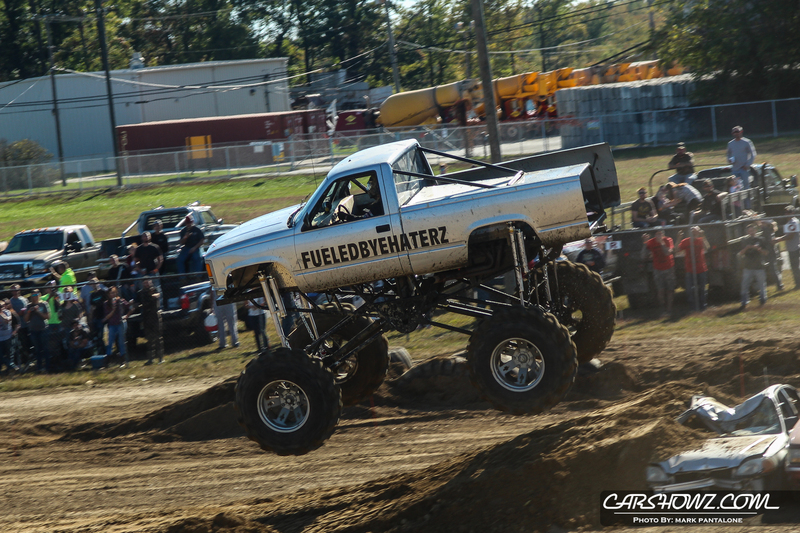 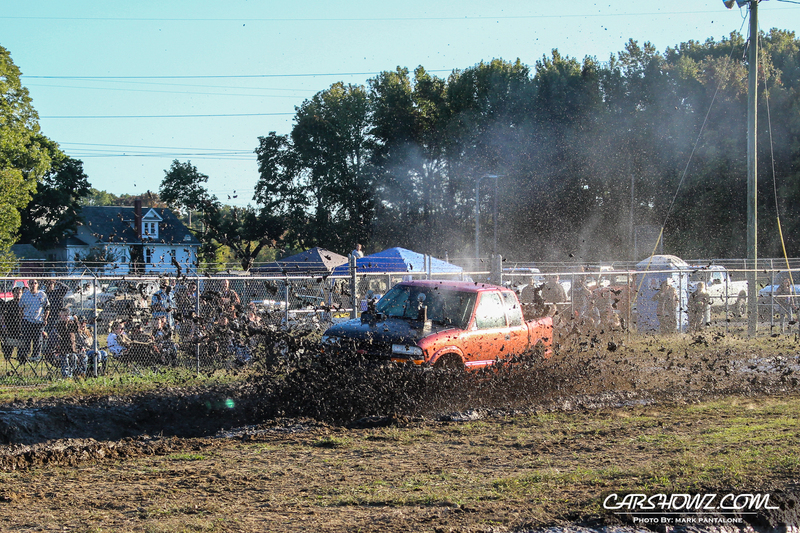 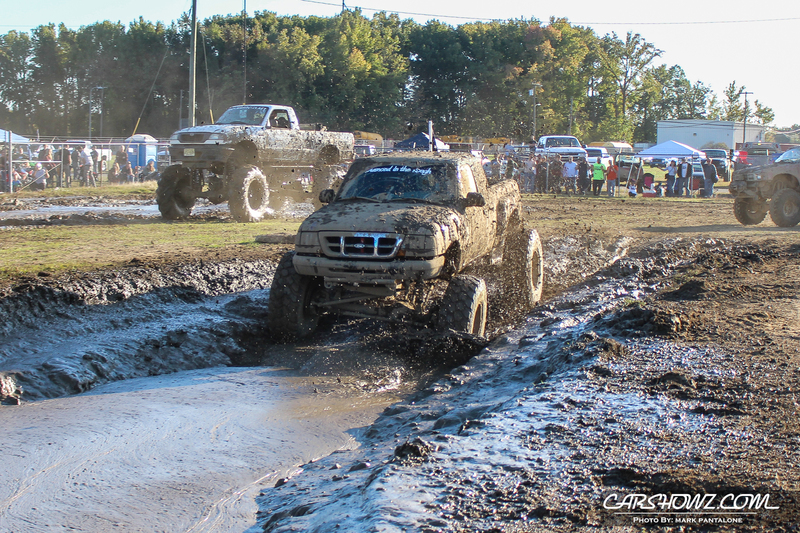 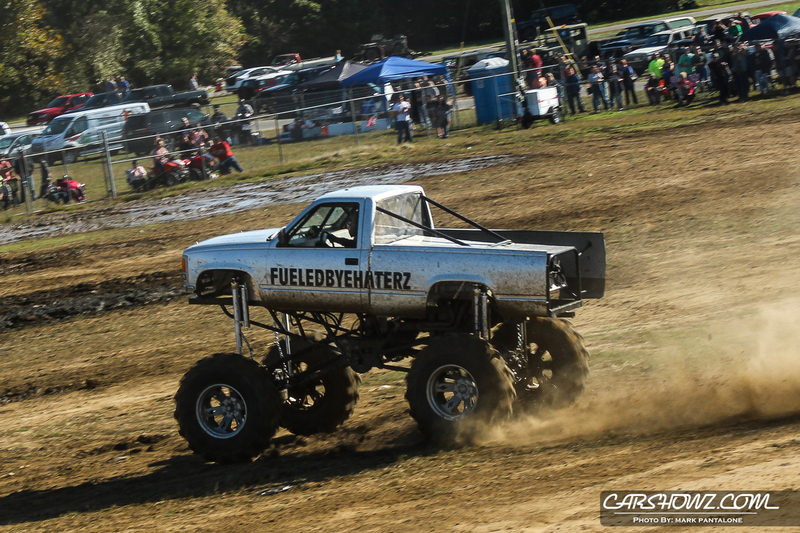 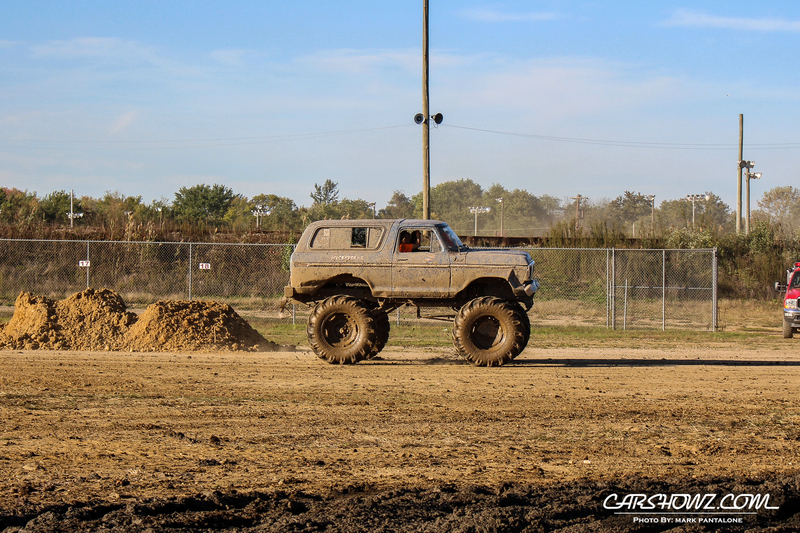 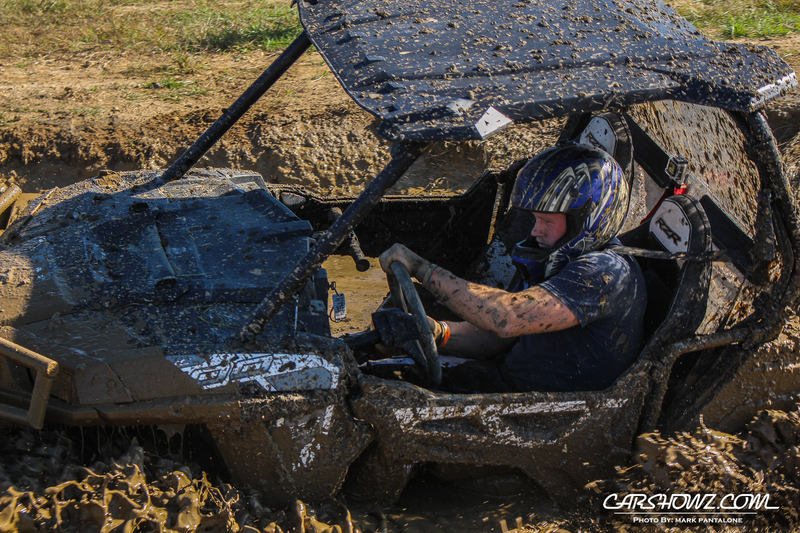 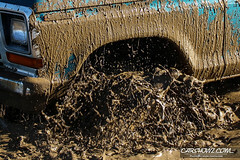 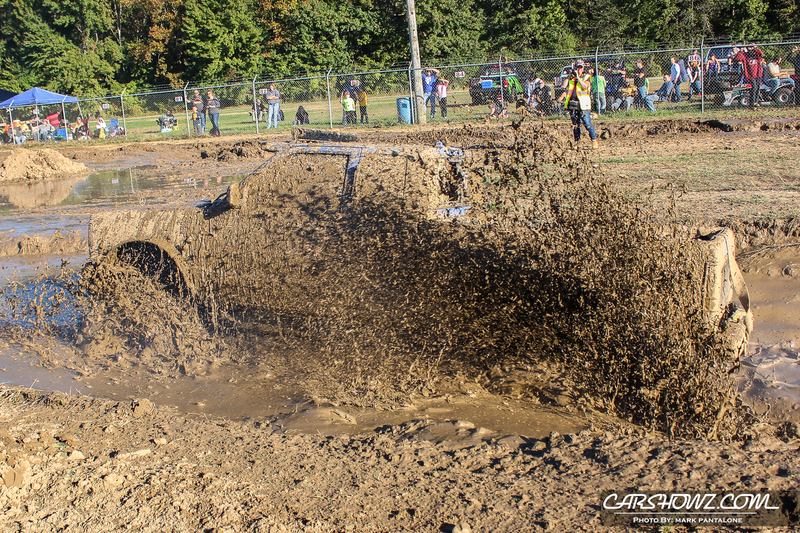 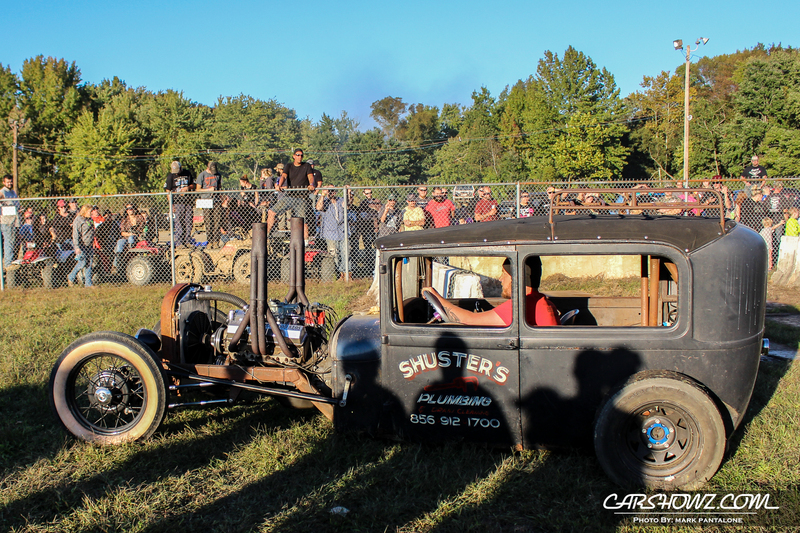 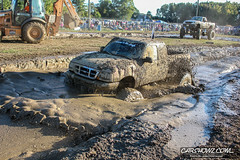 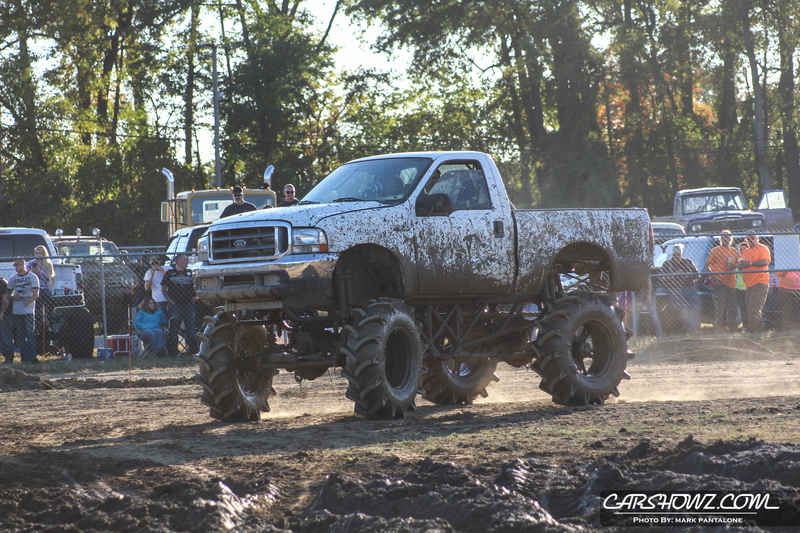 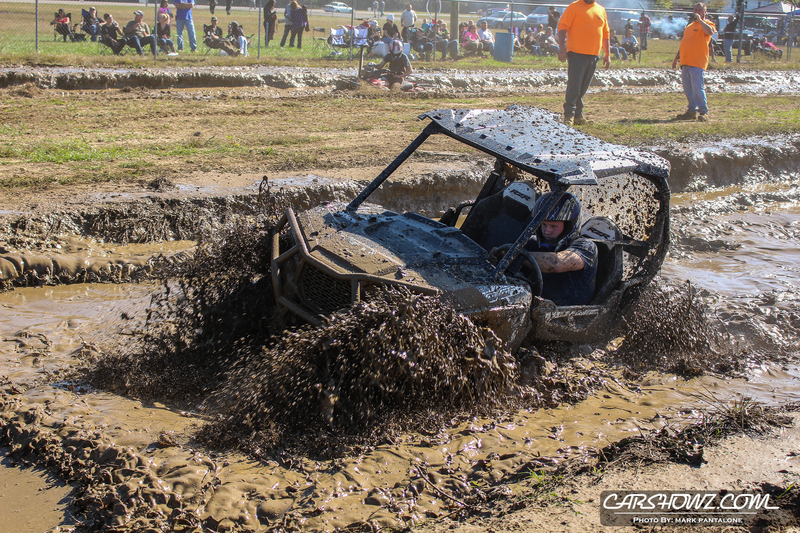 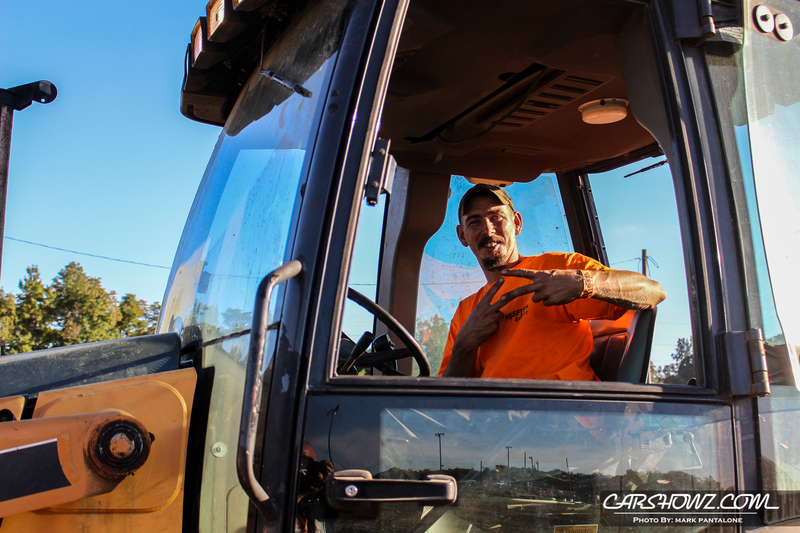 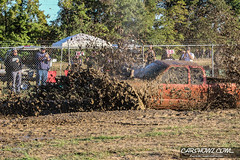 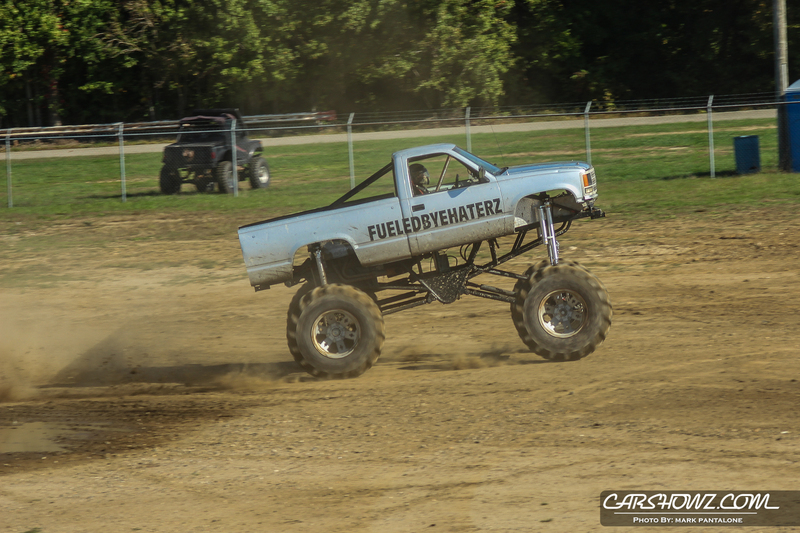 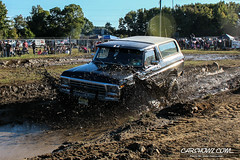 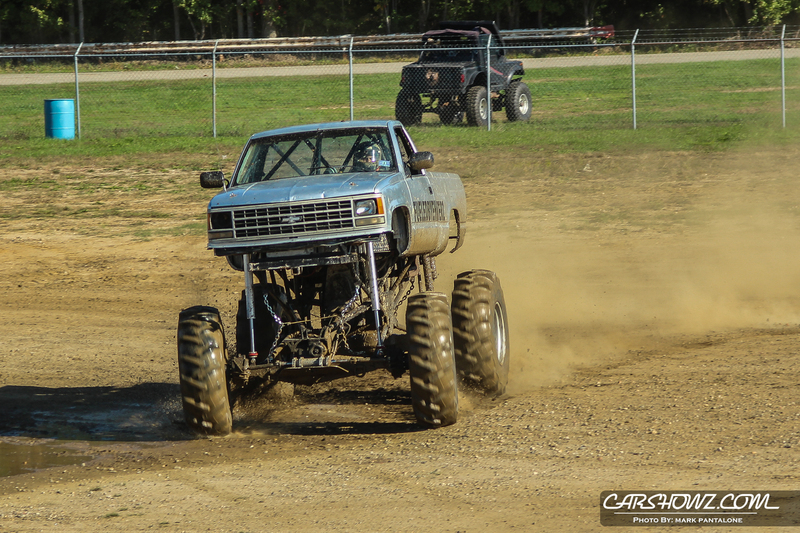 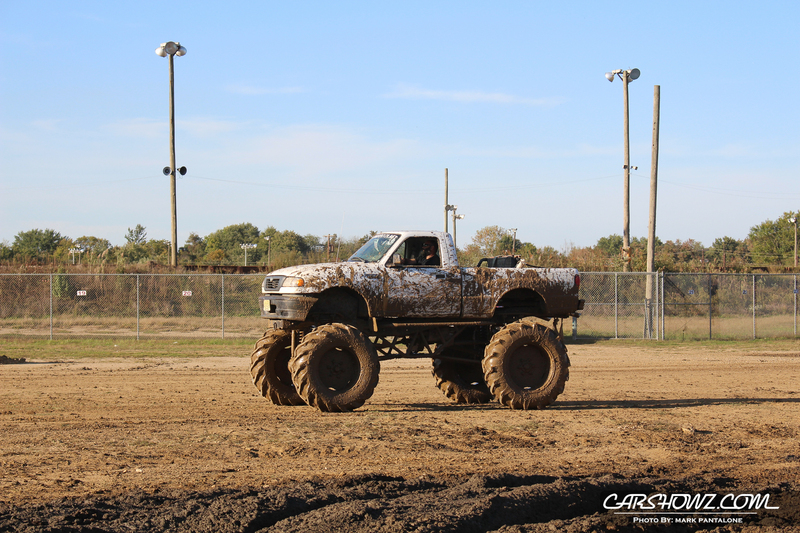 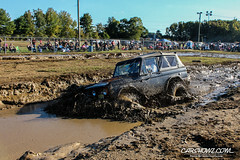 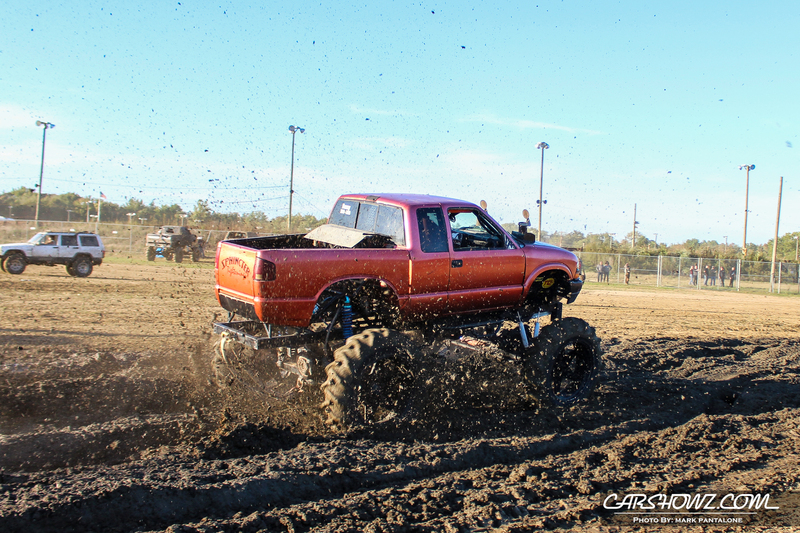 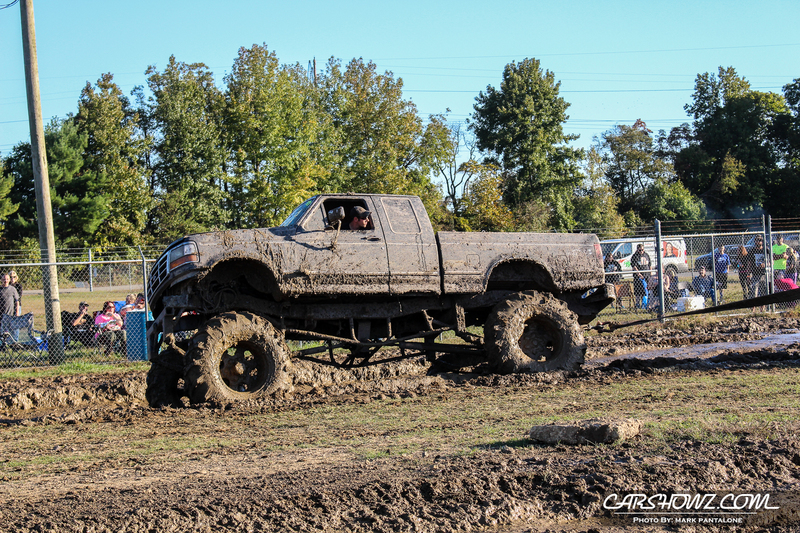 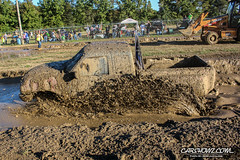 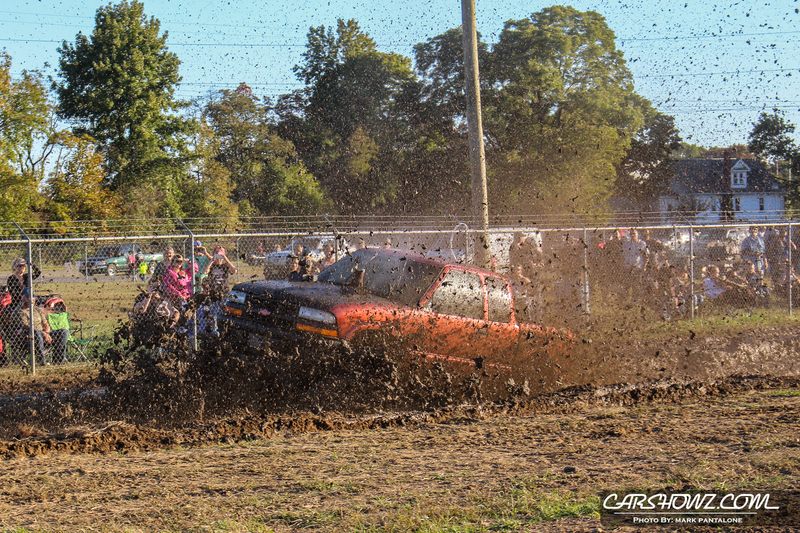 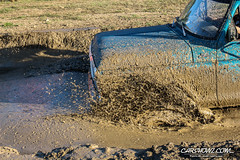 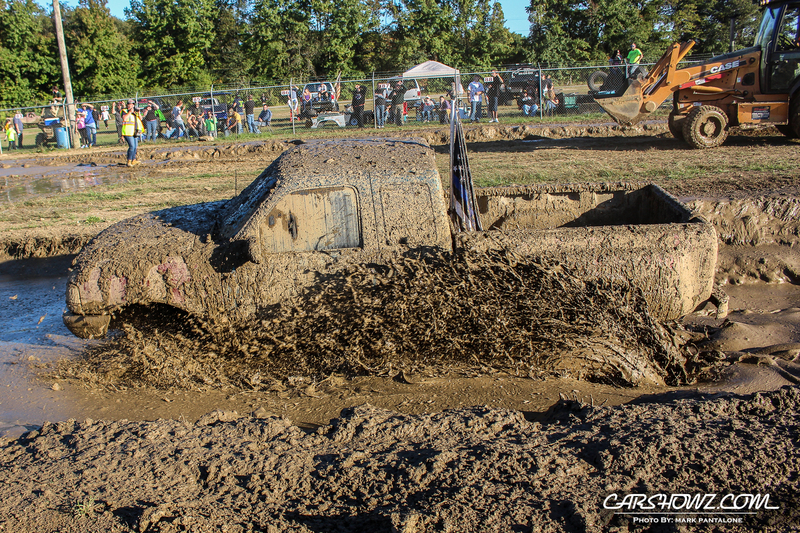 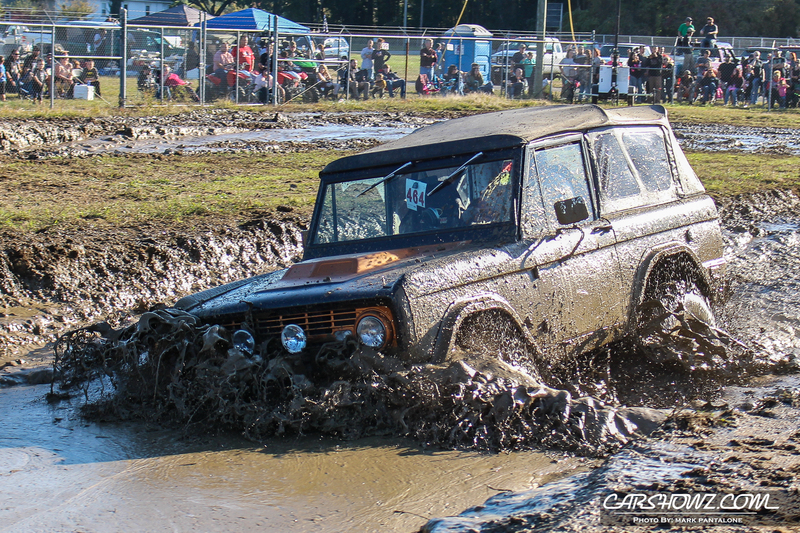 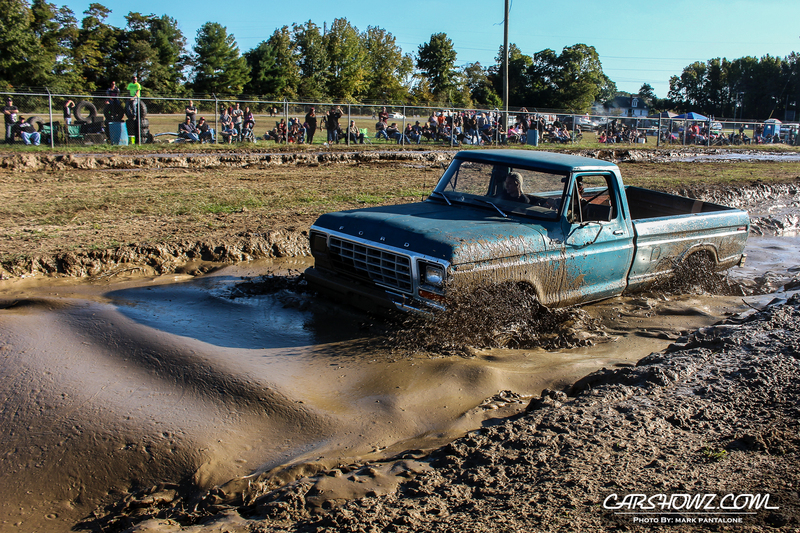 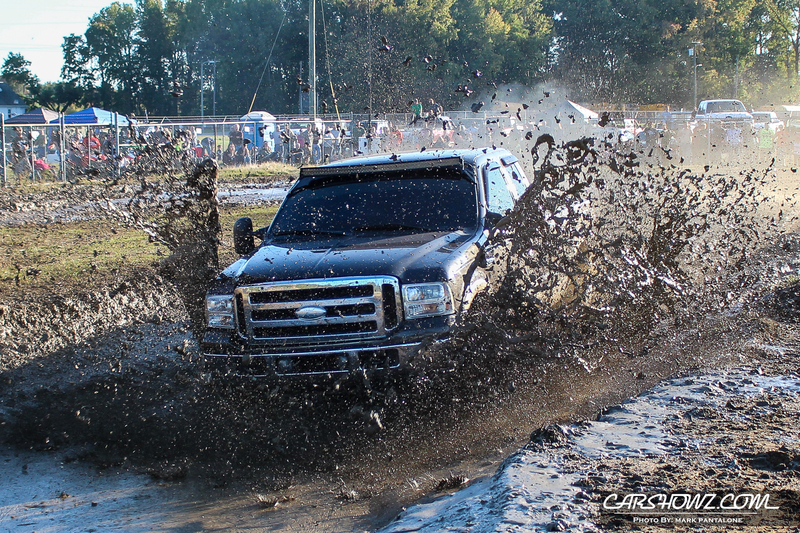 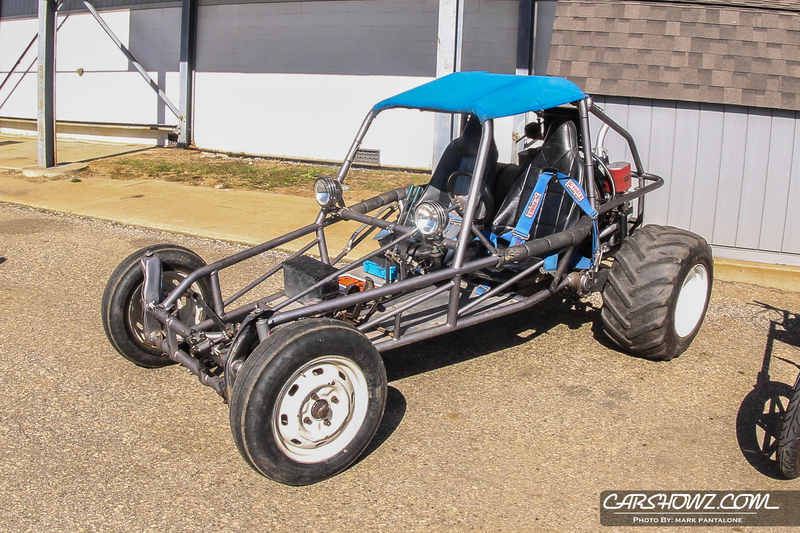 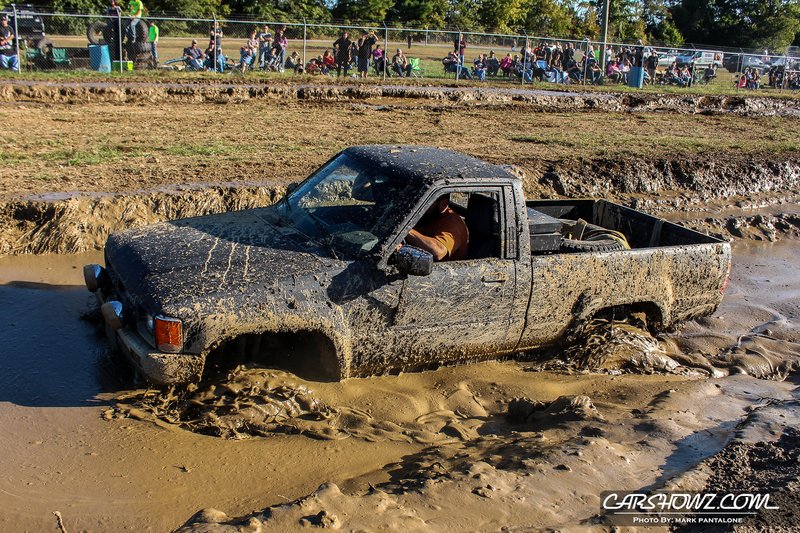 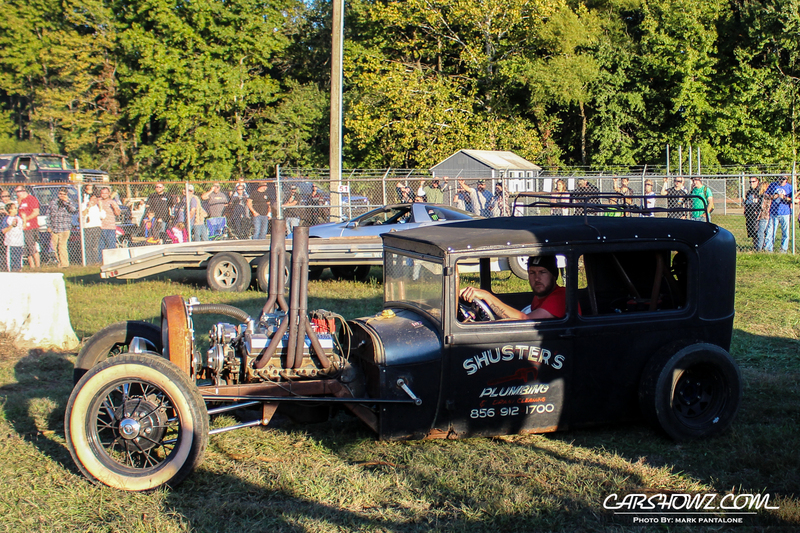 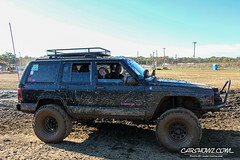 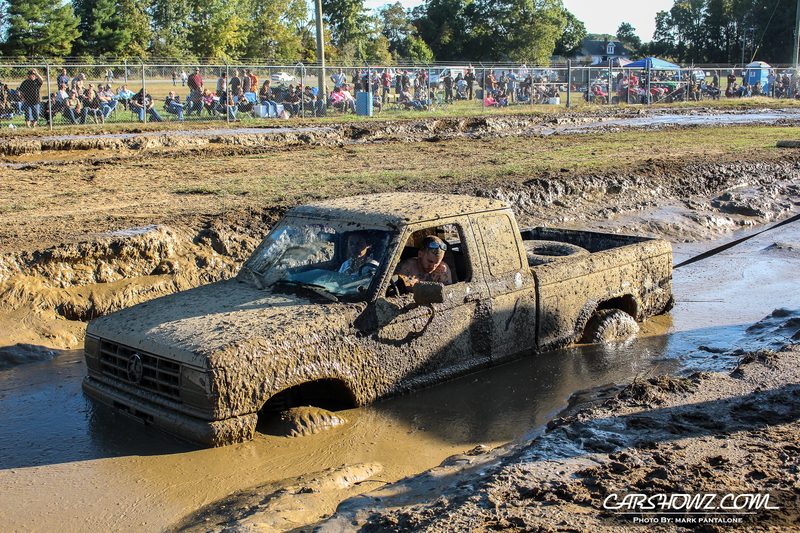 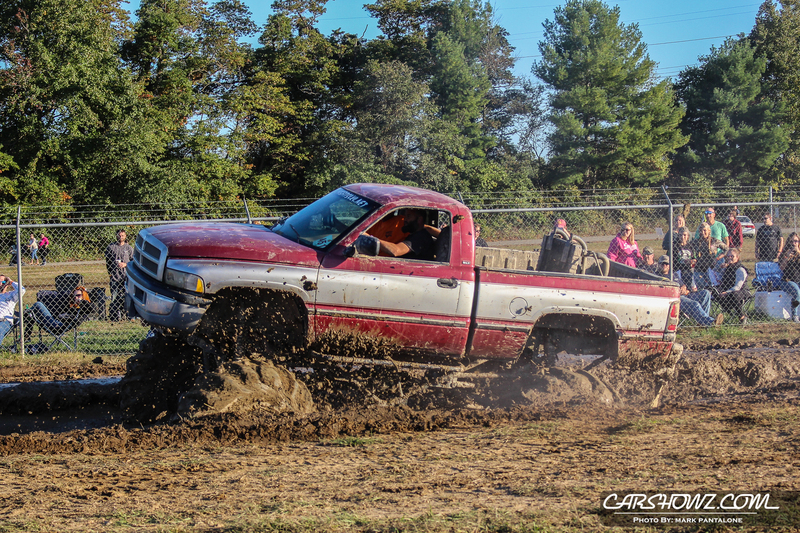 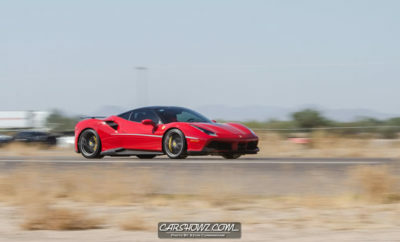 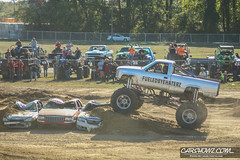 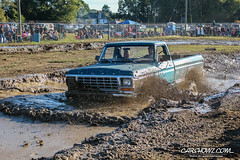 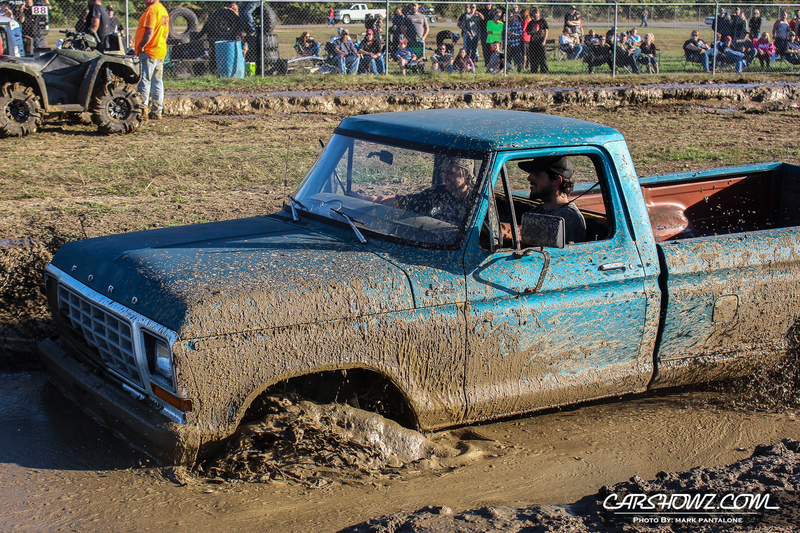 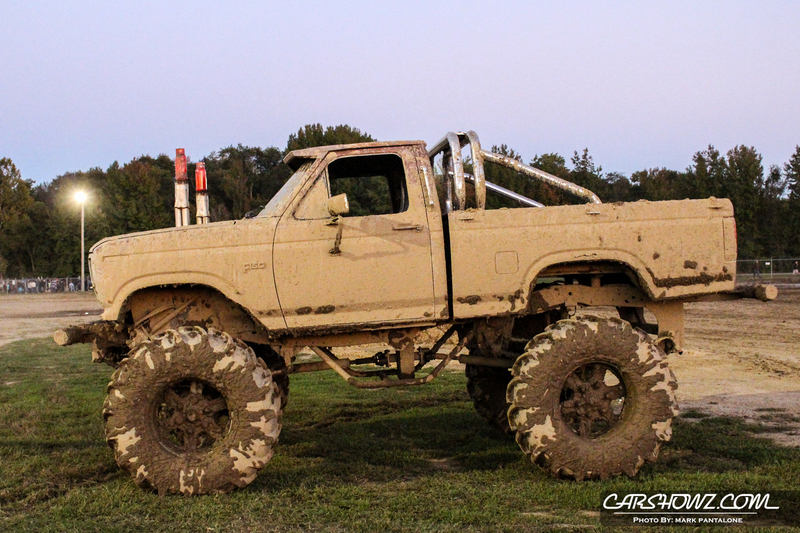 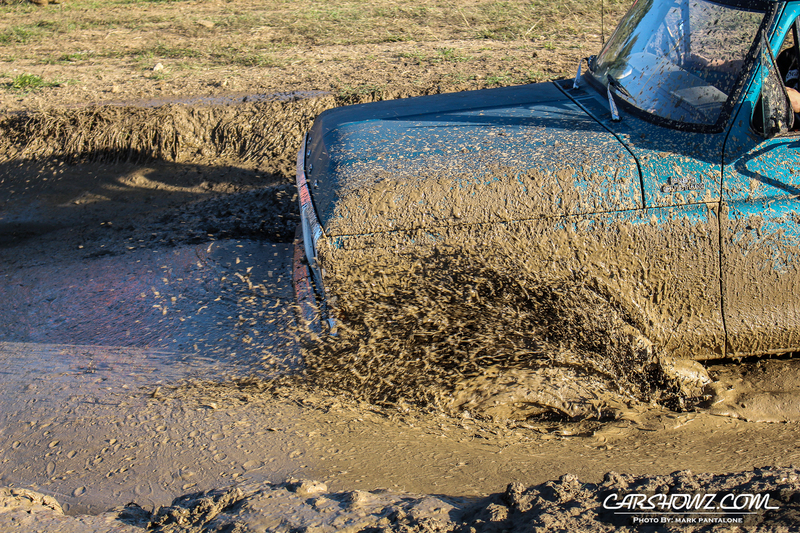 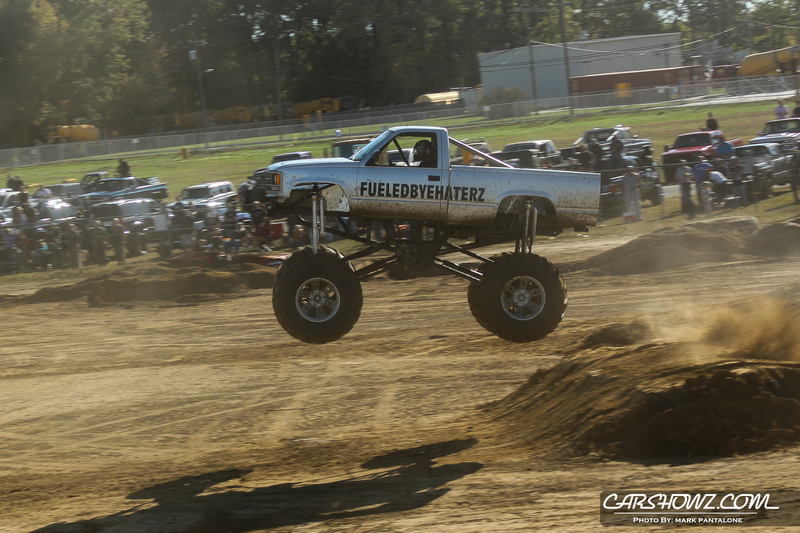 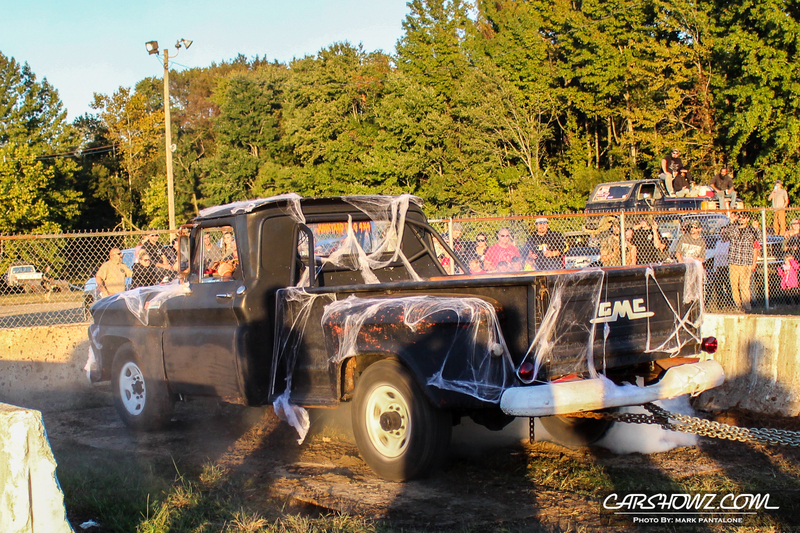 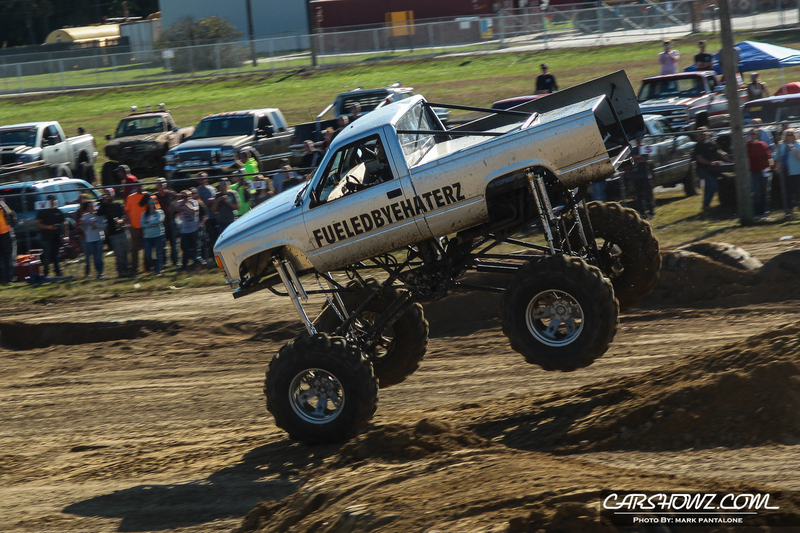 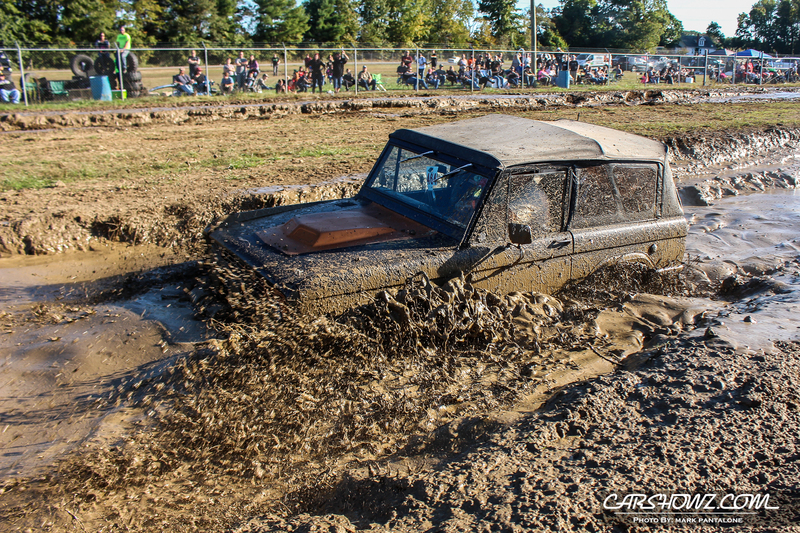 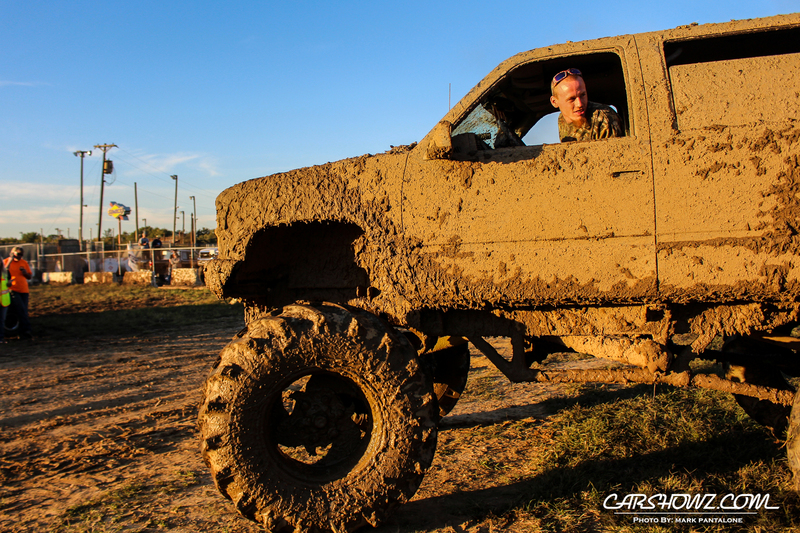 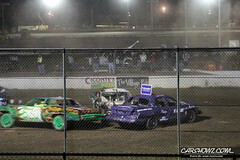 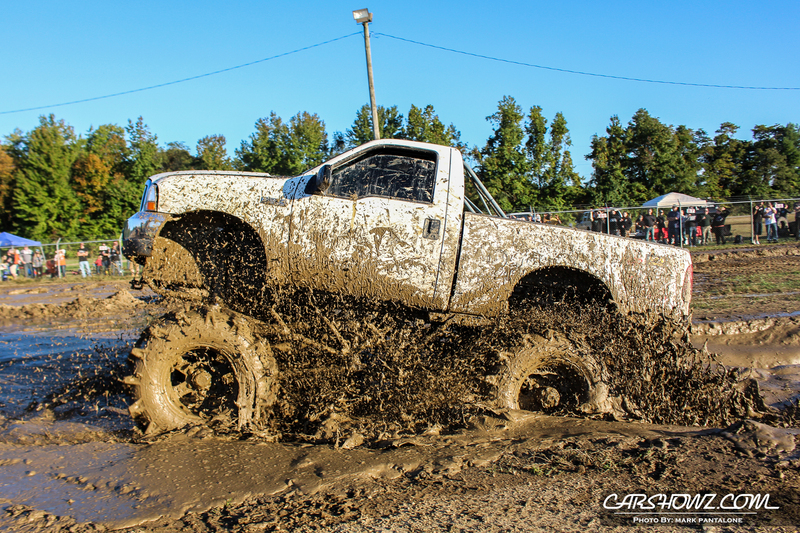 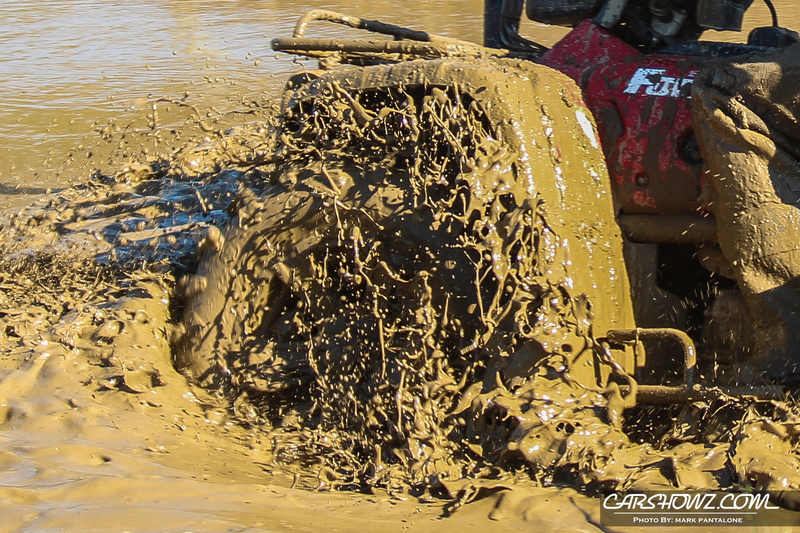 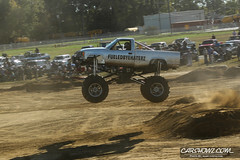 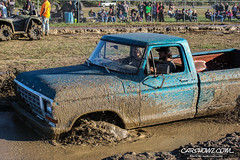 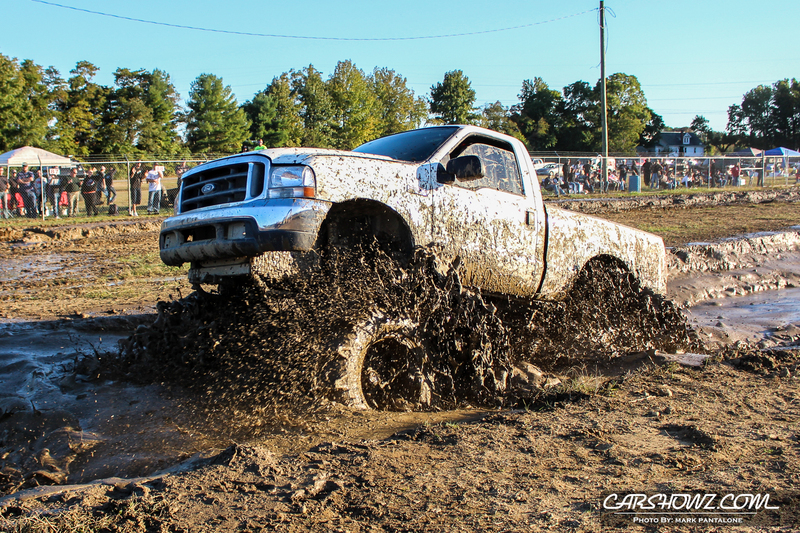 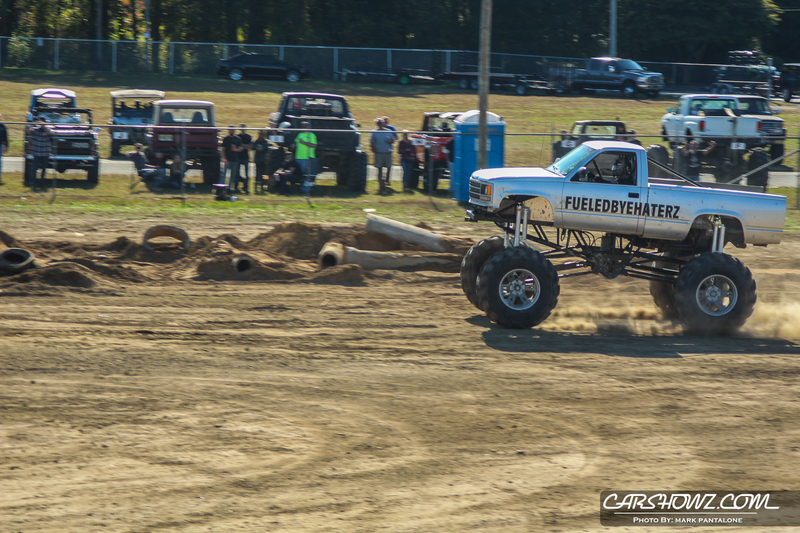 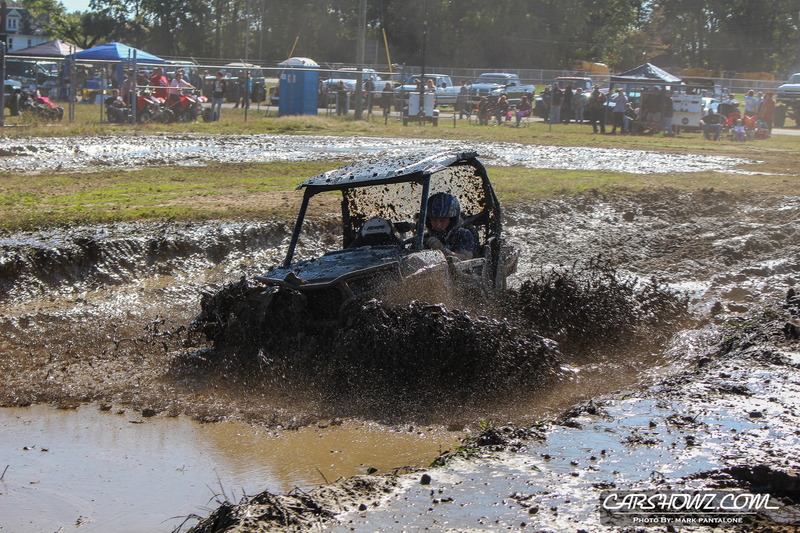 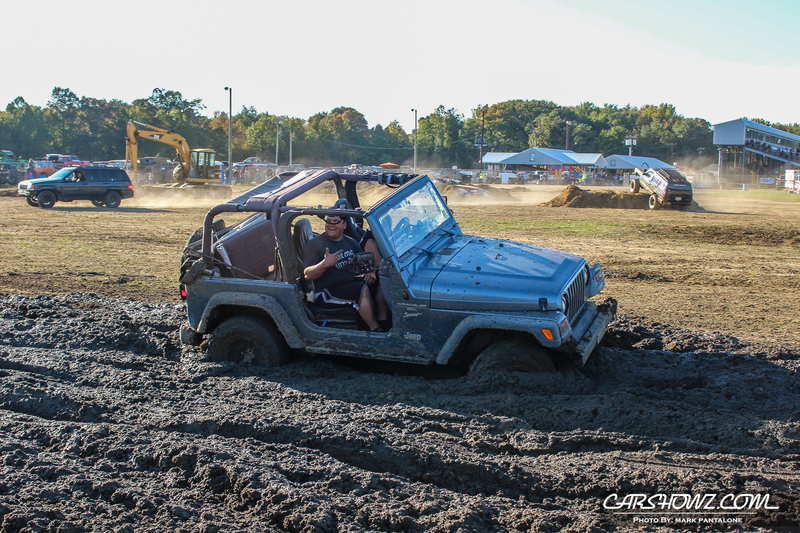 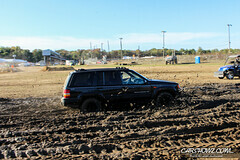 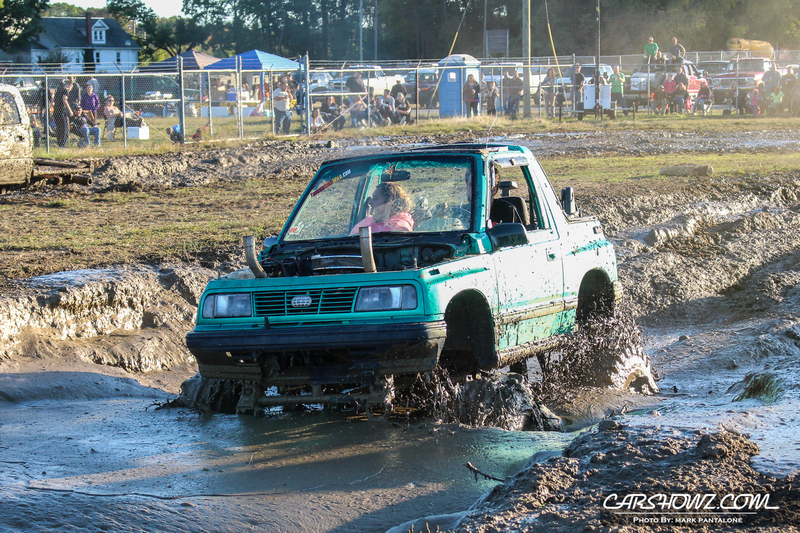 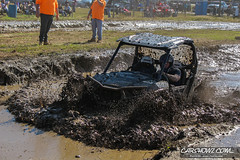 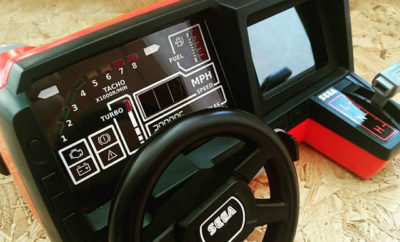 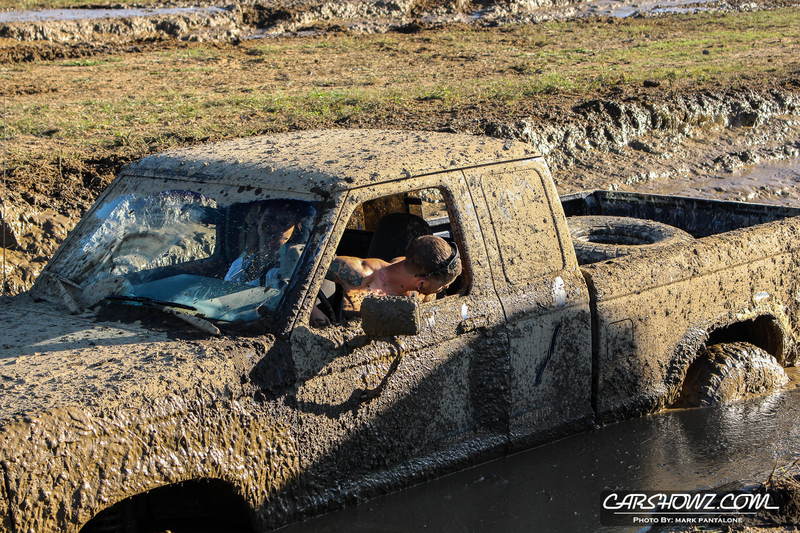 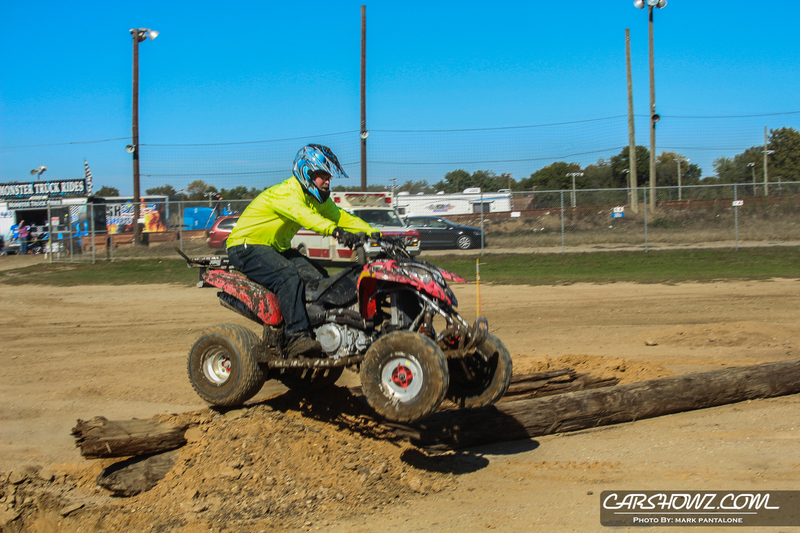 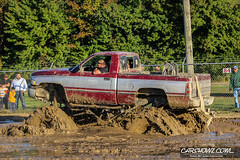 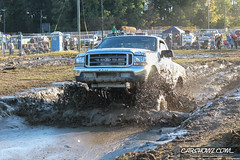 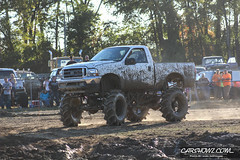 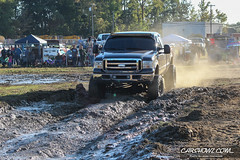 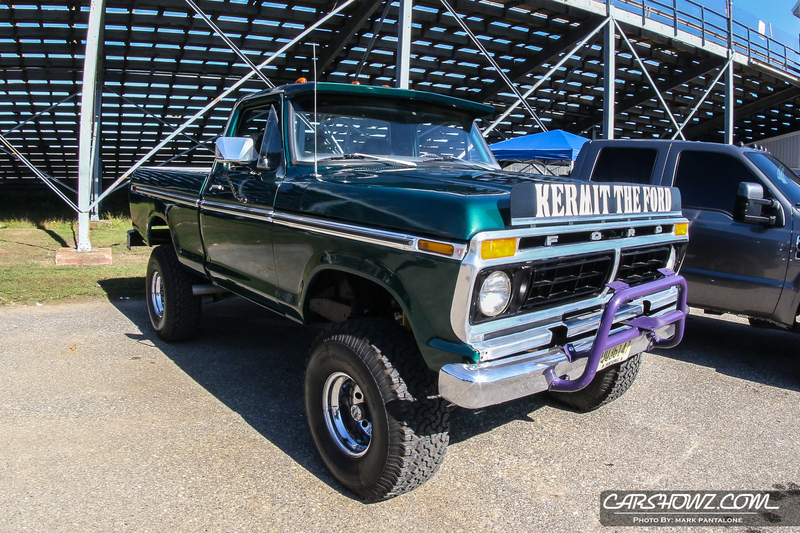 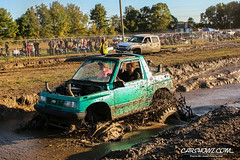 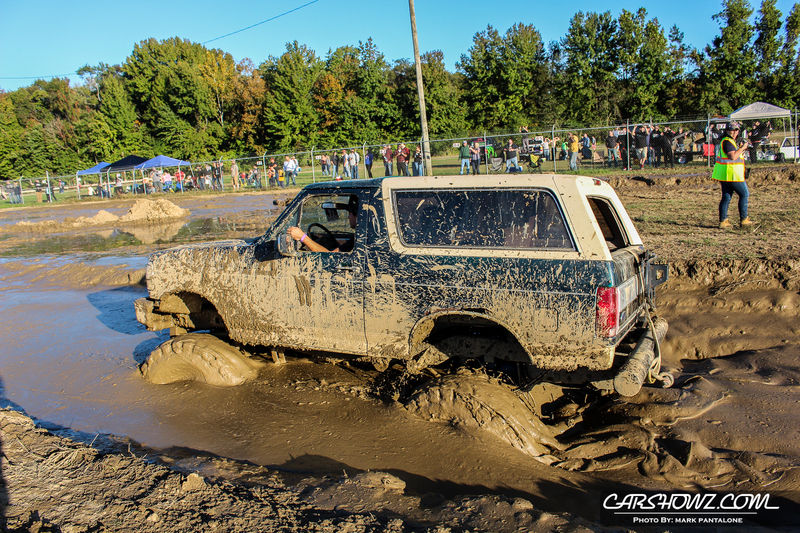 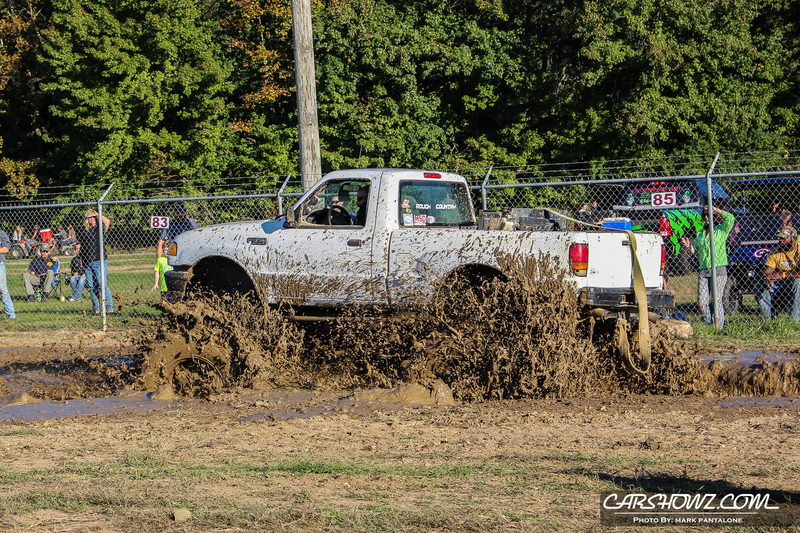 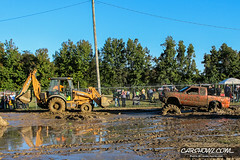 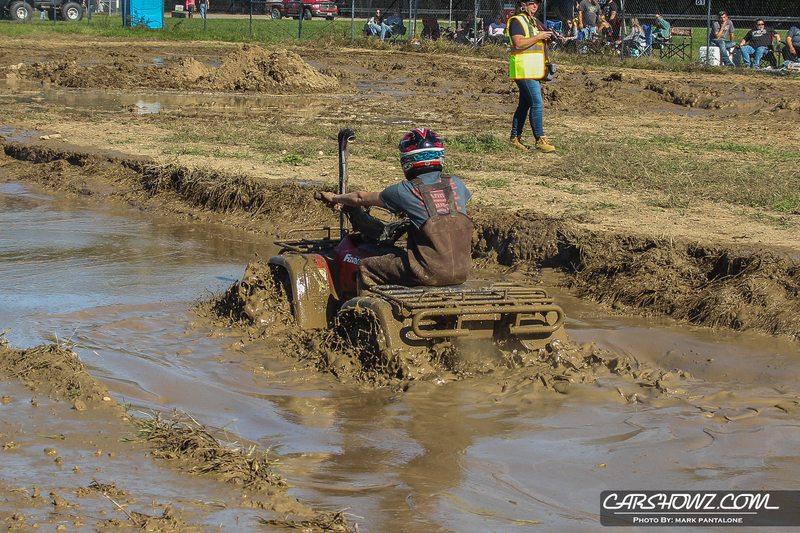 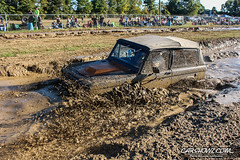 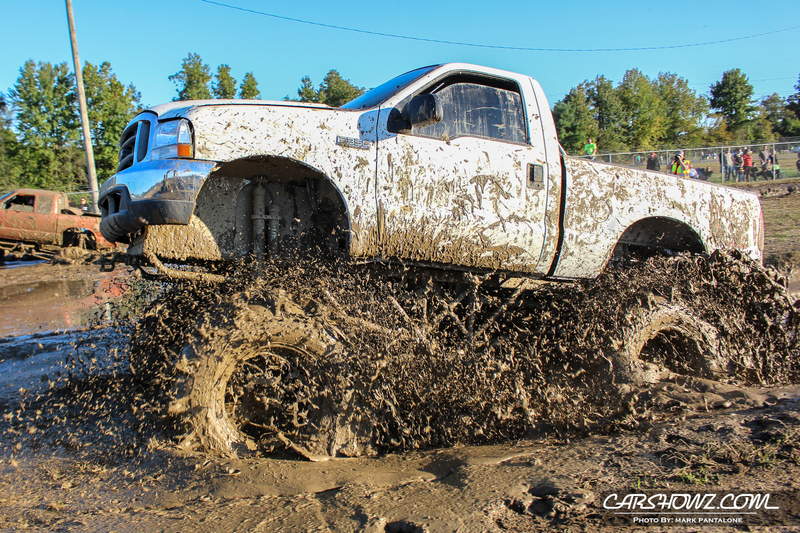 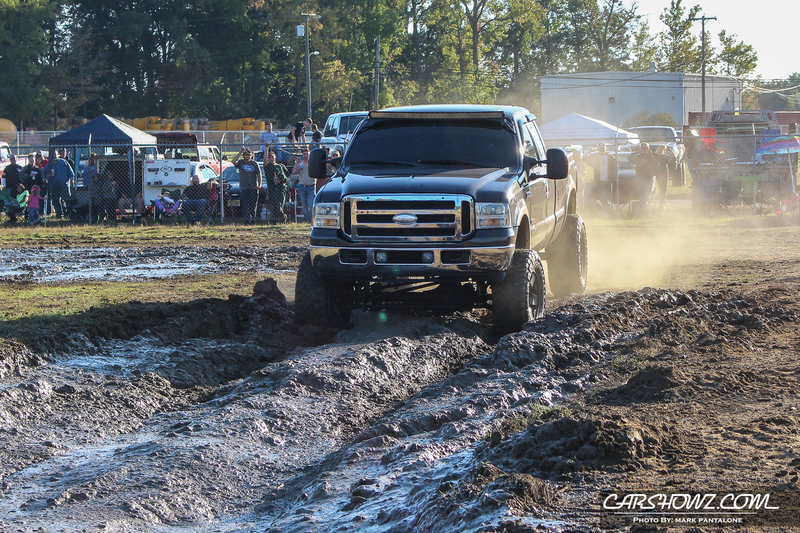 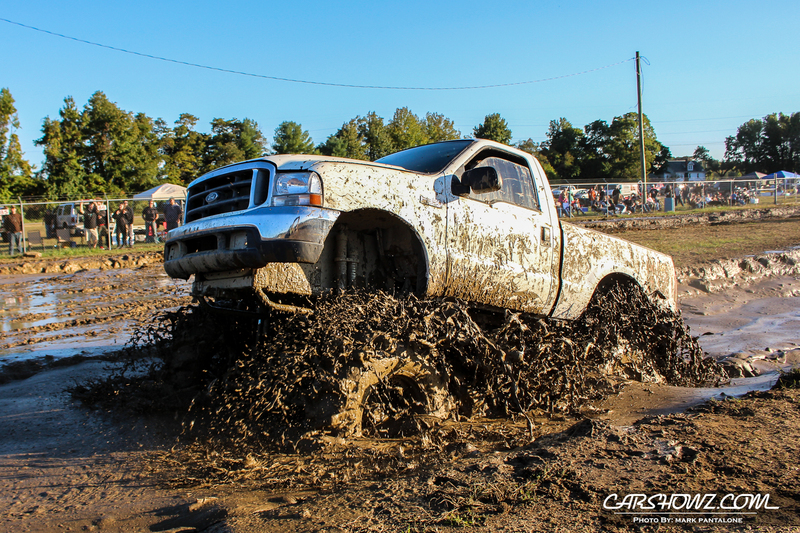 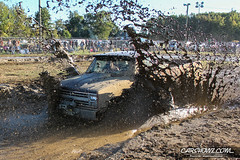 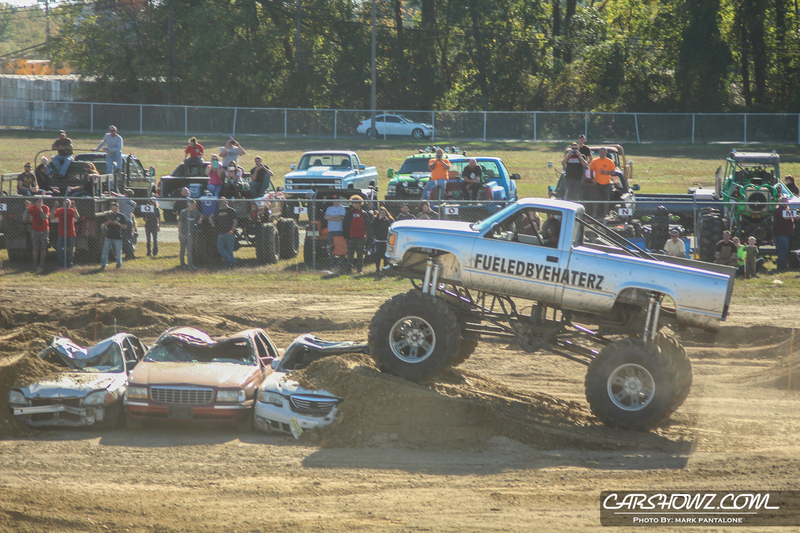 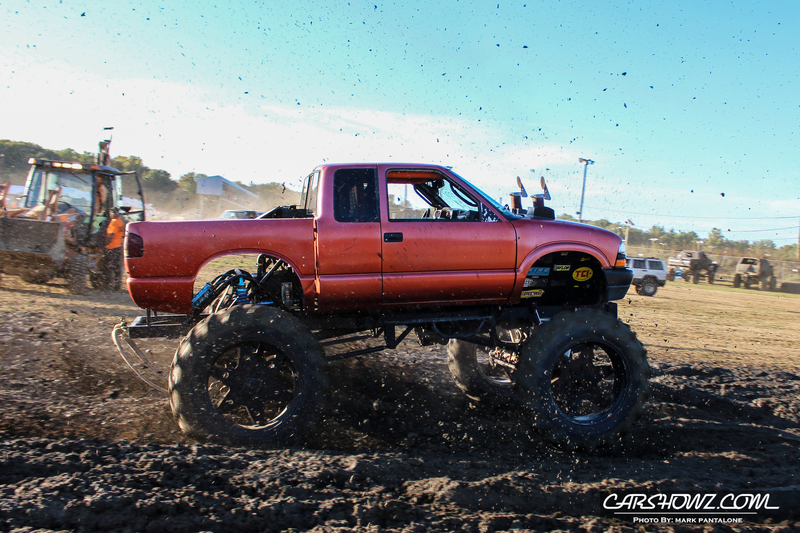 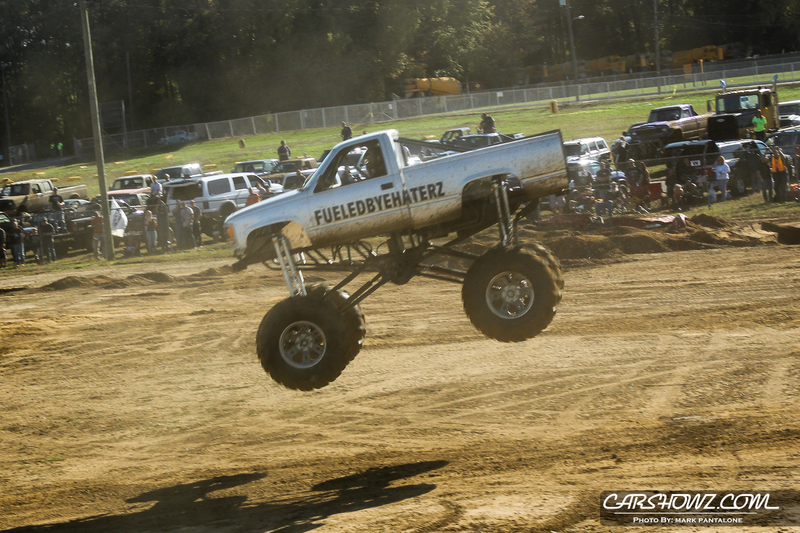 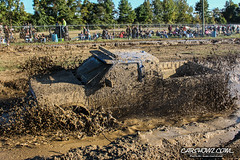 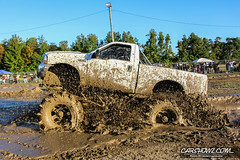 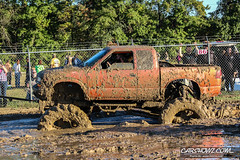 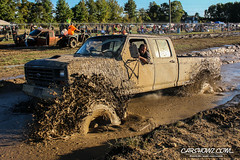 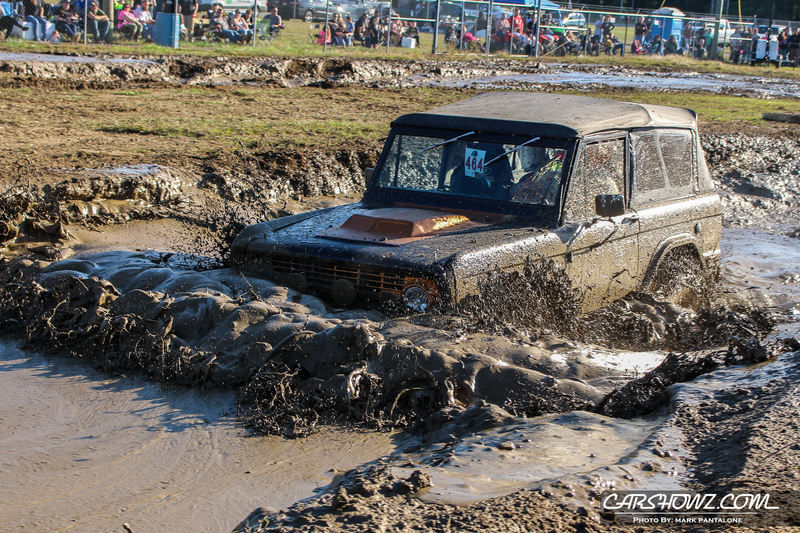 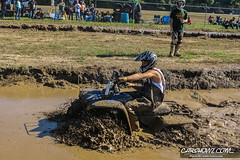 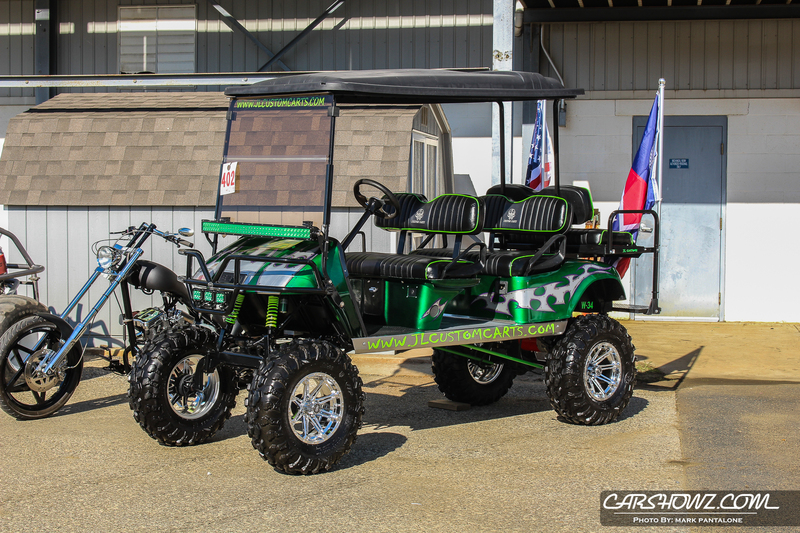 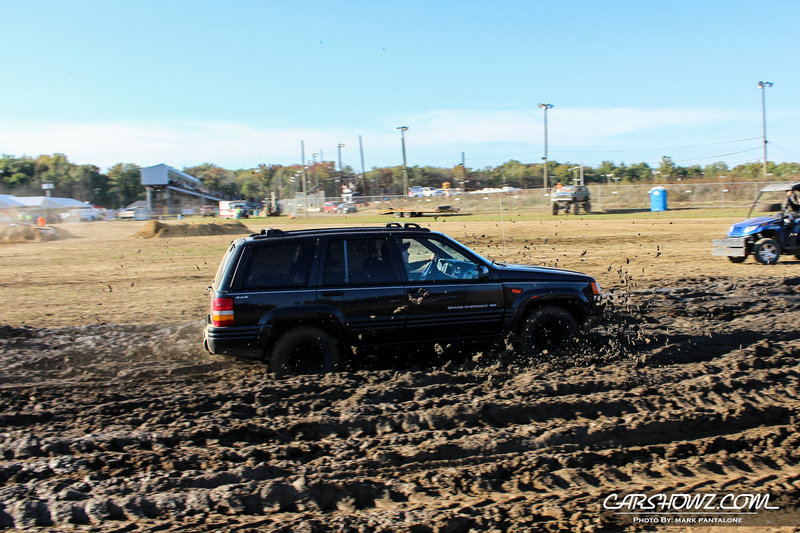 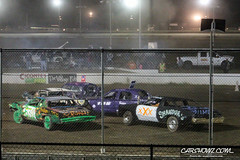 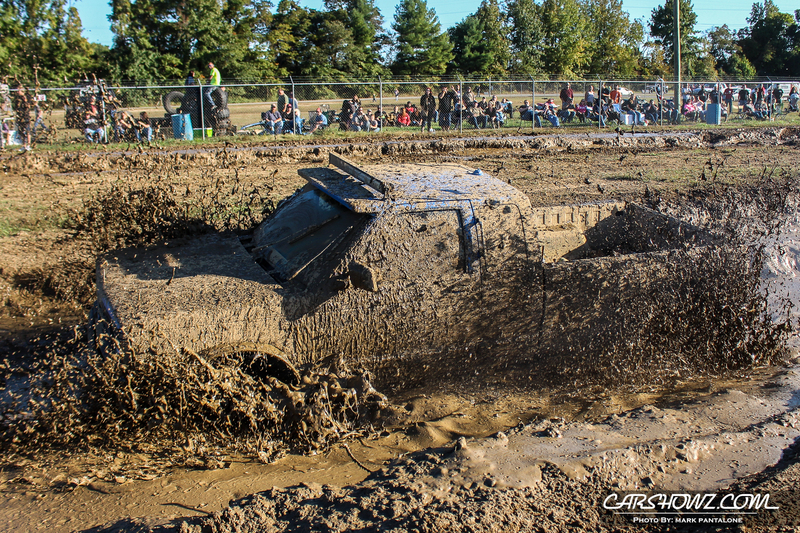 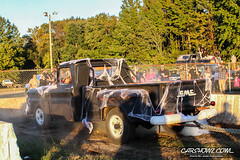 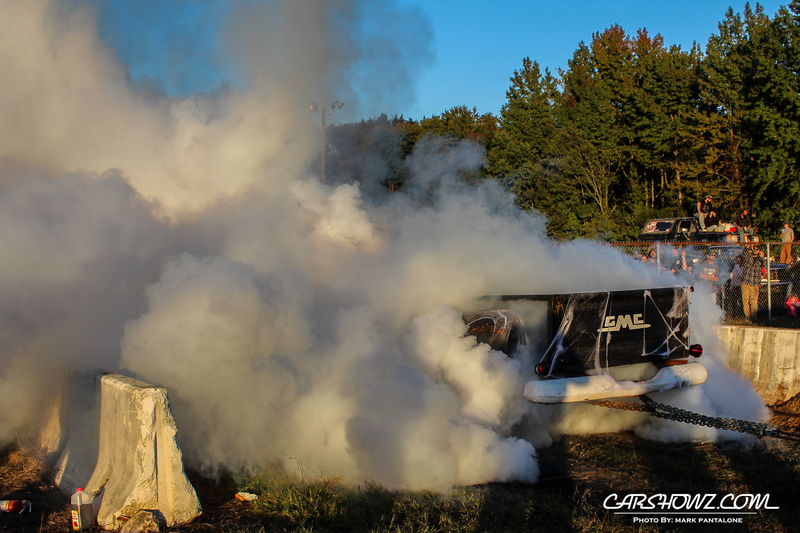 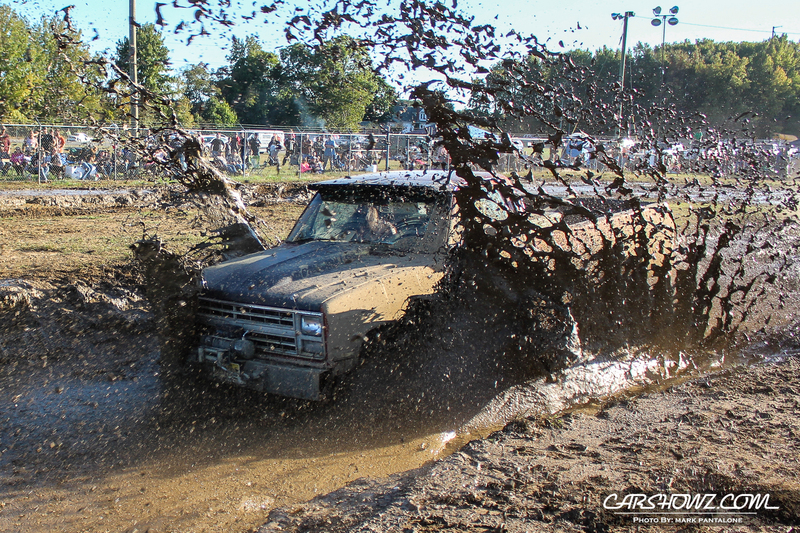 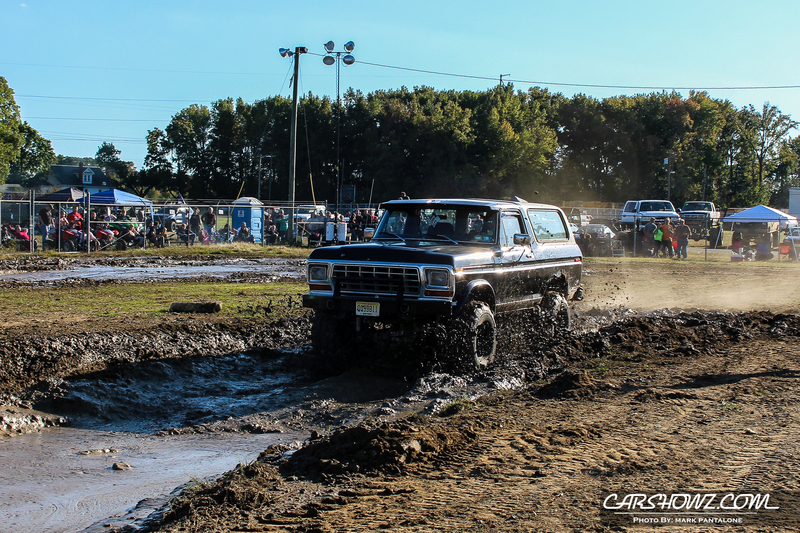 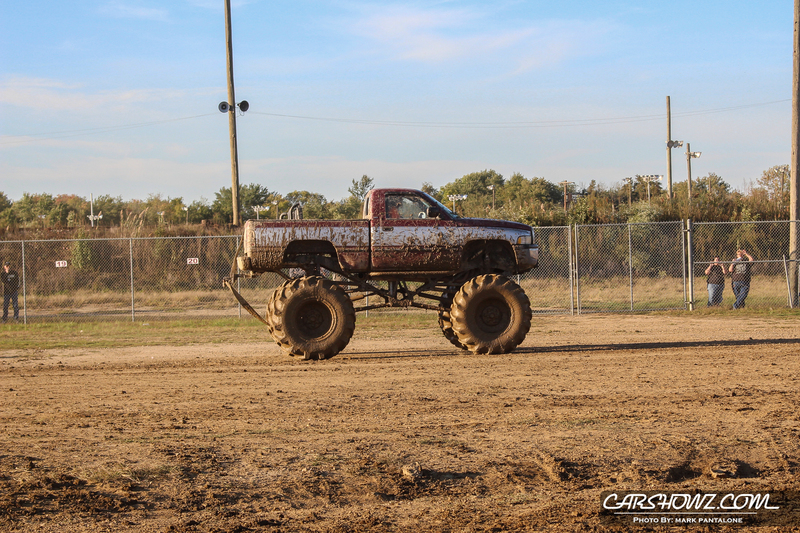 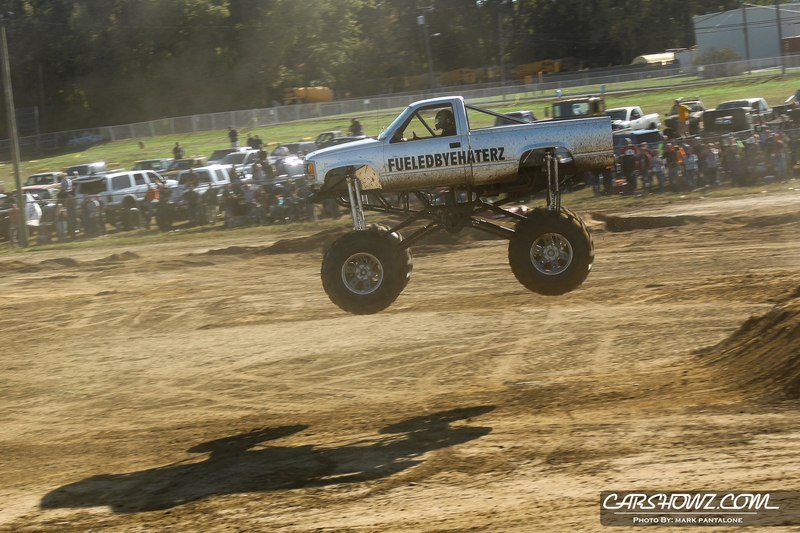 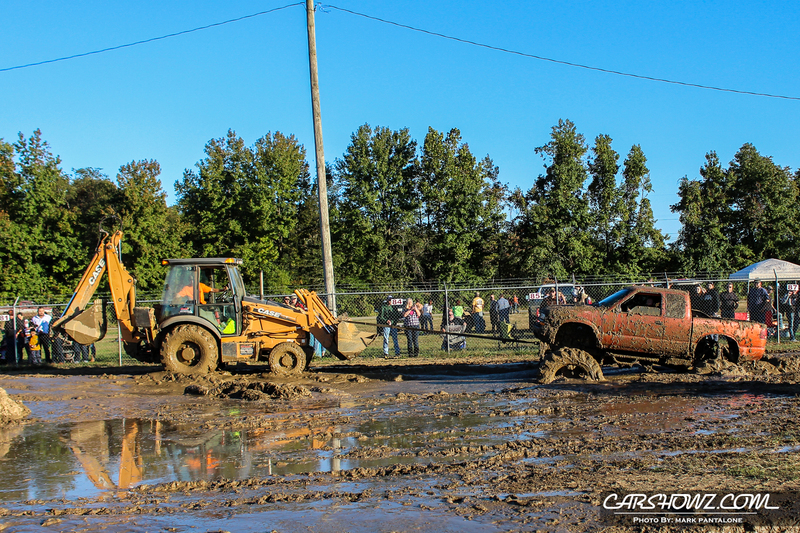 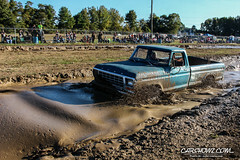 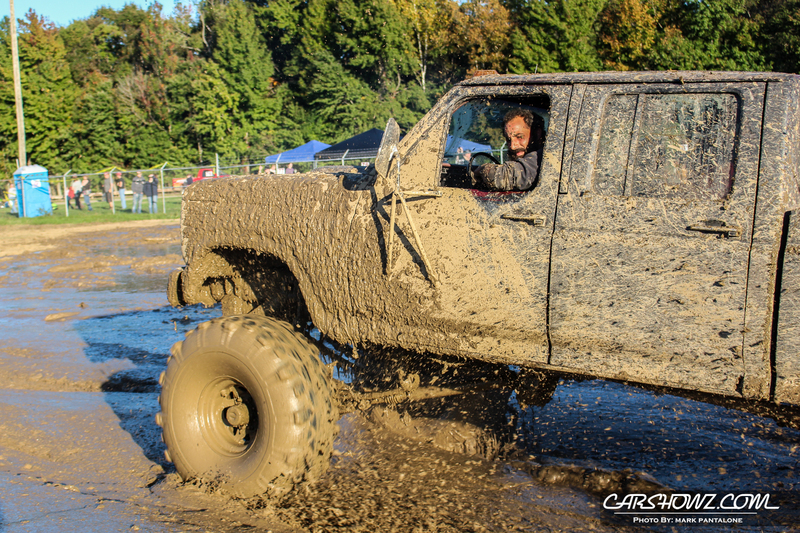 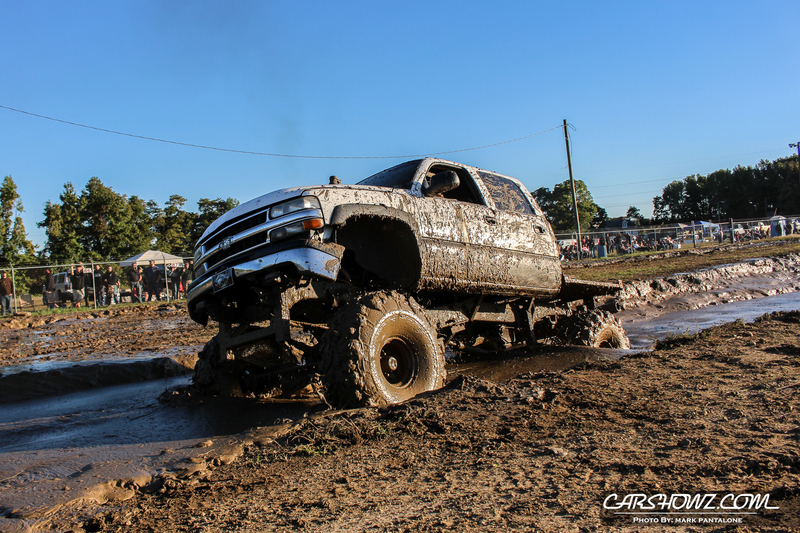 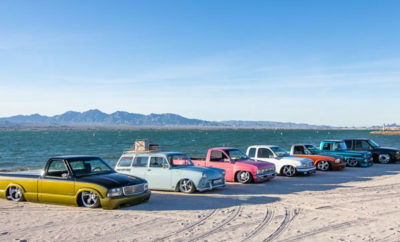 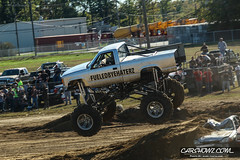 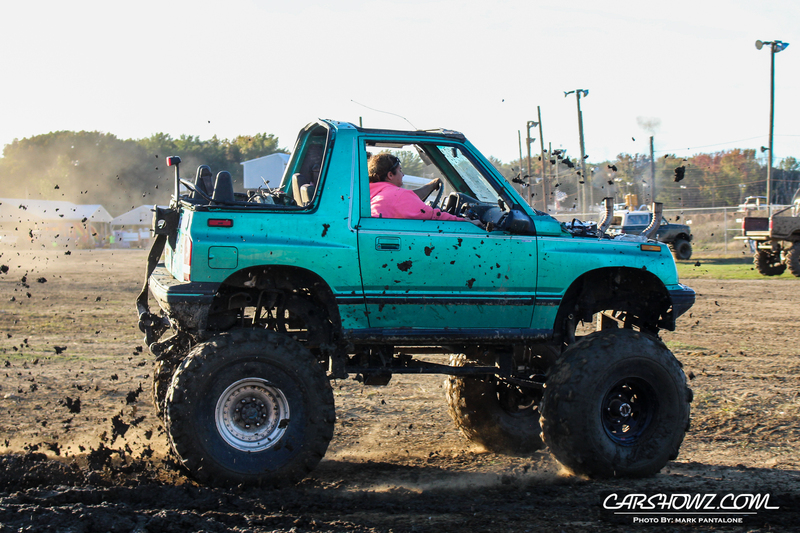 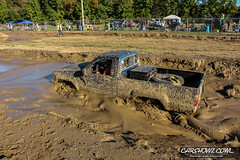 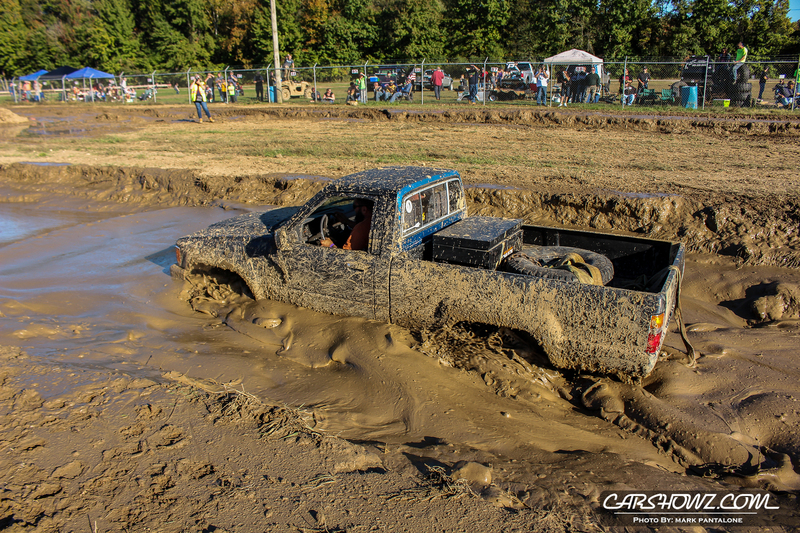 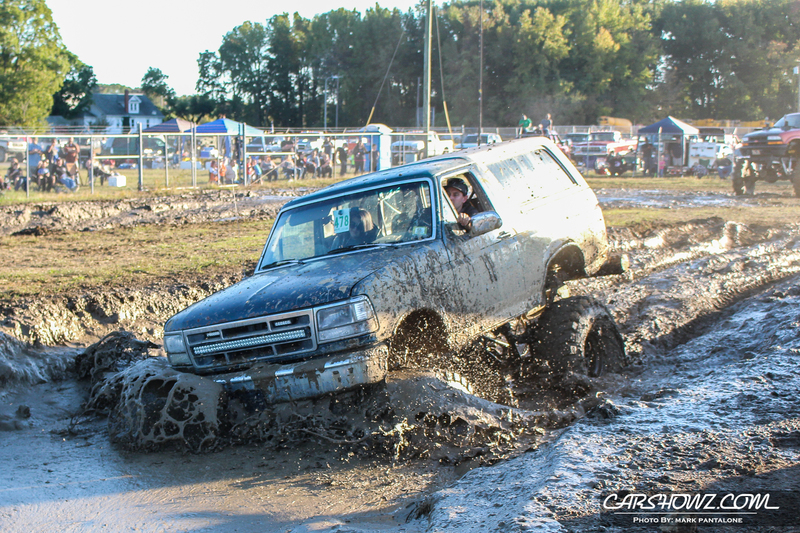 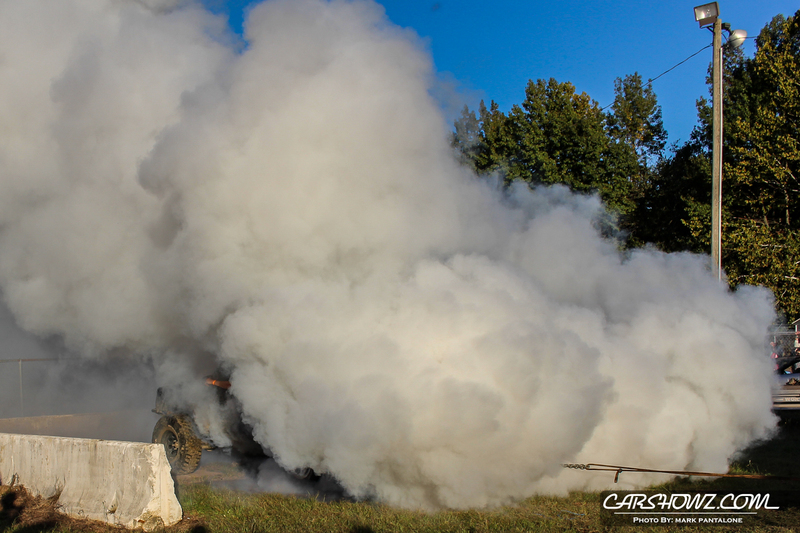 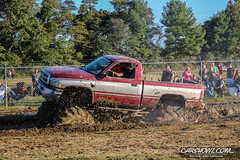 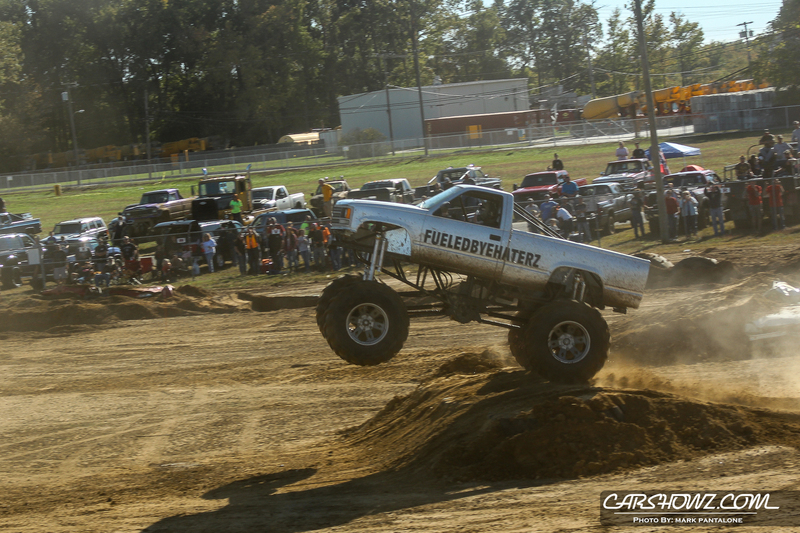 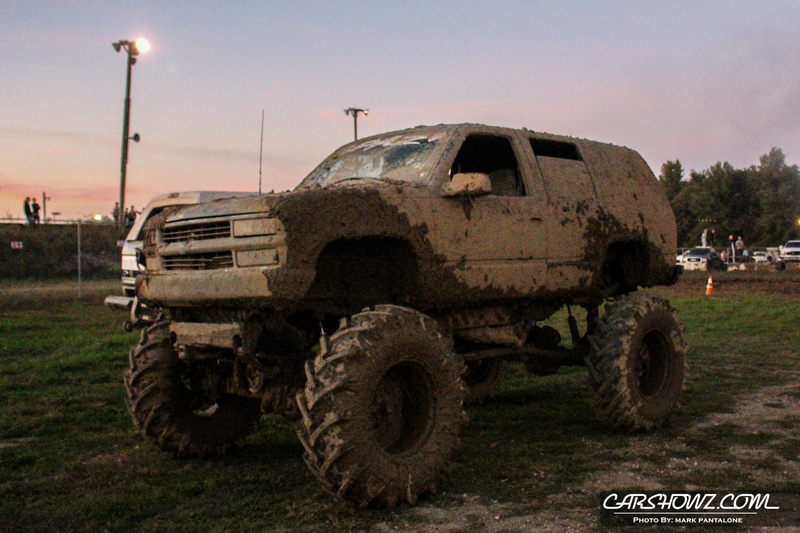 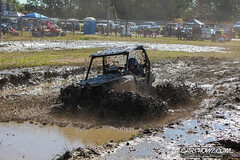 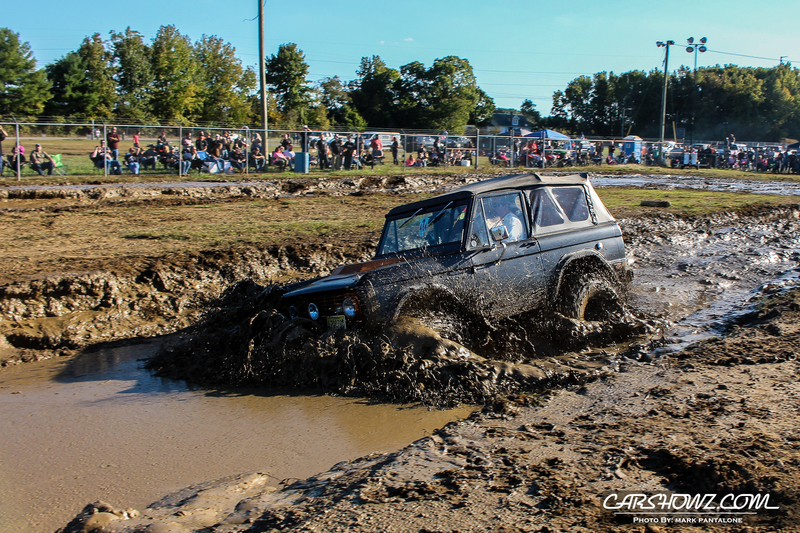 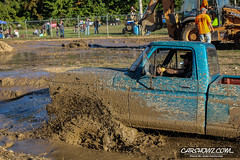 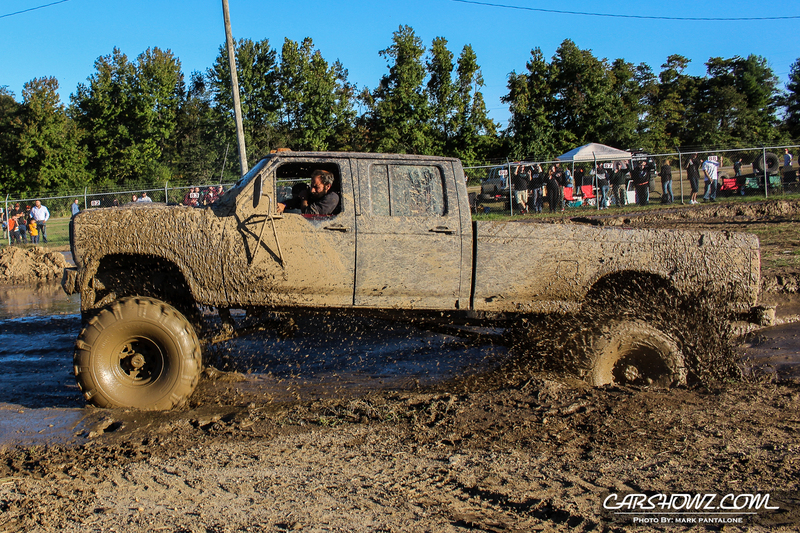 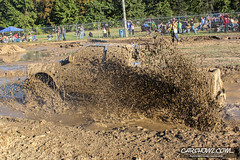 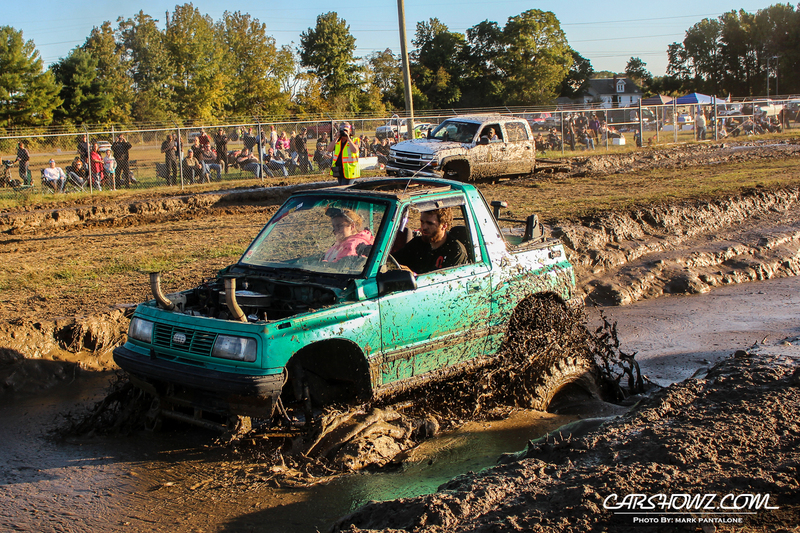 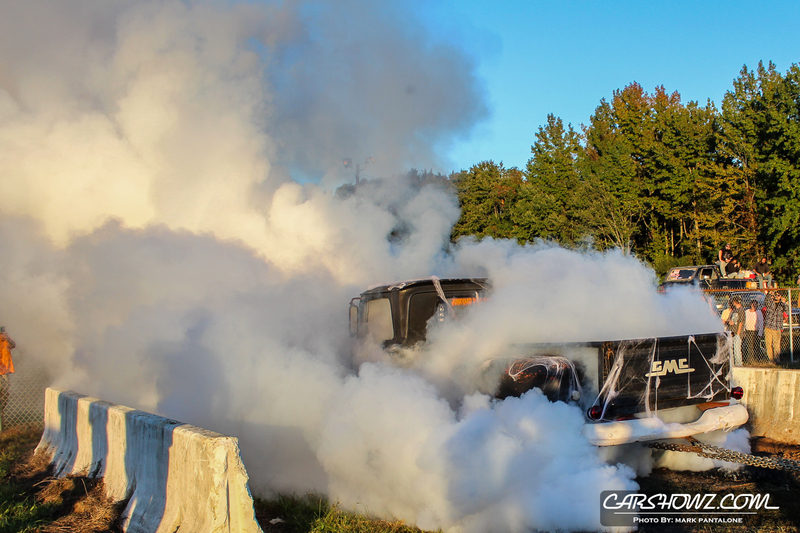 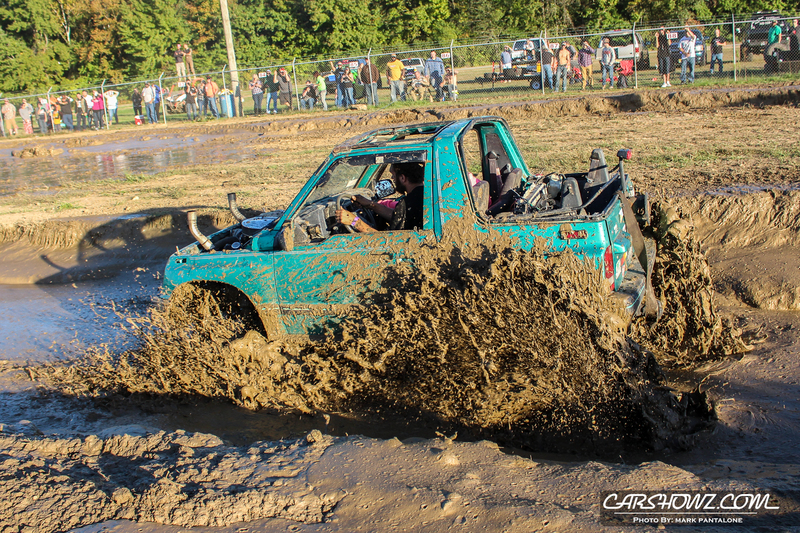 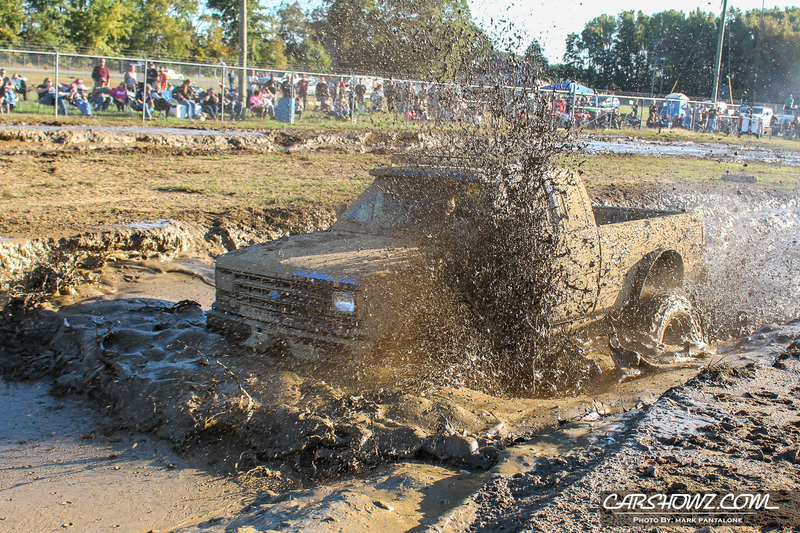 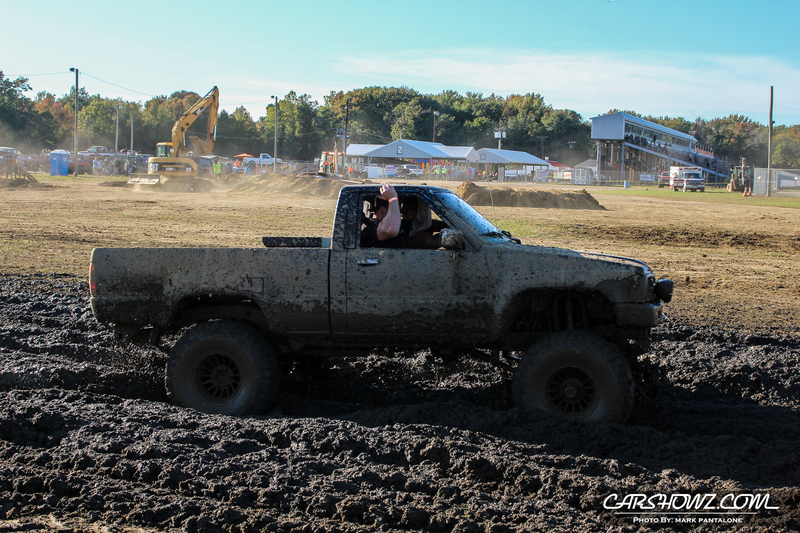 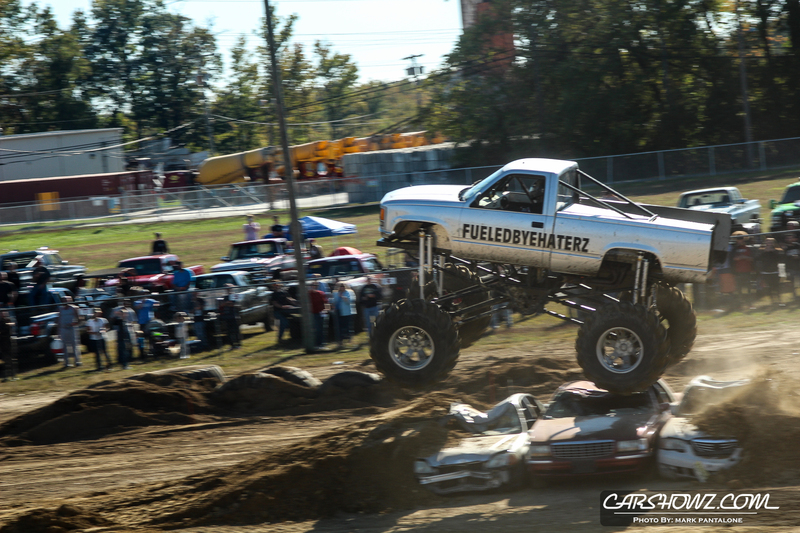 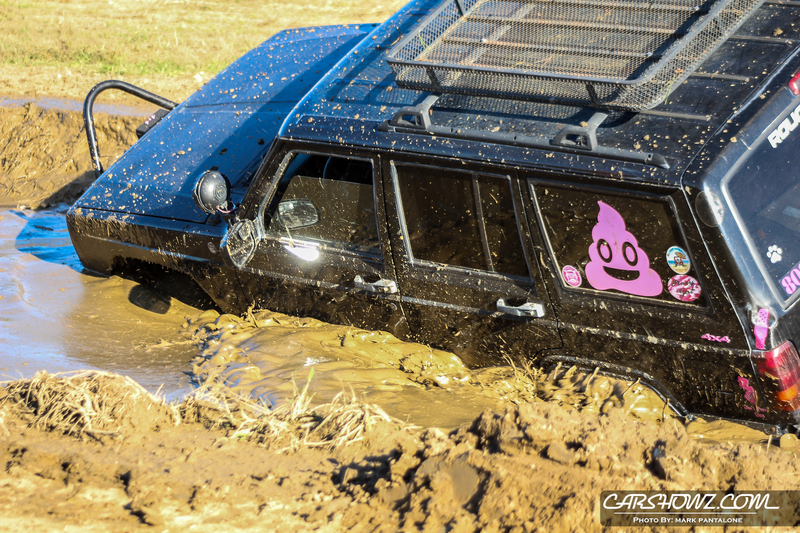 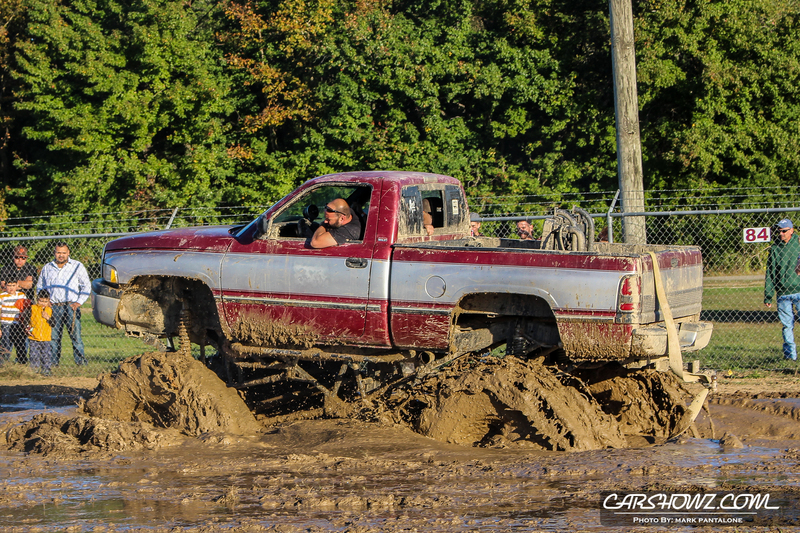 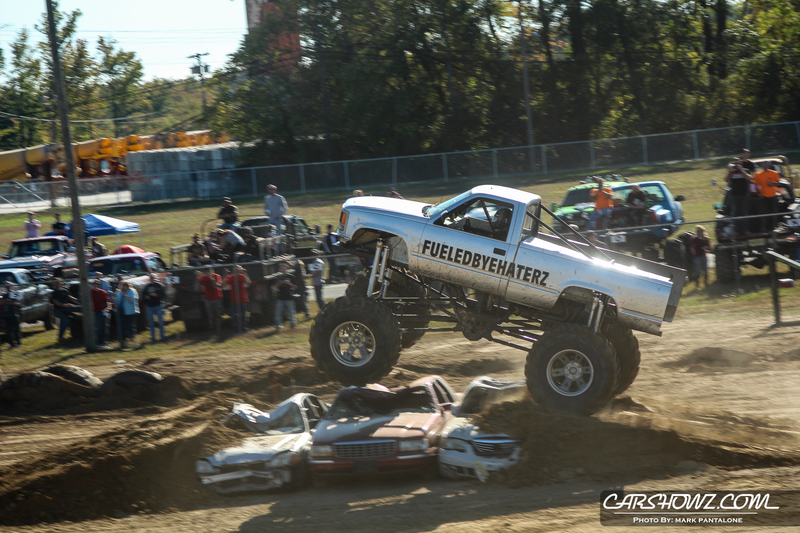 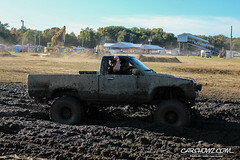 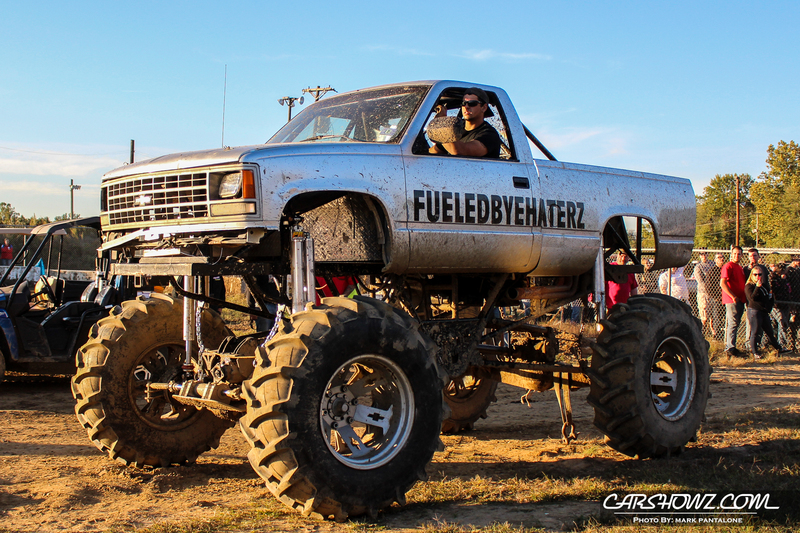 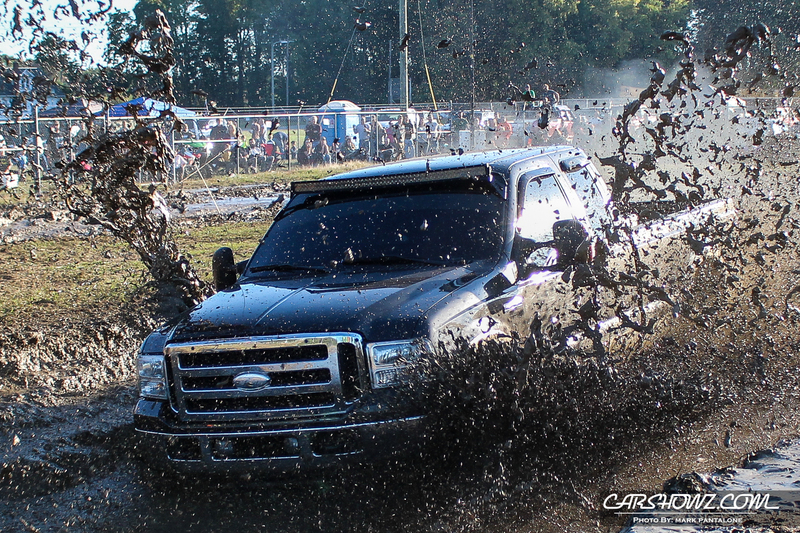 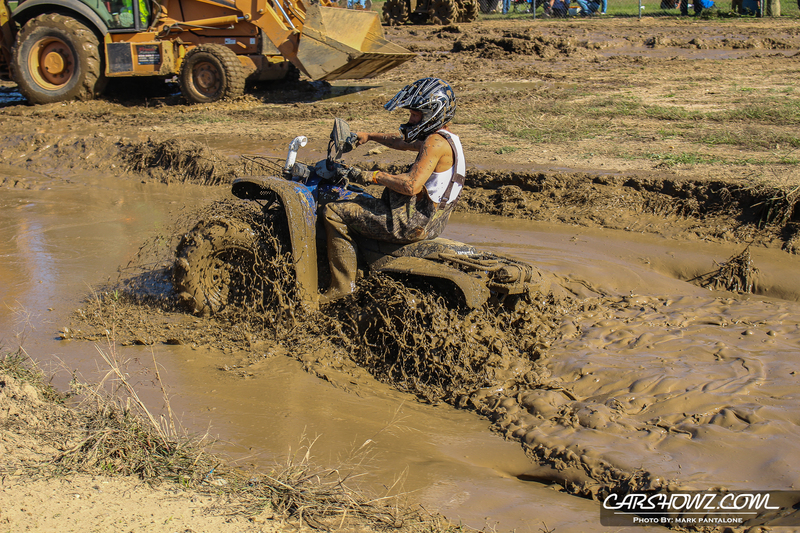 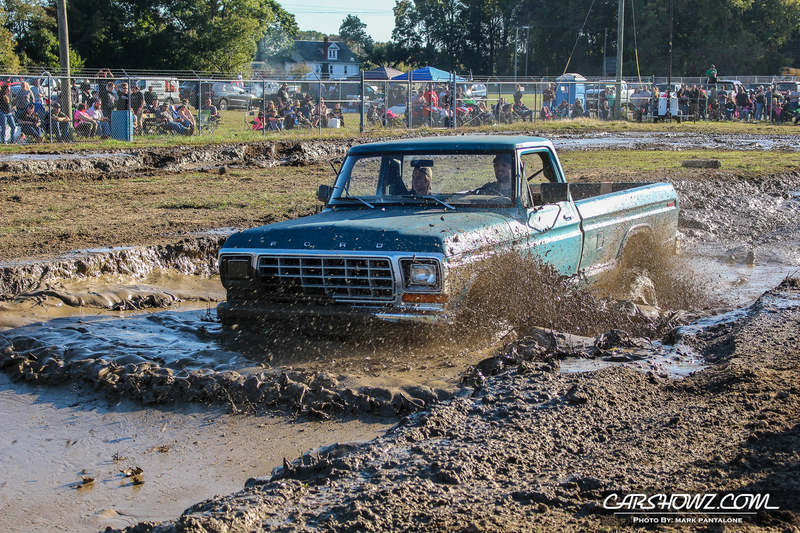 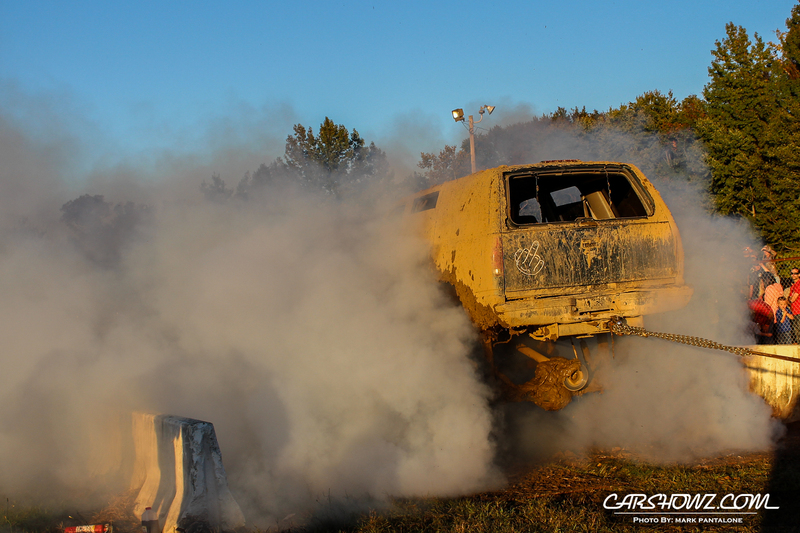 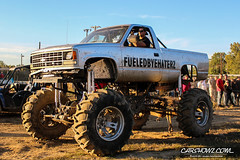 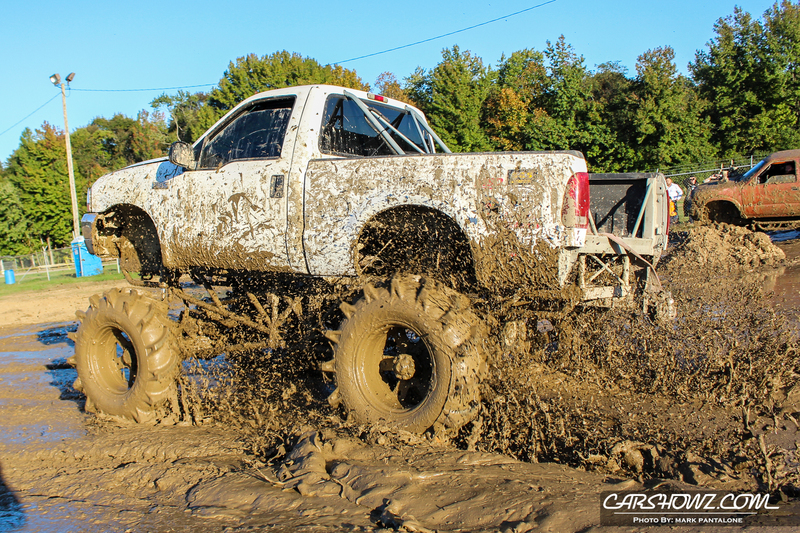 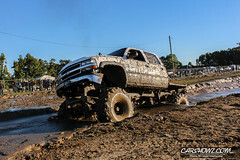 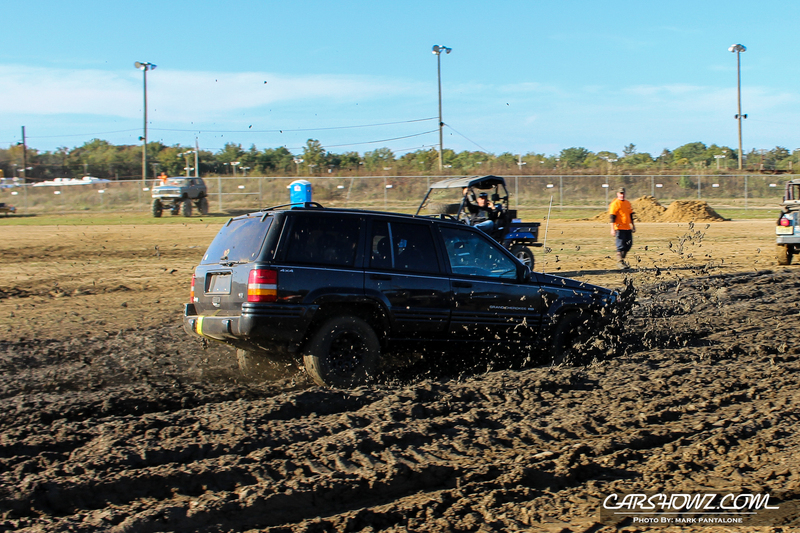 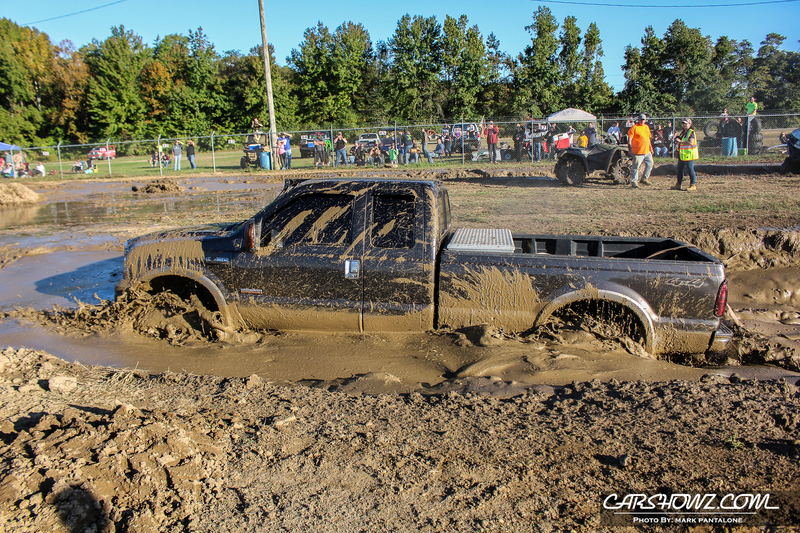 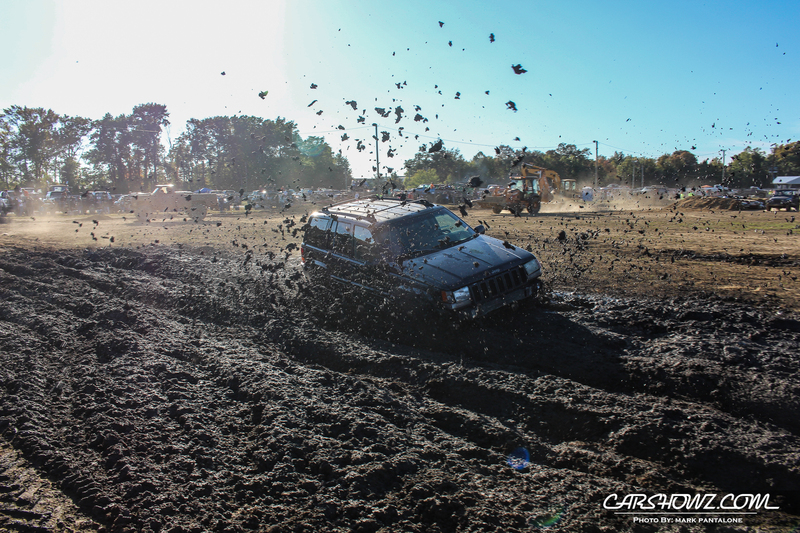 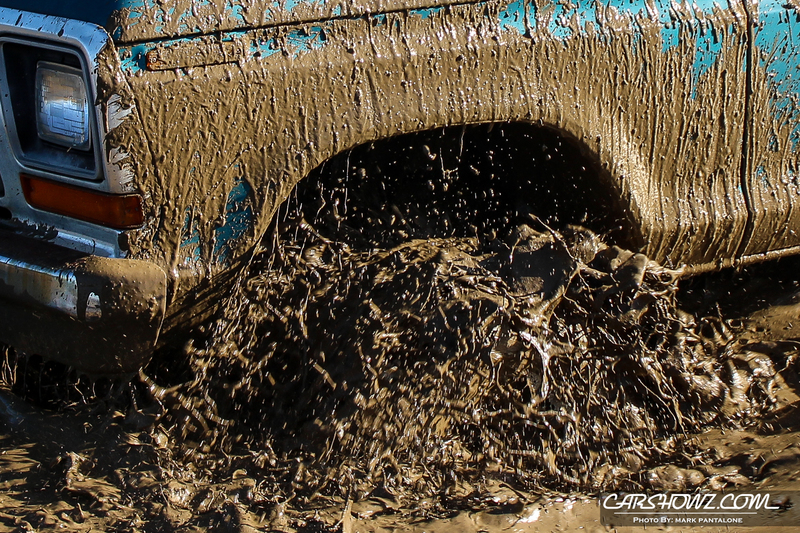 The event was packed full of activities ranging from the show area to demolition derby and truck and their owners having fun in the mud in a section called the Play Area. 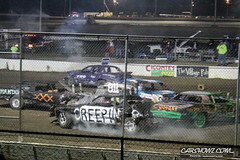 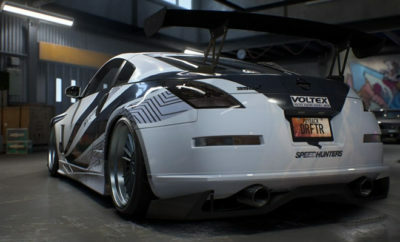 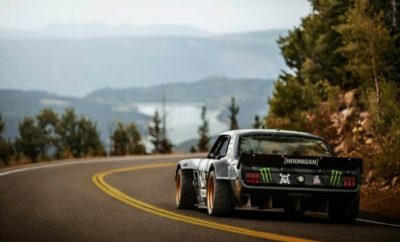 Also available were the burnout competition and a donut area. 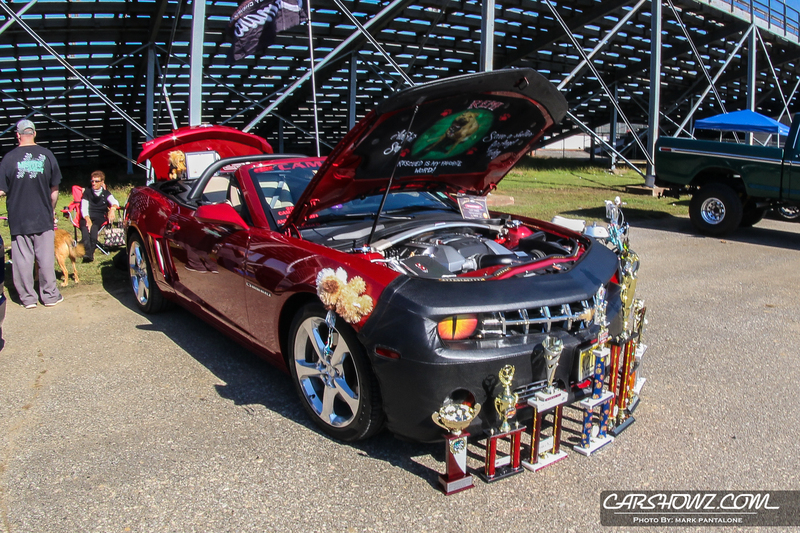 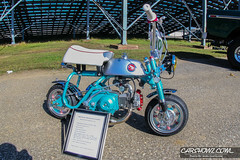 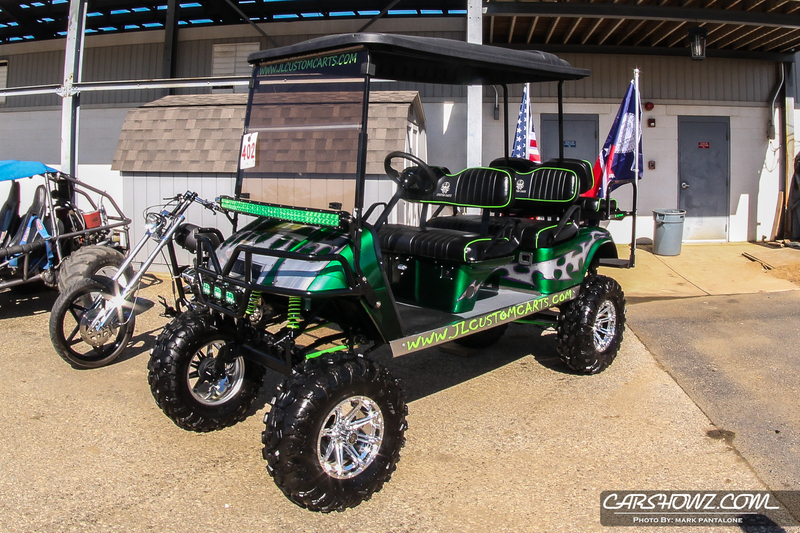 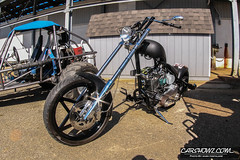 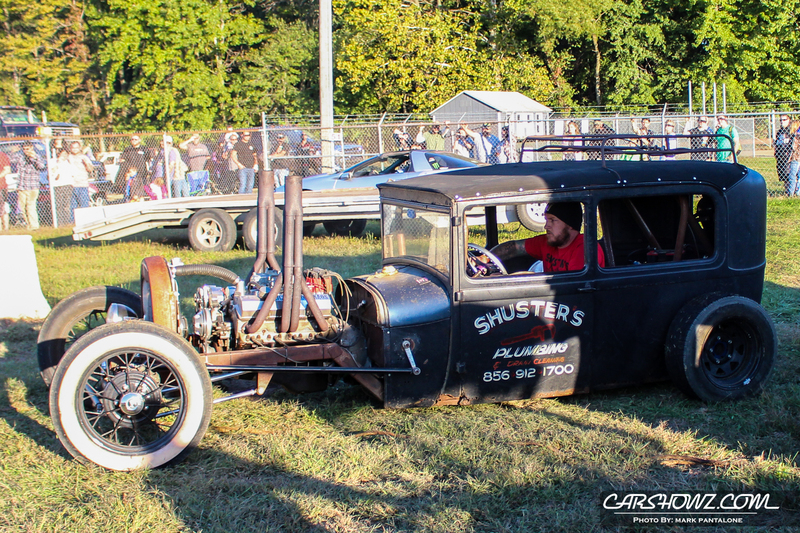 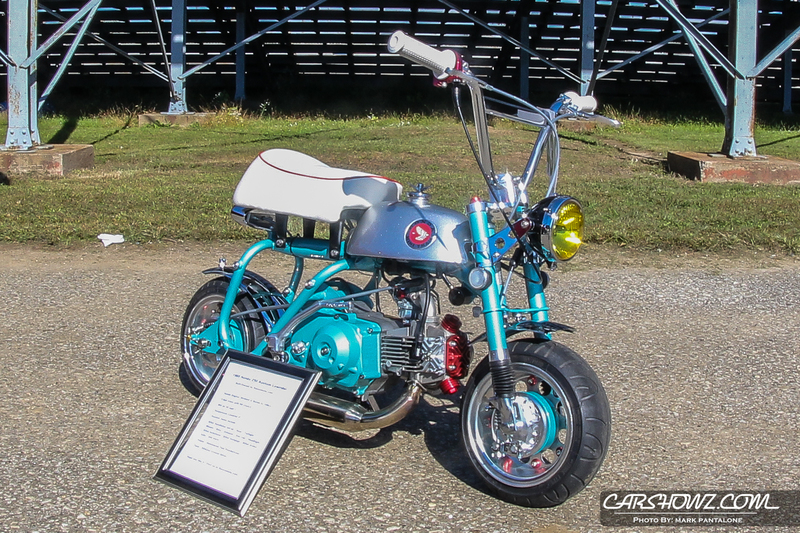 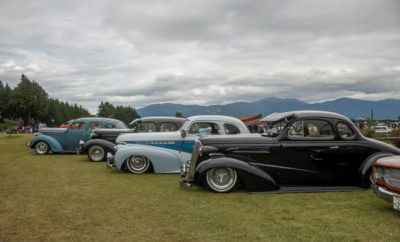 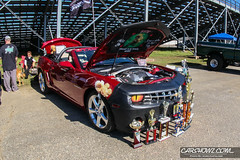 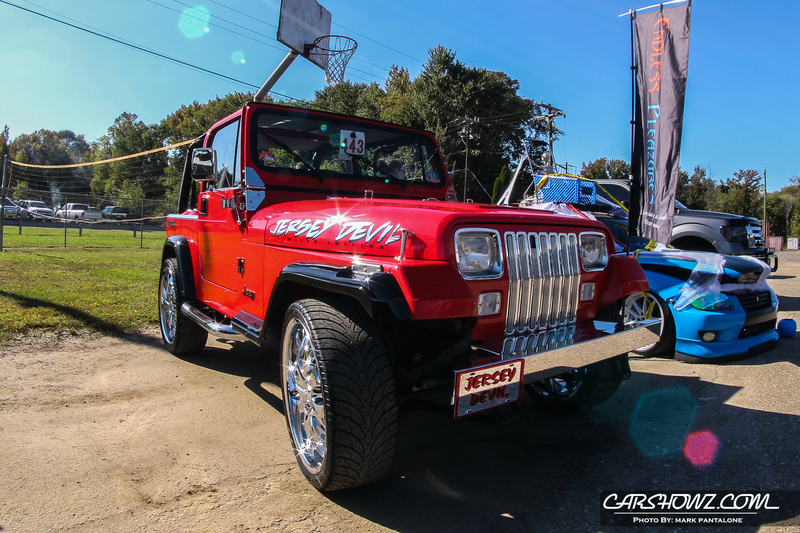 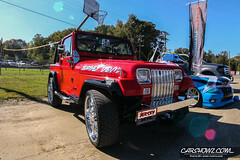 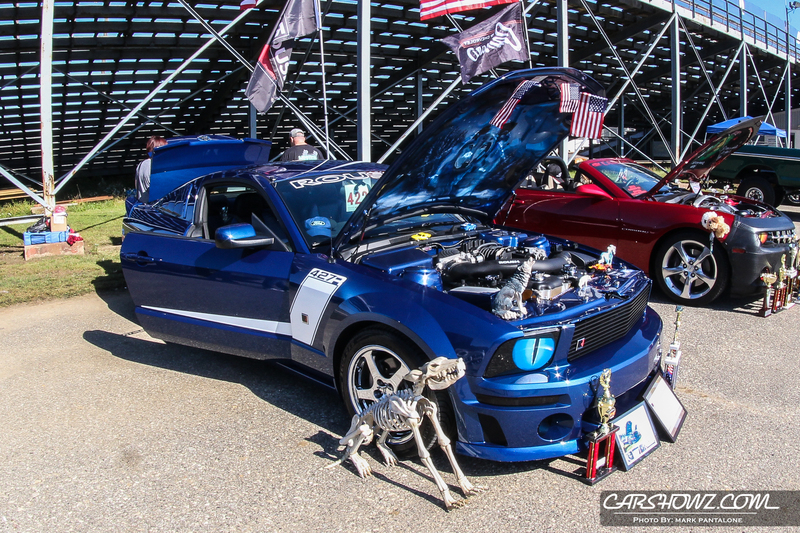 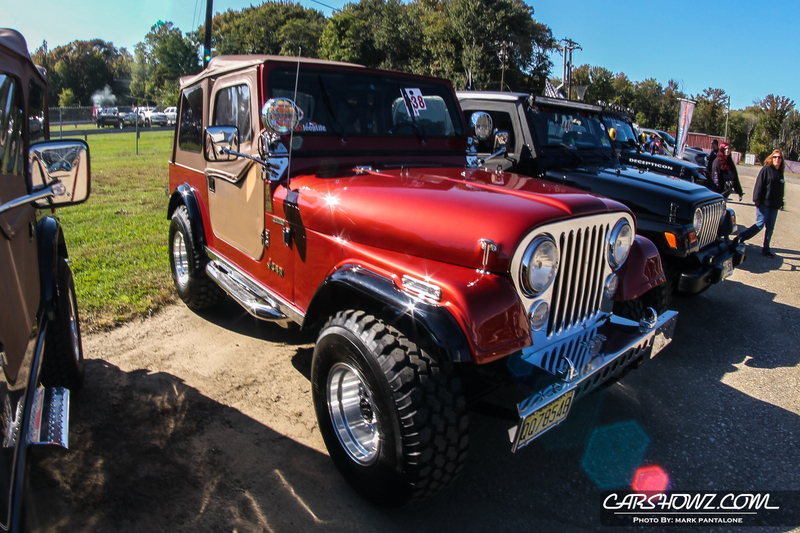 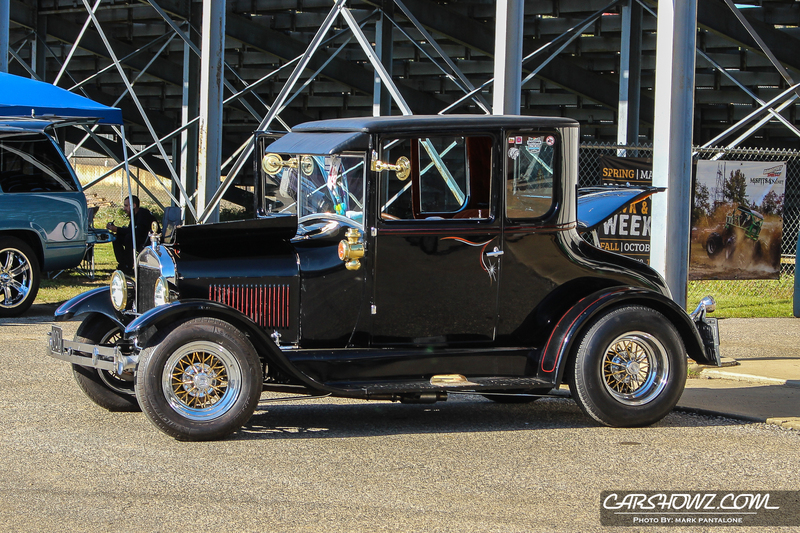 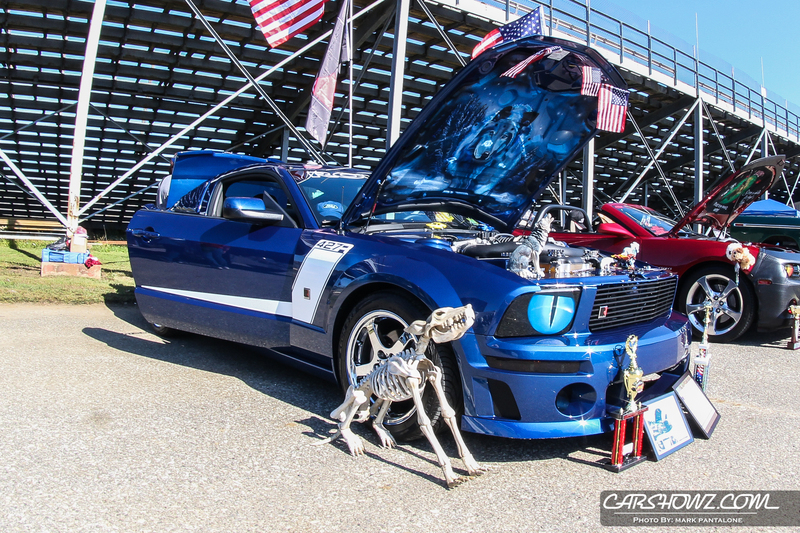 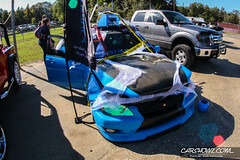 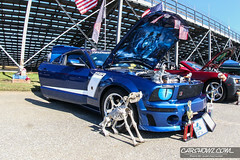 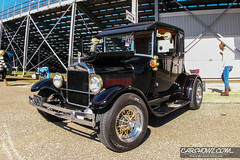 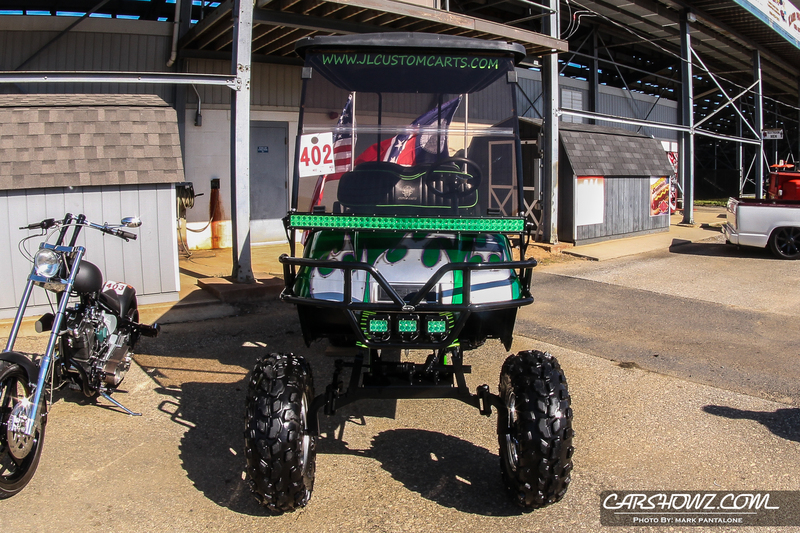 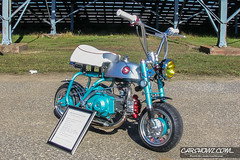 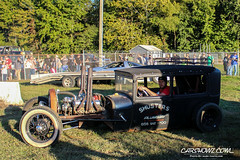 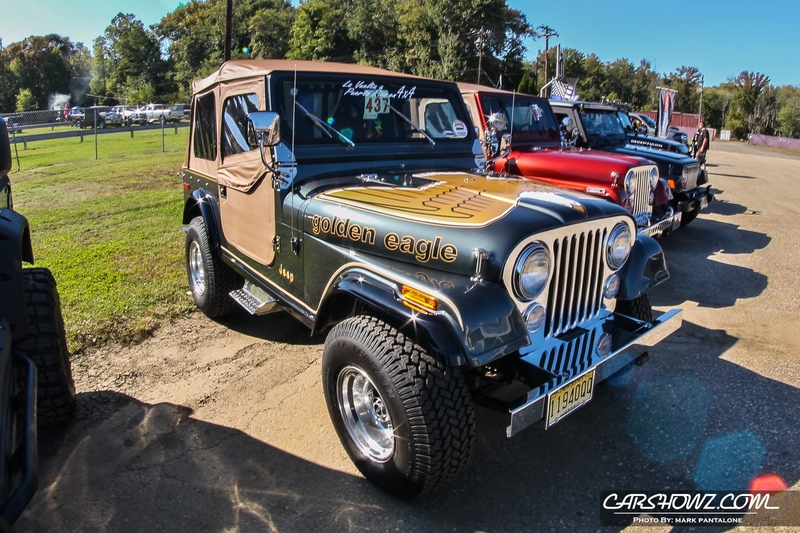 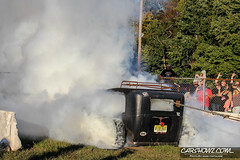 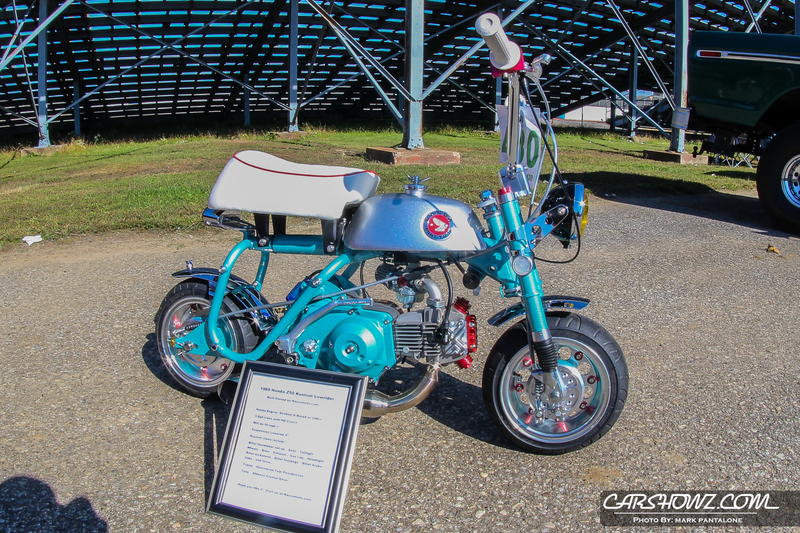 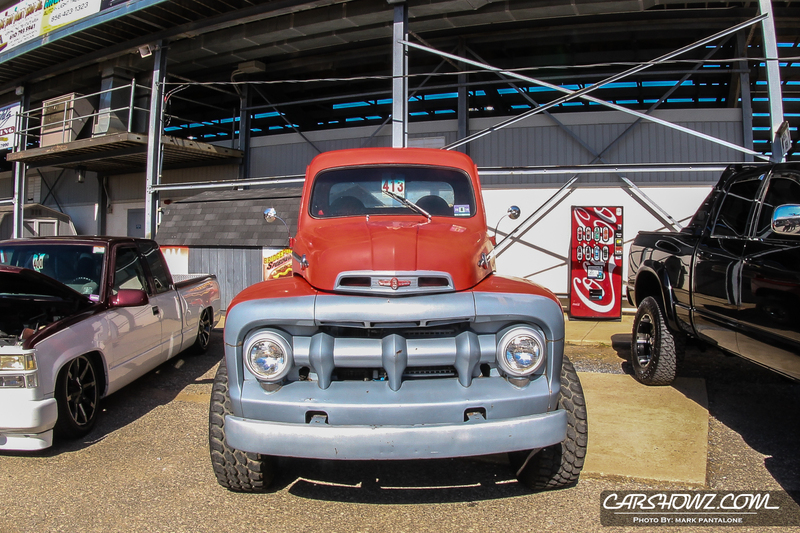 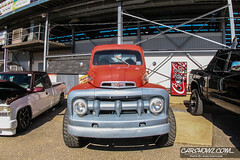 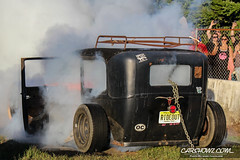 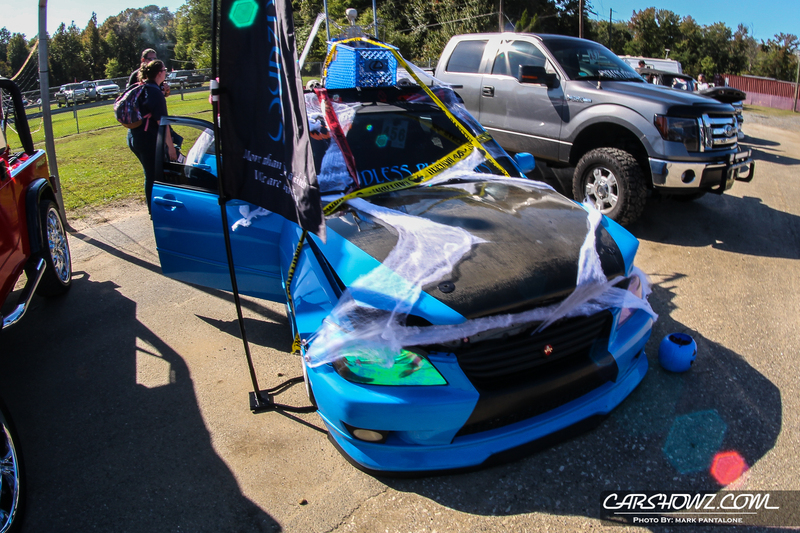 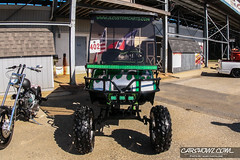 Trophies were offered in 12 different categories including Best Rat Rod, Best Halloween theme truck or car, Best Club Participation, Best Jeep, Best Mega Truck, Best Low Rider, Best Modified Ride, Coolest Bike, and many more. 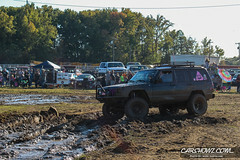 The weather on the day of the event was perfect, especially for one in mid October. 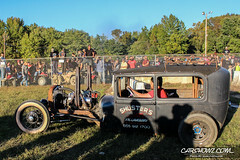 Bright sun in the sky and warm but not hot temps kept everyone happy. 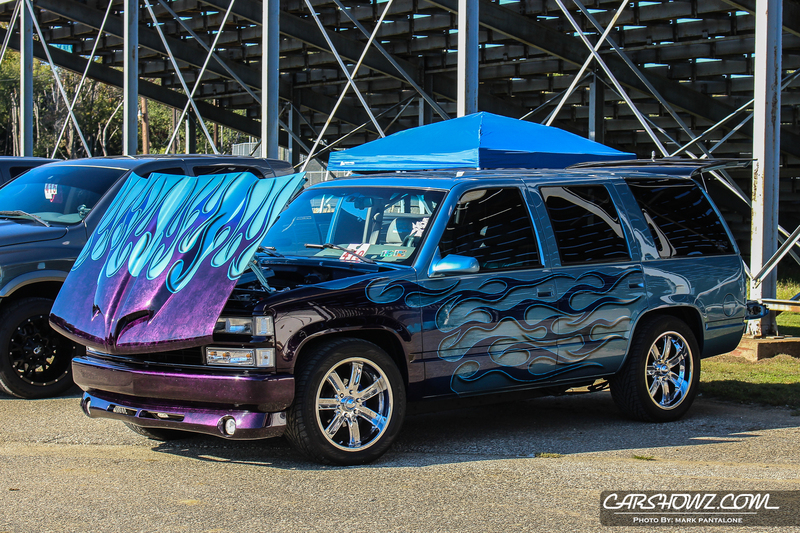 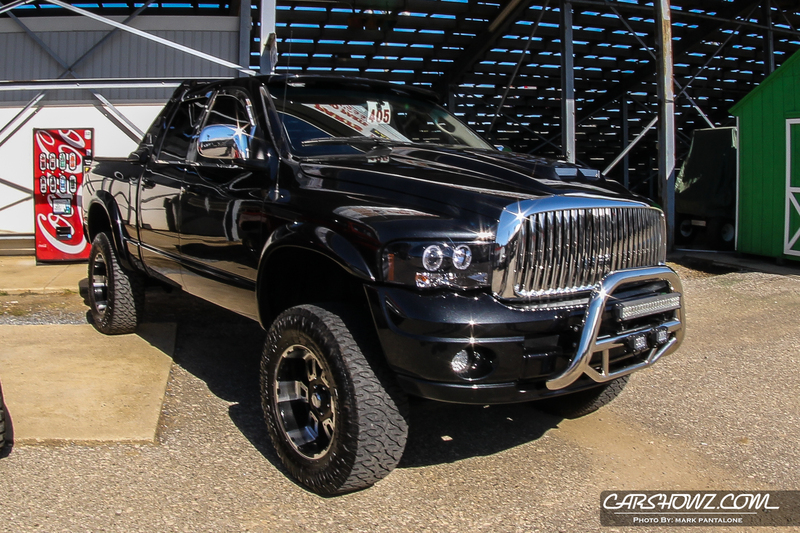 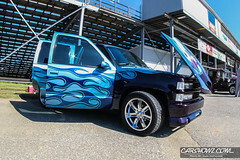 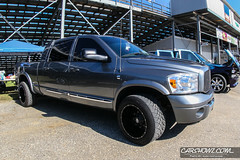 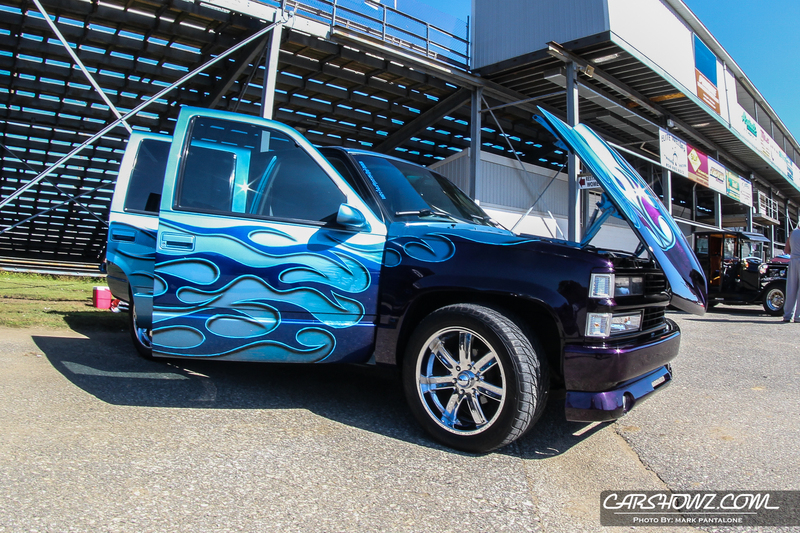 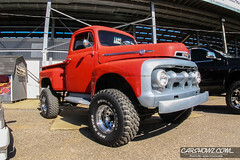 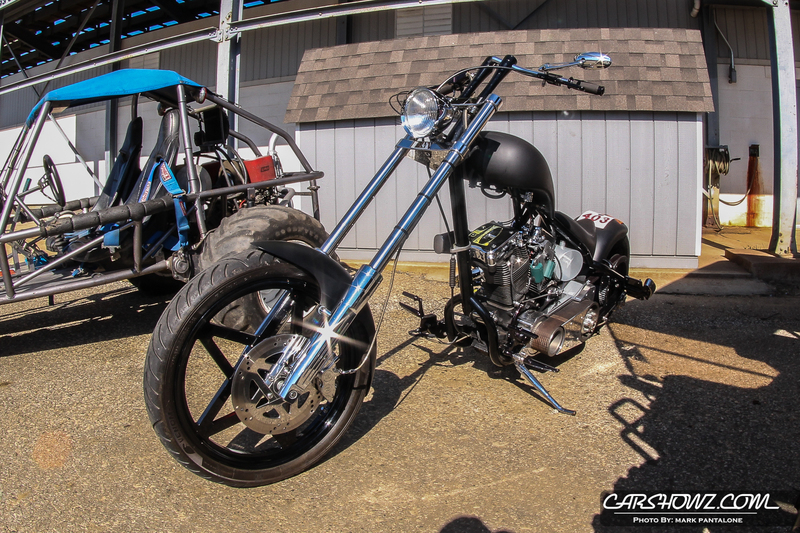 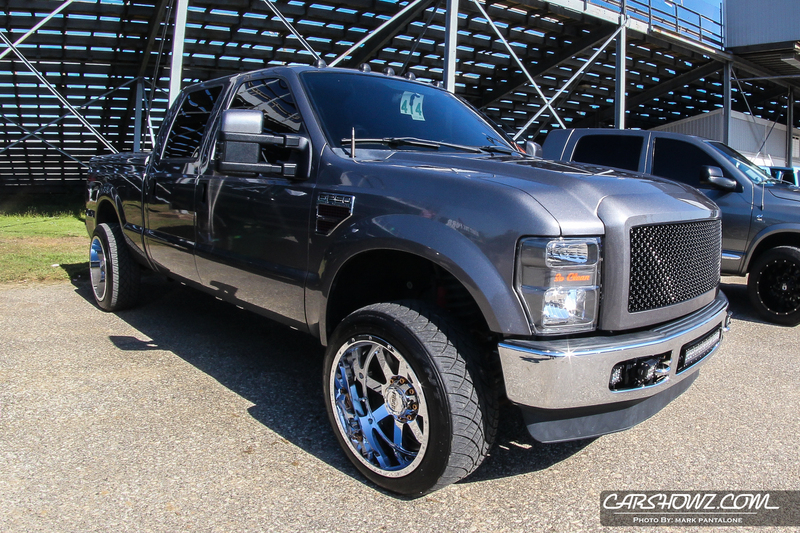 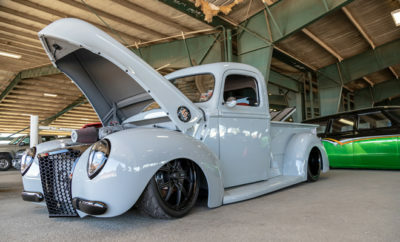 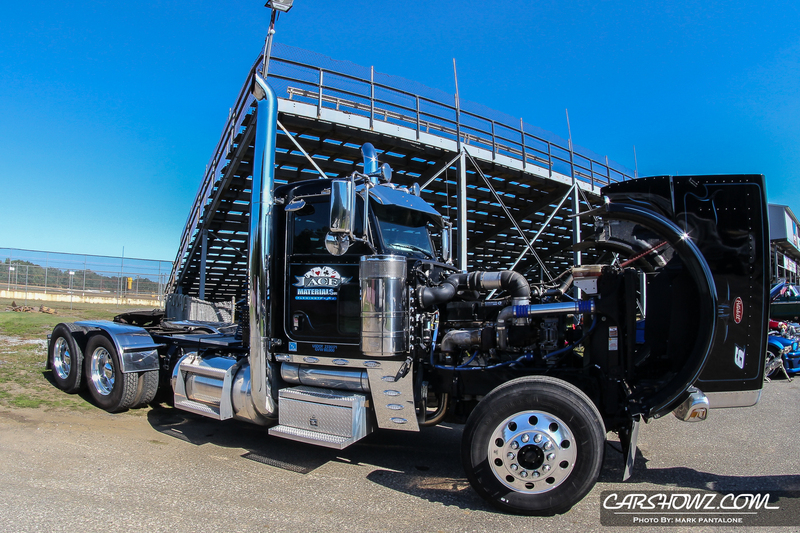 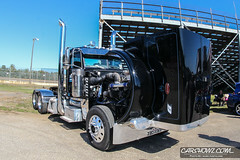 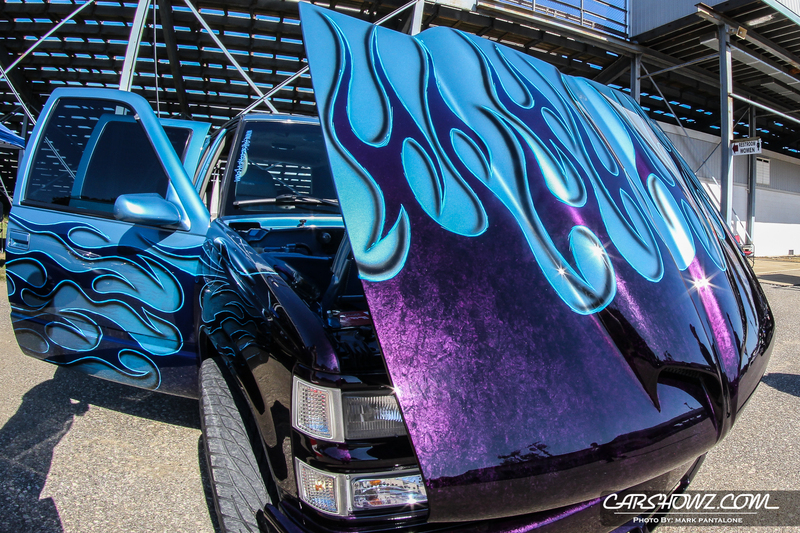 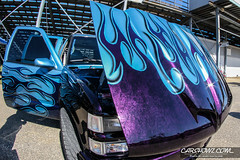 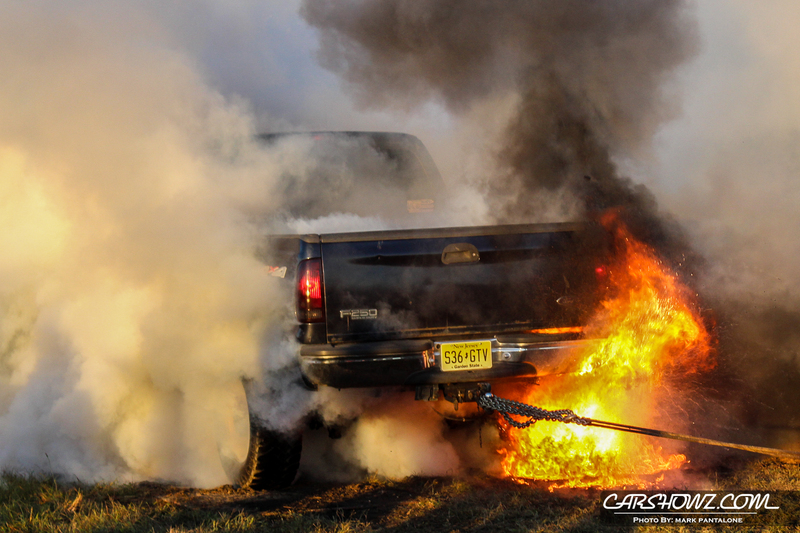 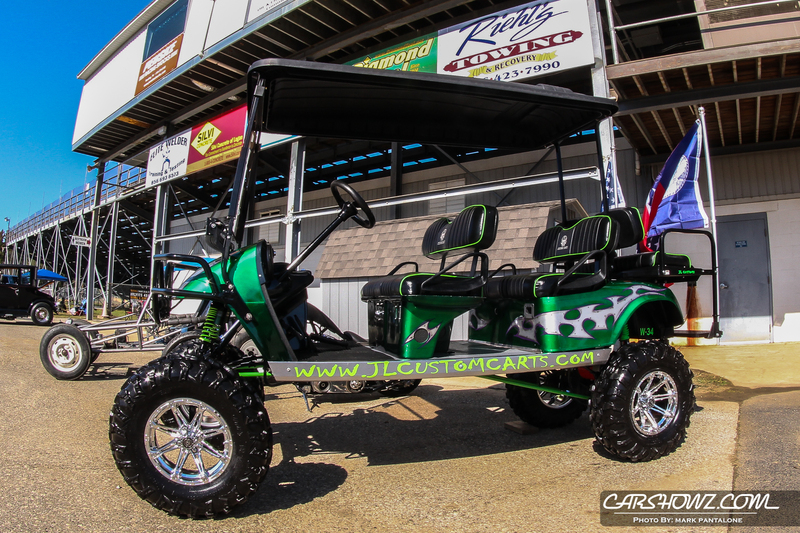 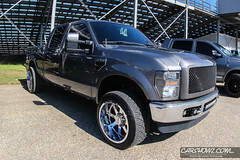 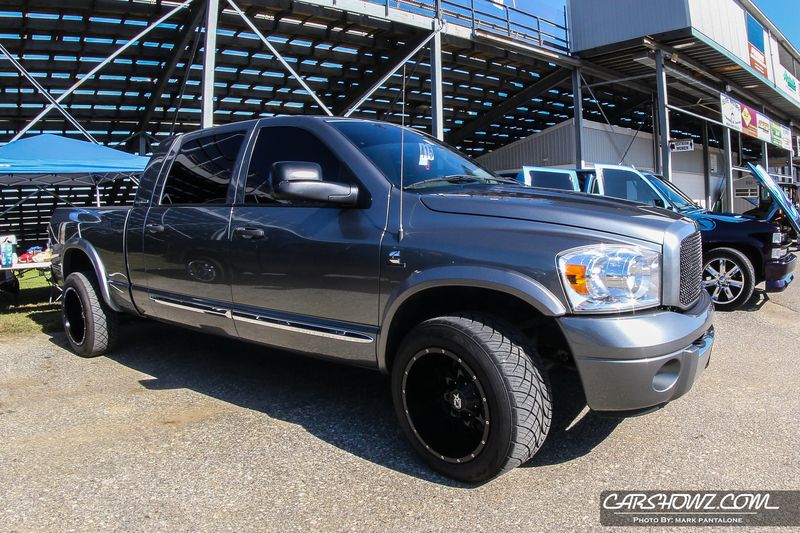 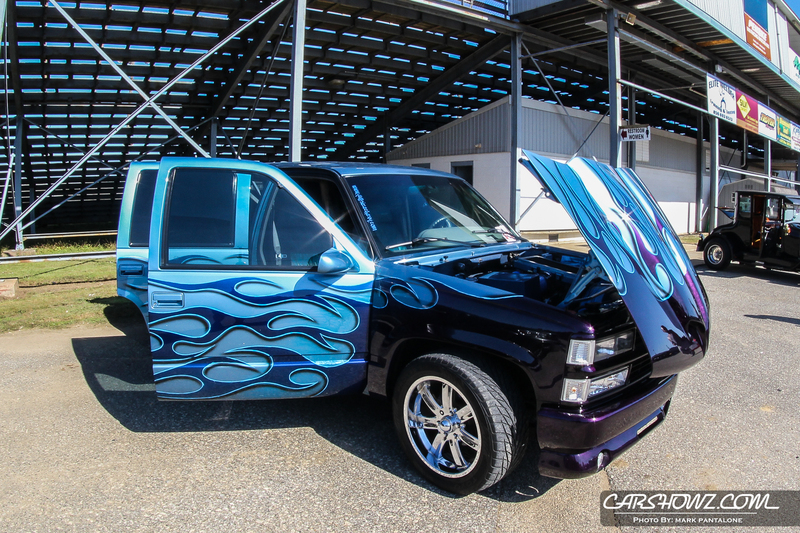 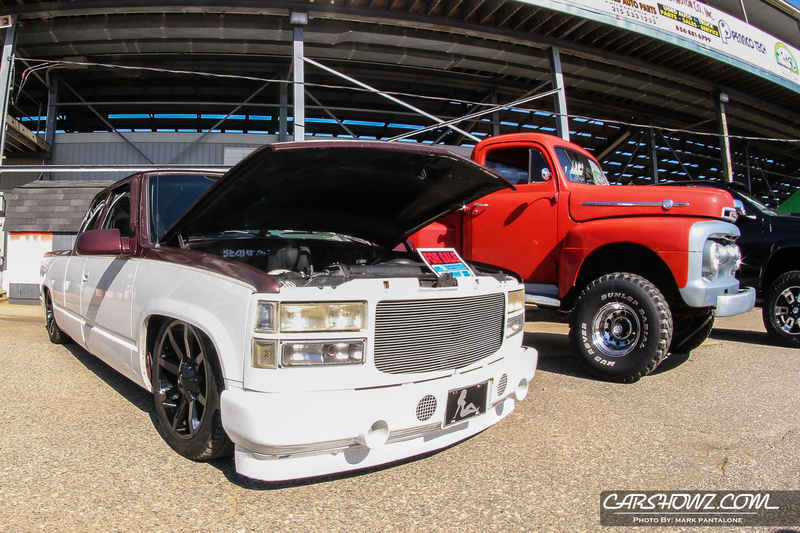 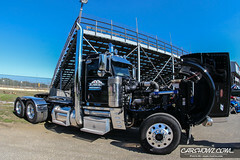 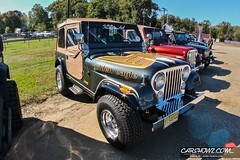 There will be a show & shine area for trucks, cars, & bikes. 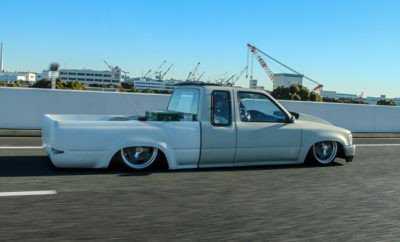 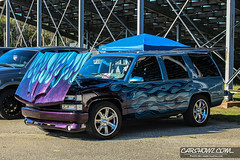 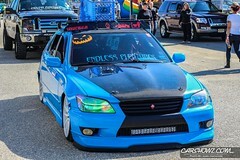 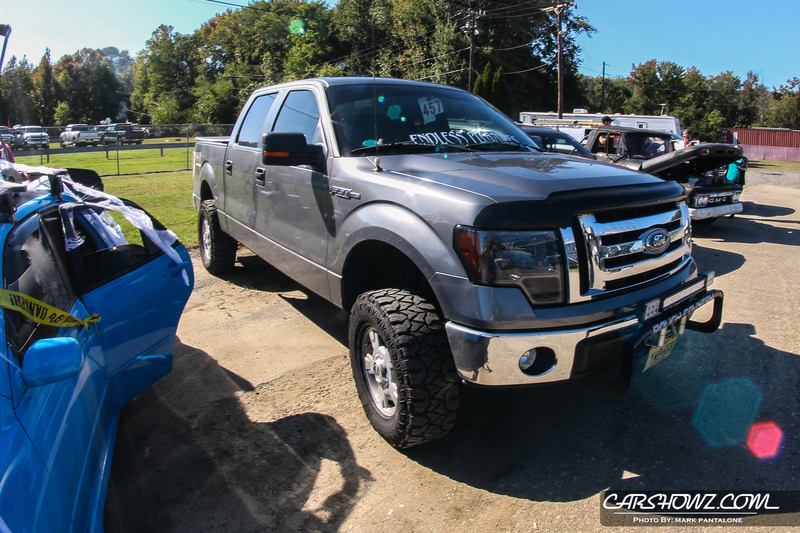 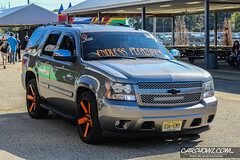 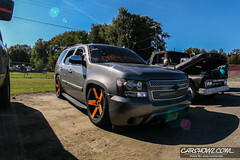 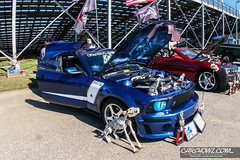 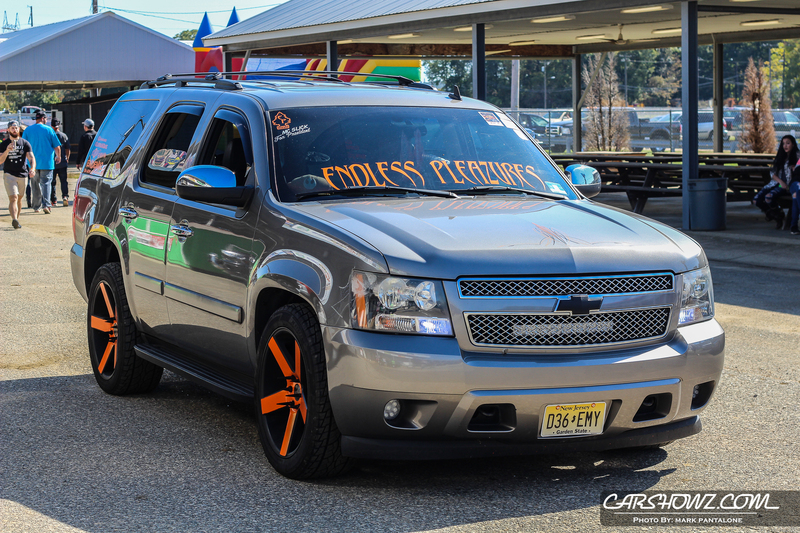 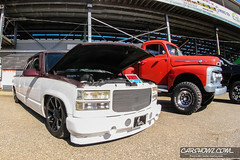 A swap meet area so bring out your used parts, cars, & trucks to sell. 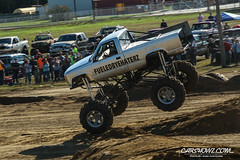 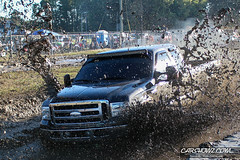 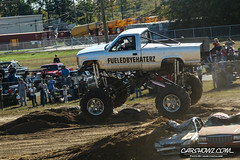 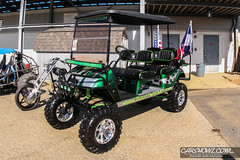 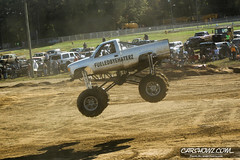 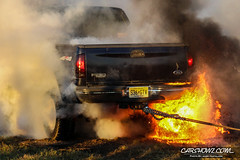 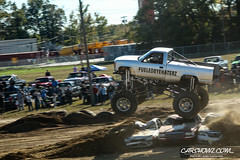 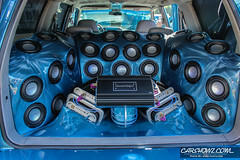 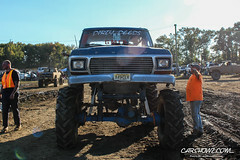 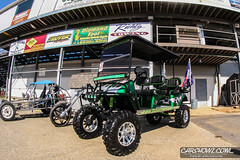 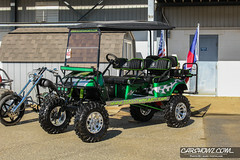 We are also known for our play area at our shows, This play area is going to be bad to the bone and will not disappoint! 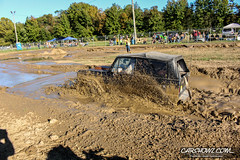 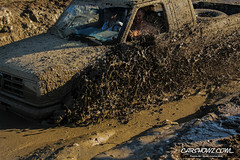 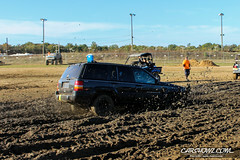 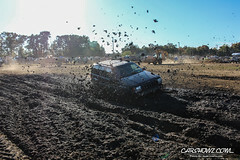 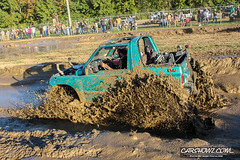 So, bring out your mud trucks, rock crawlers, stock & modified jeep, trucks, and 4×4 only quads and side by sides to play. 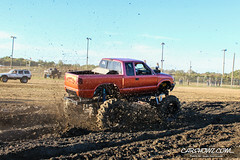 All proceeds from the play area for this event will go towards Beat Dystonia. 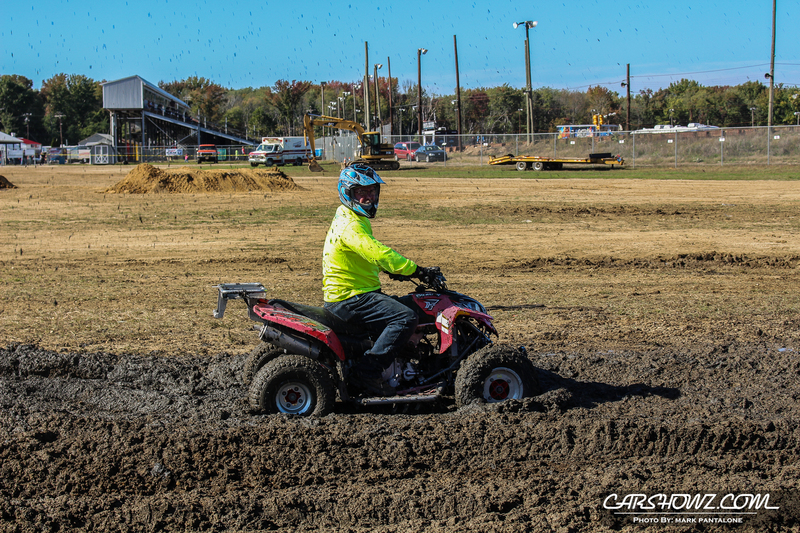 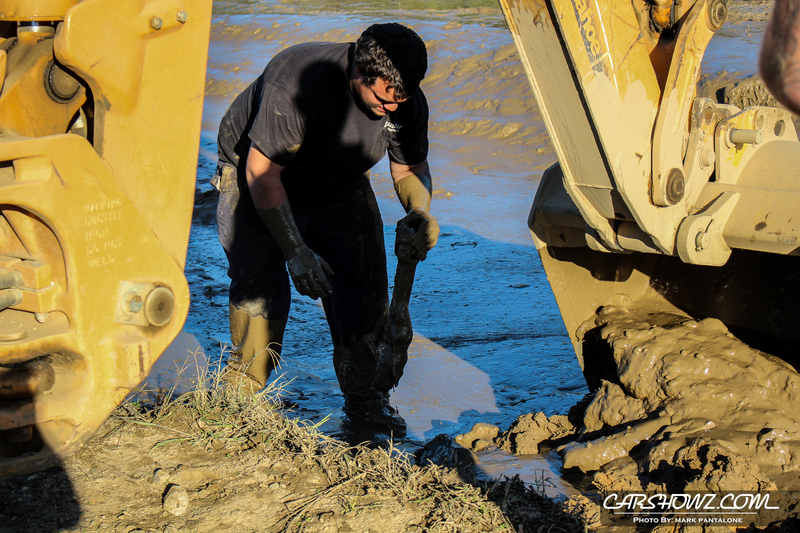 We will have wide deep chewy mud pit’s, a mild obstacle course and a WILD ONE, A car crush, an RTI ramp, a burnout area and a donut area.